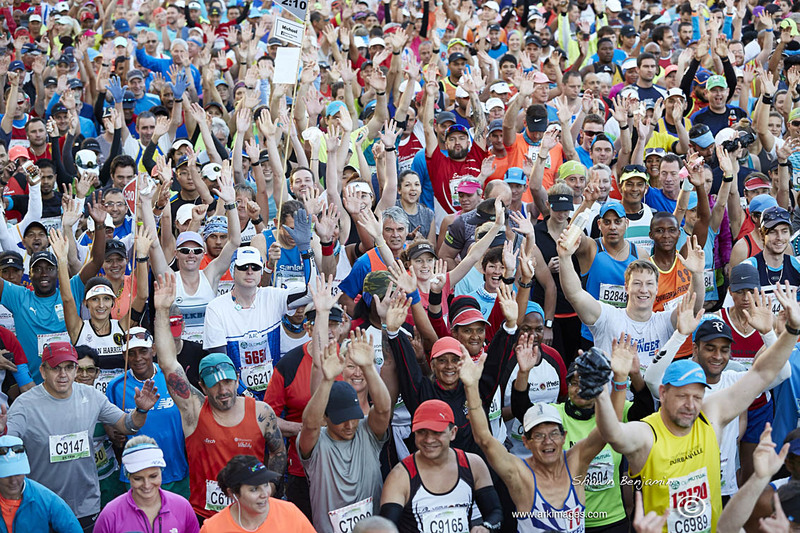 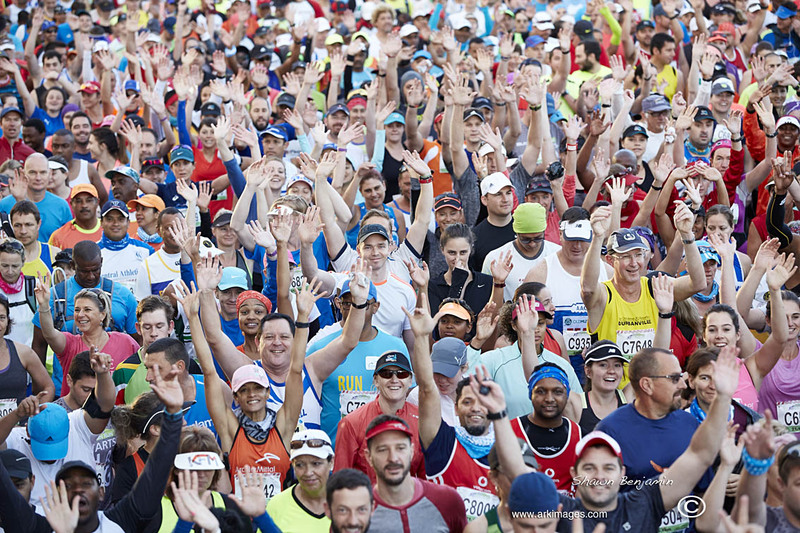 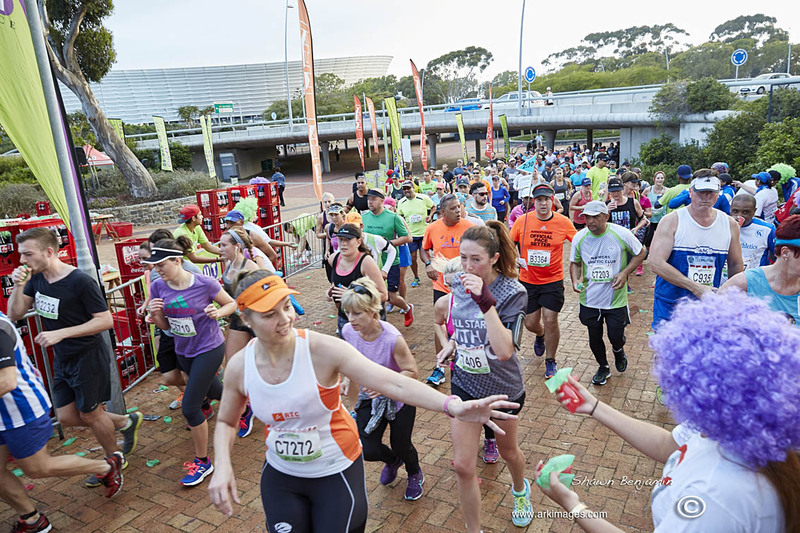 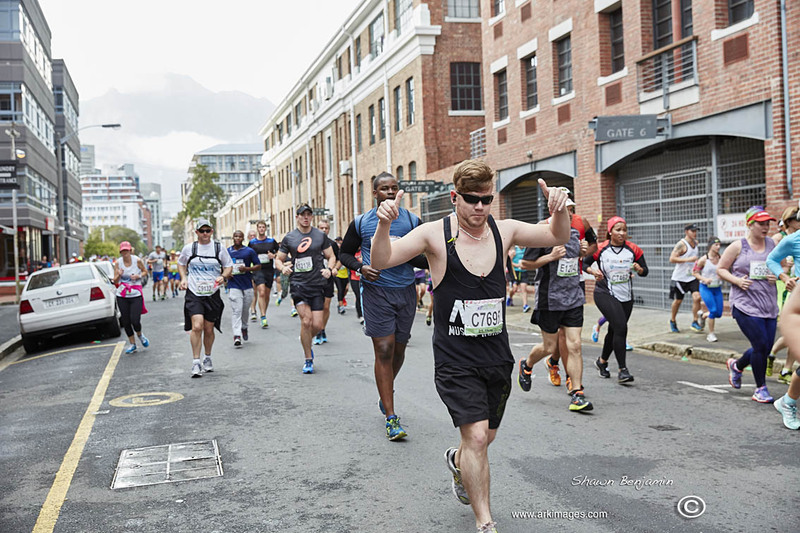 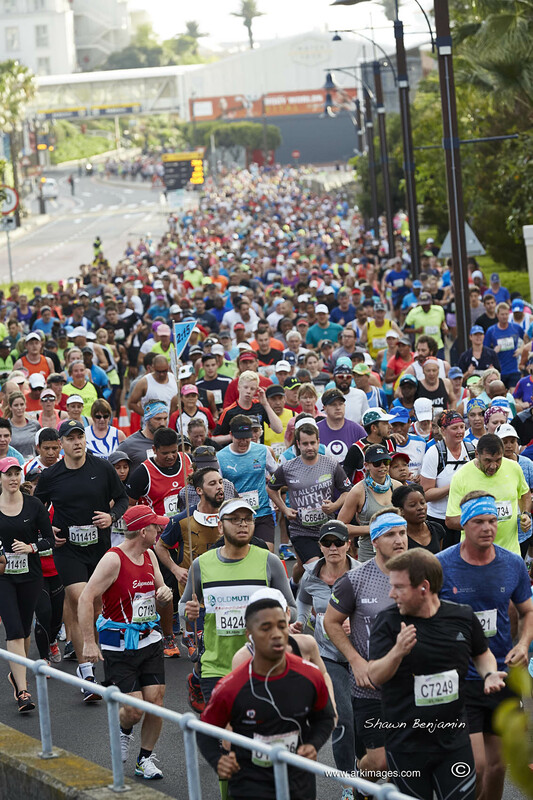 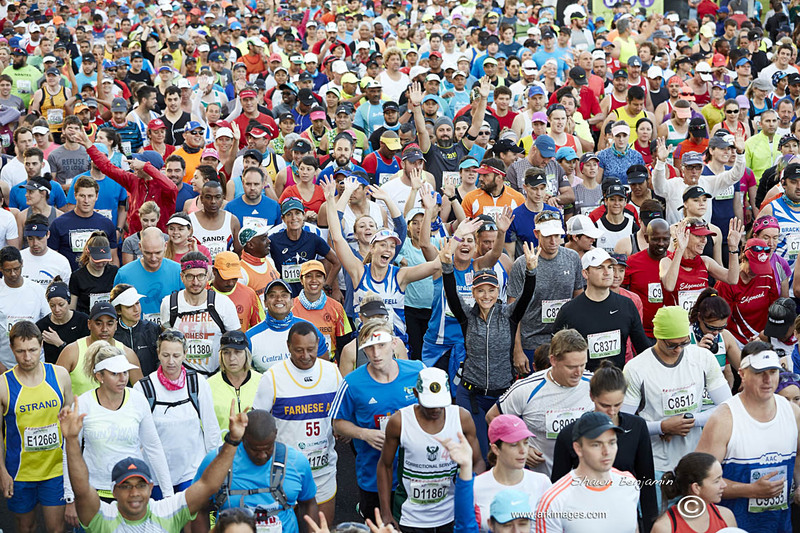 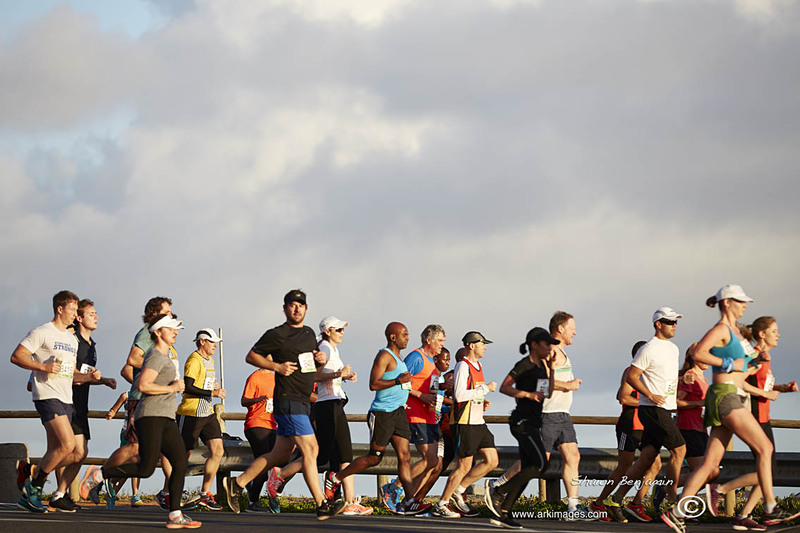 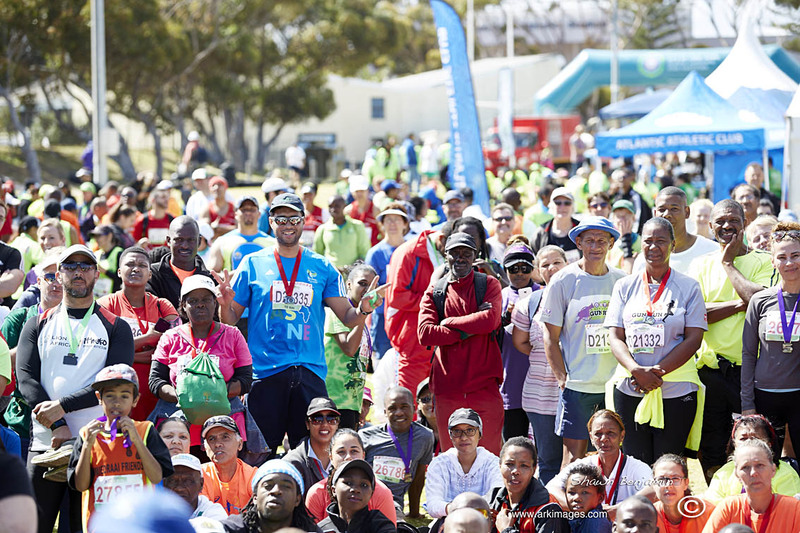 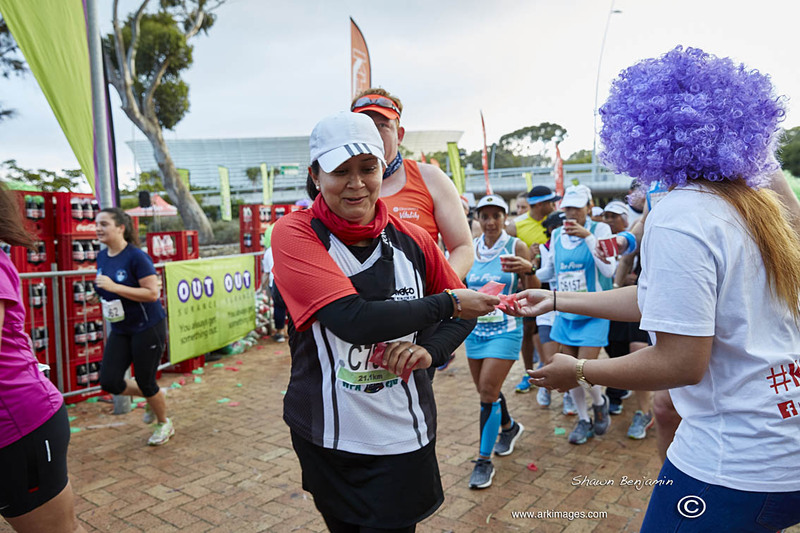 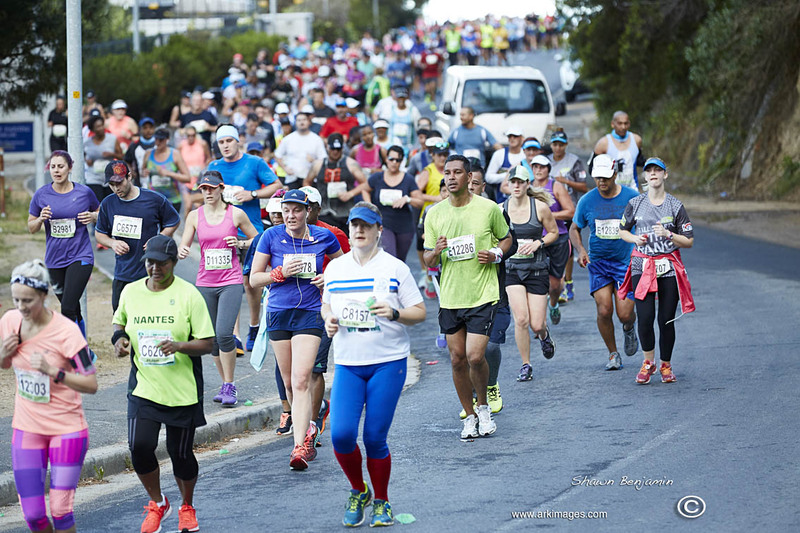 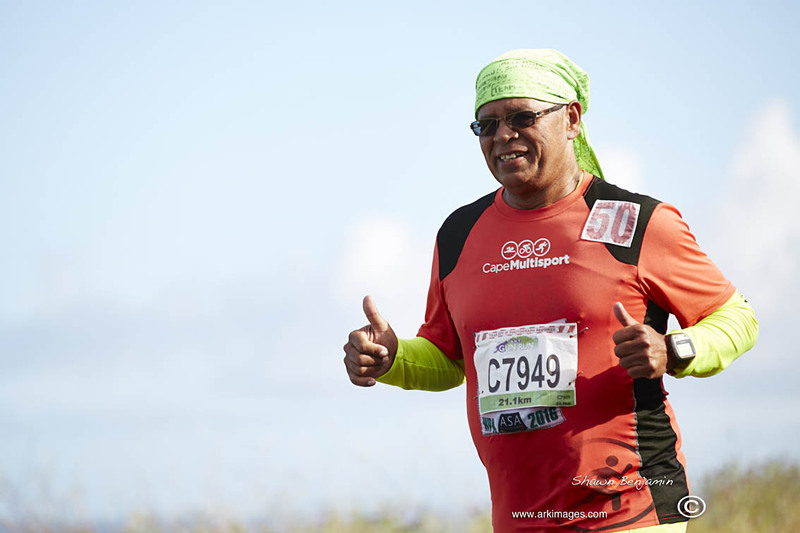 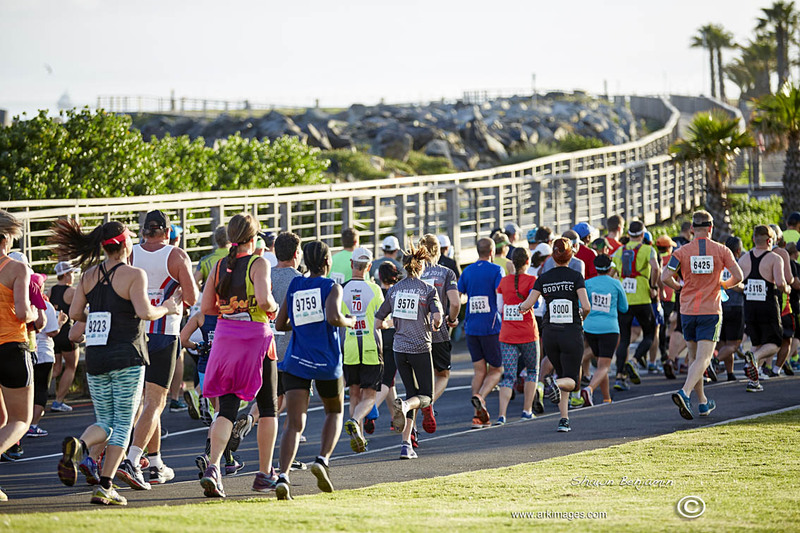 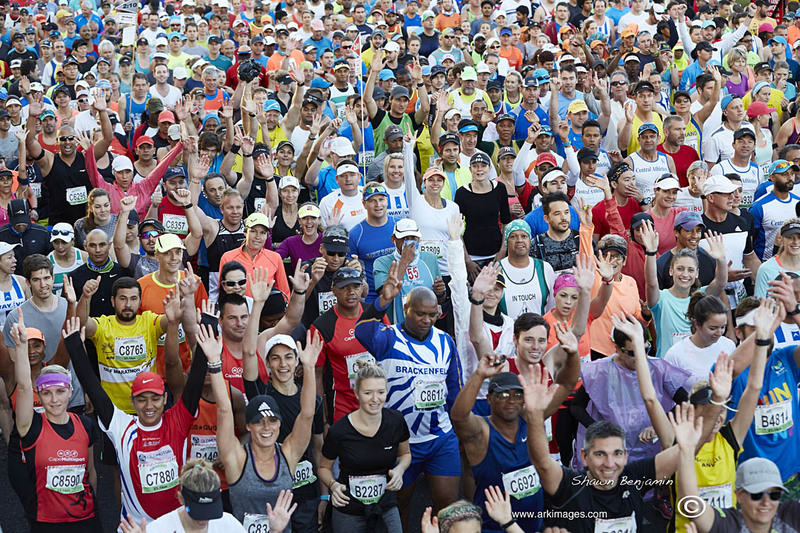 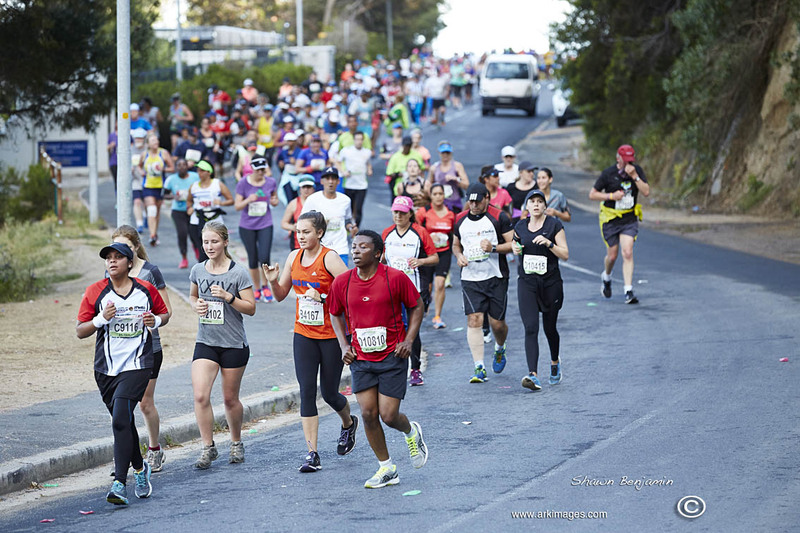 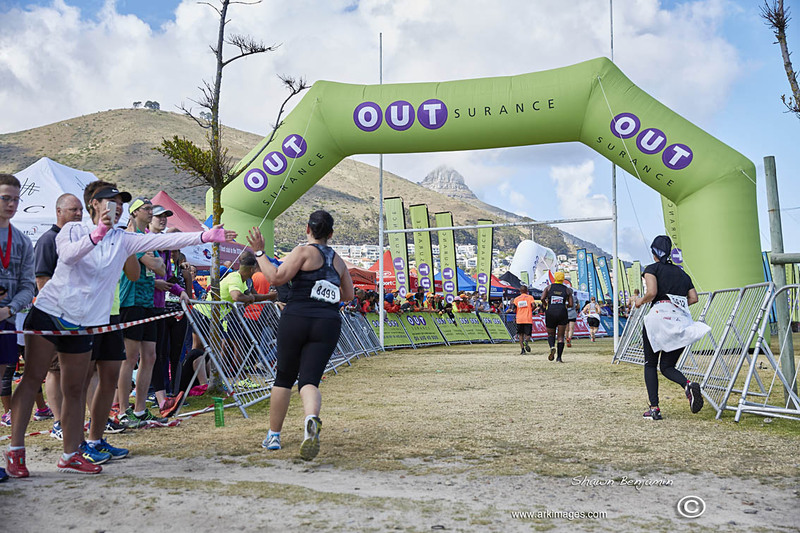 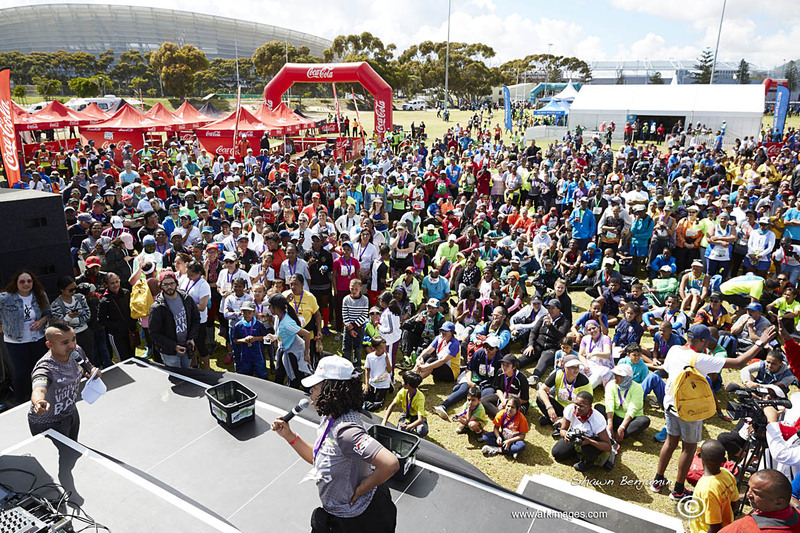 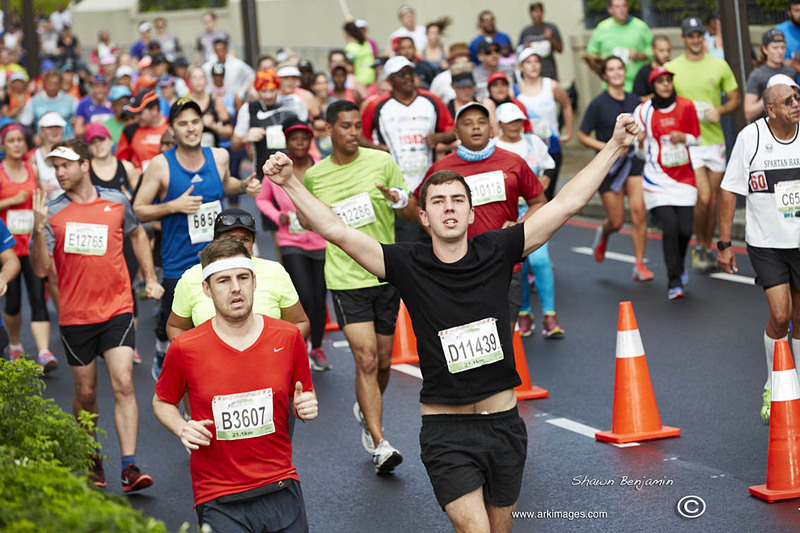 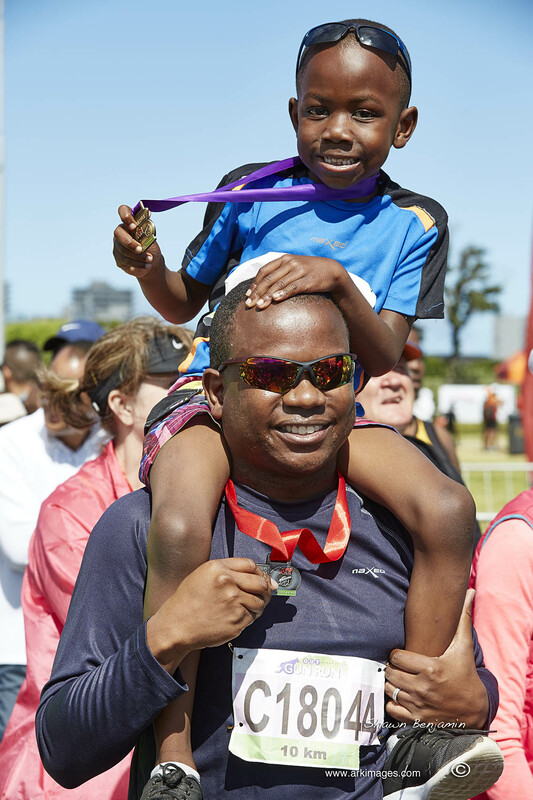 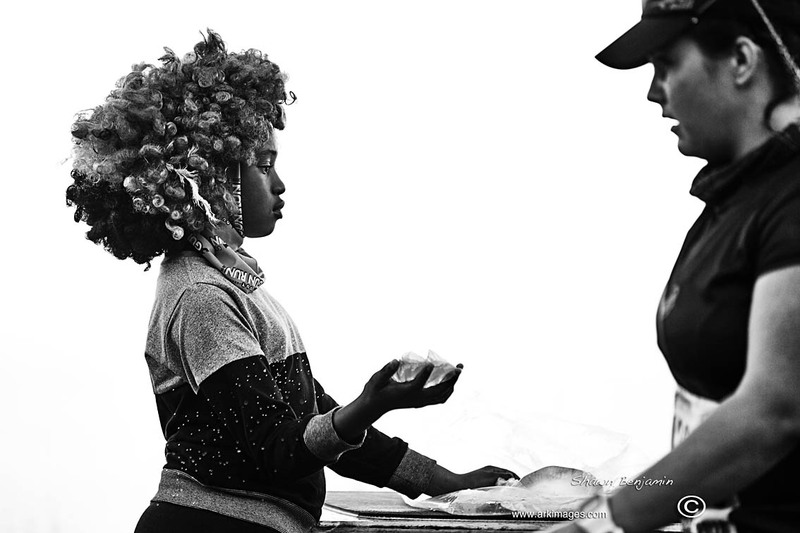 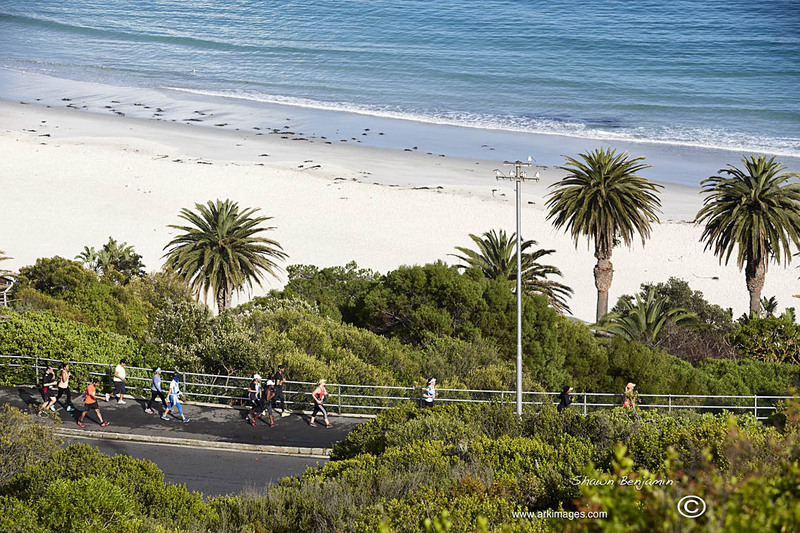 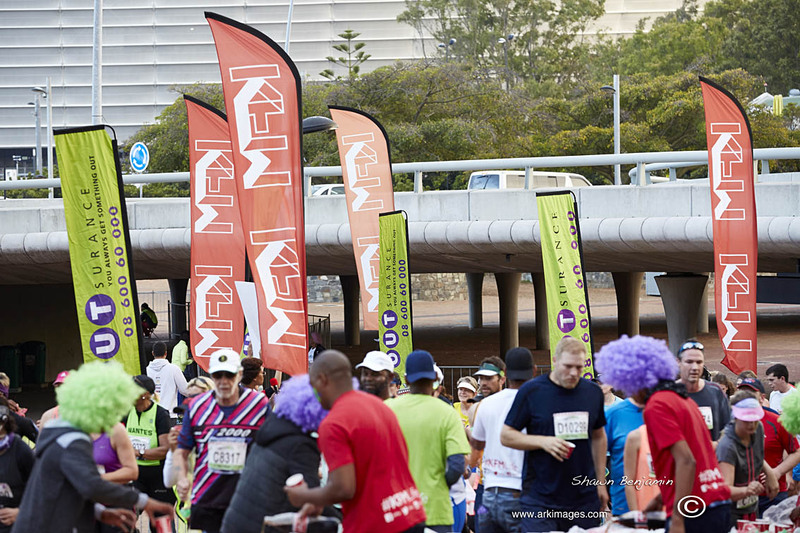 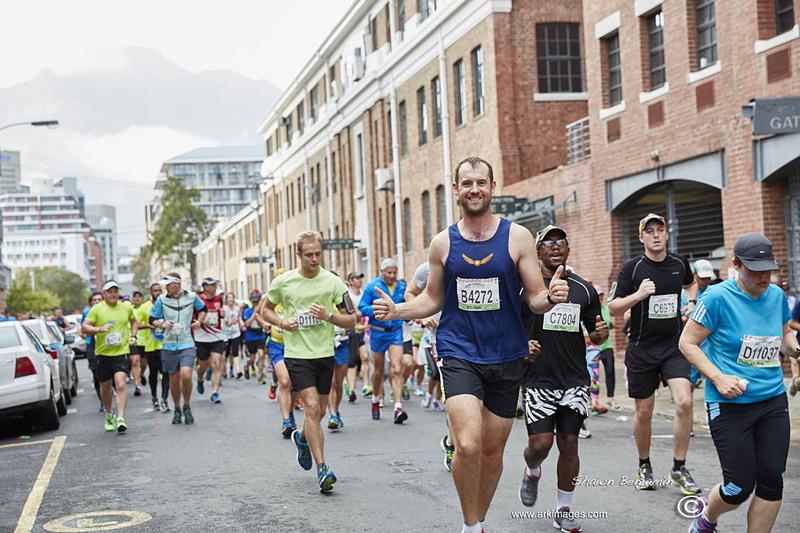 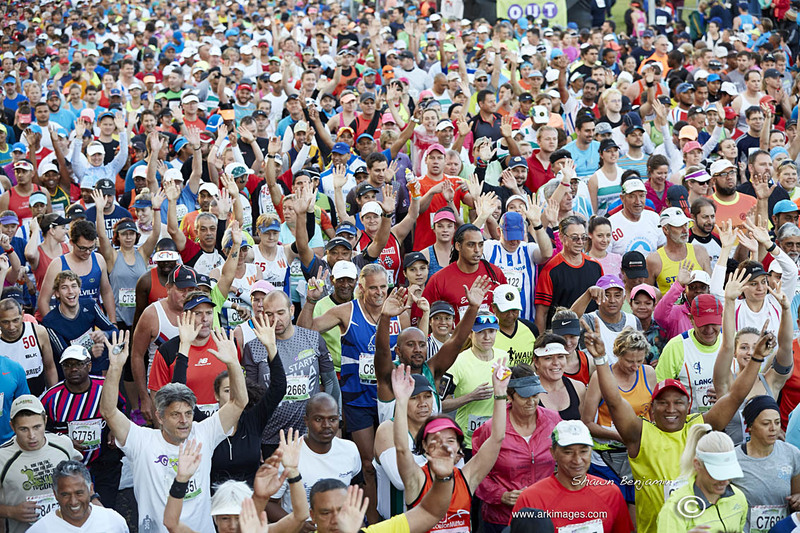 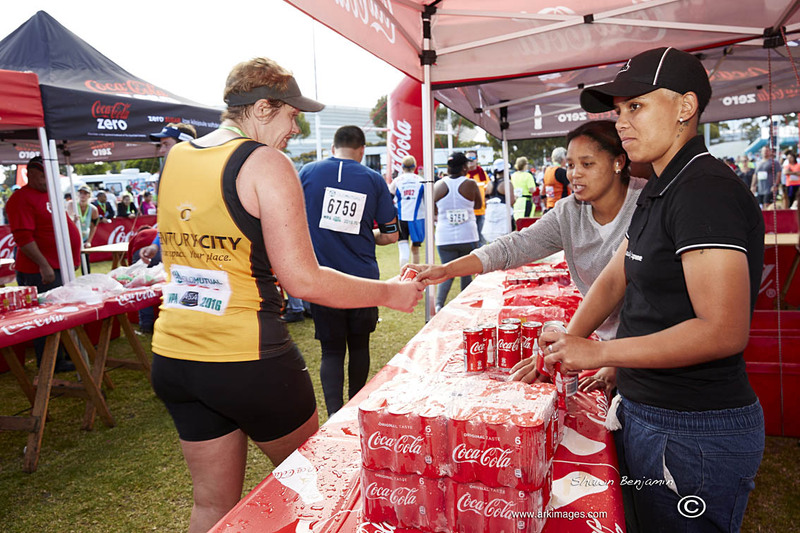 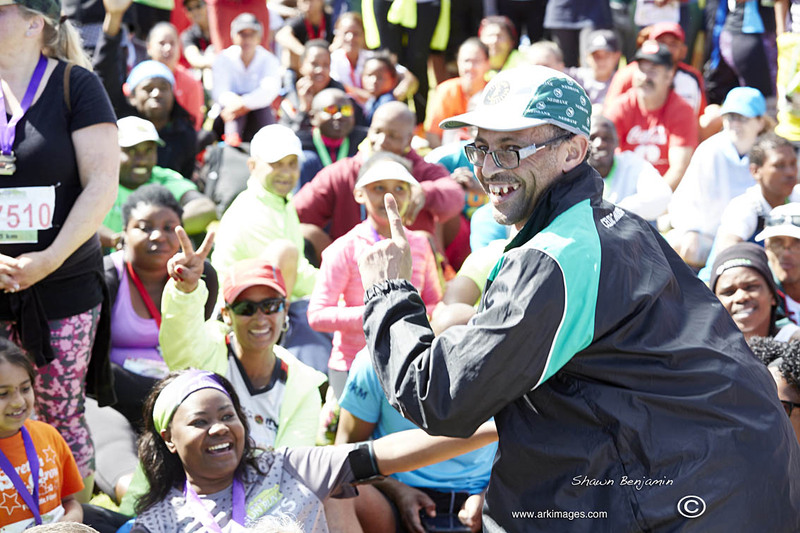 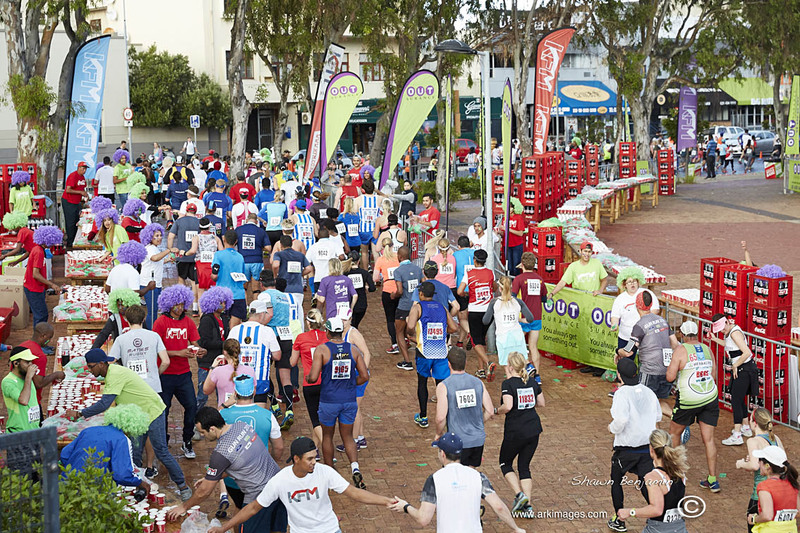 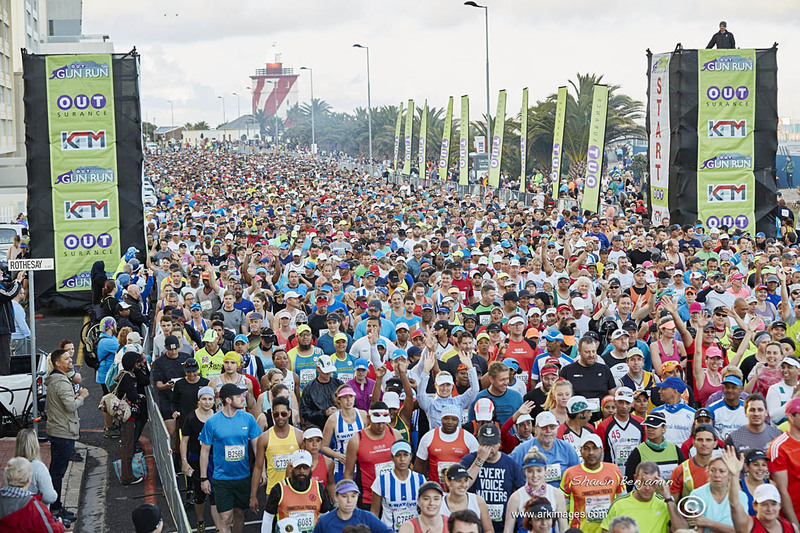 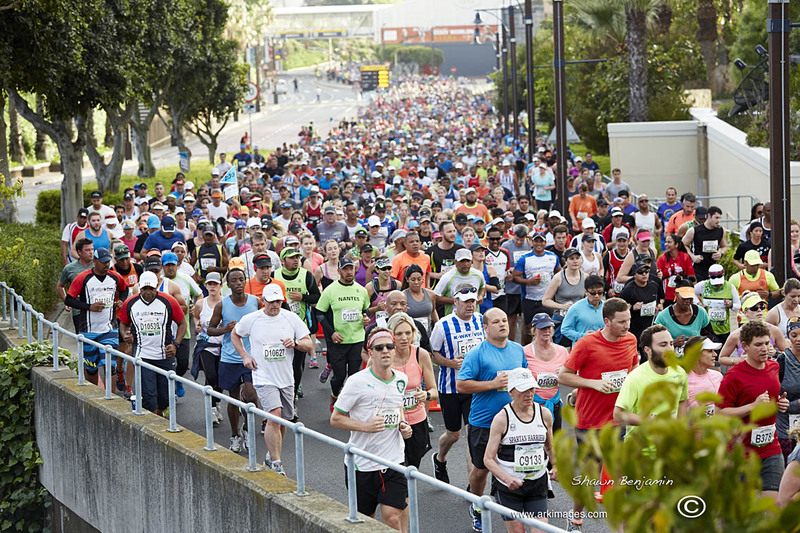 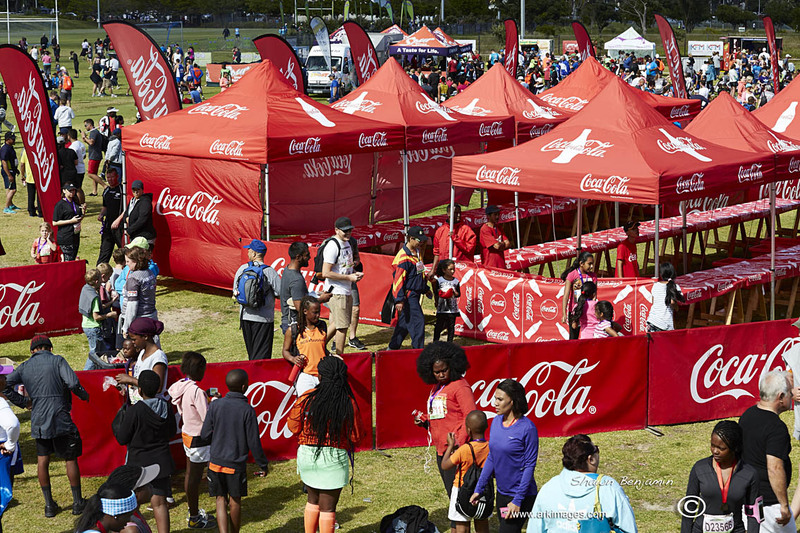 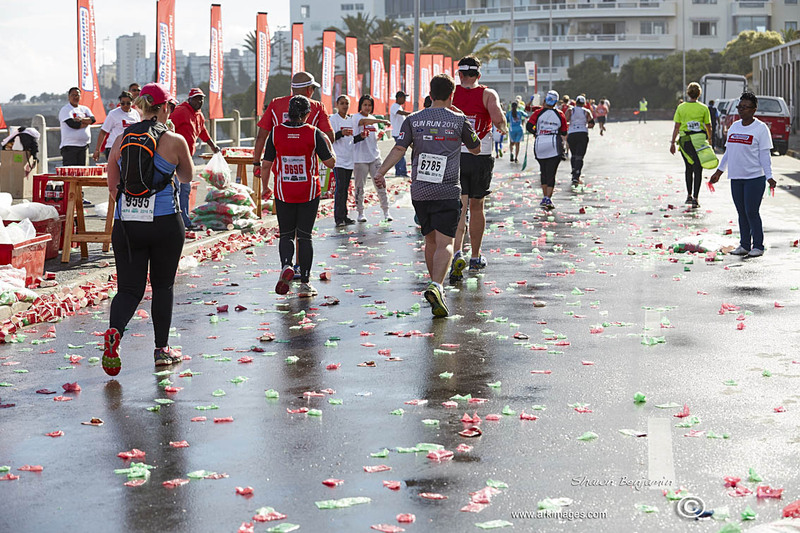 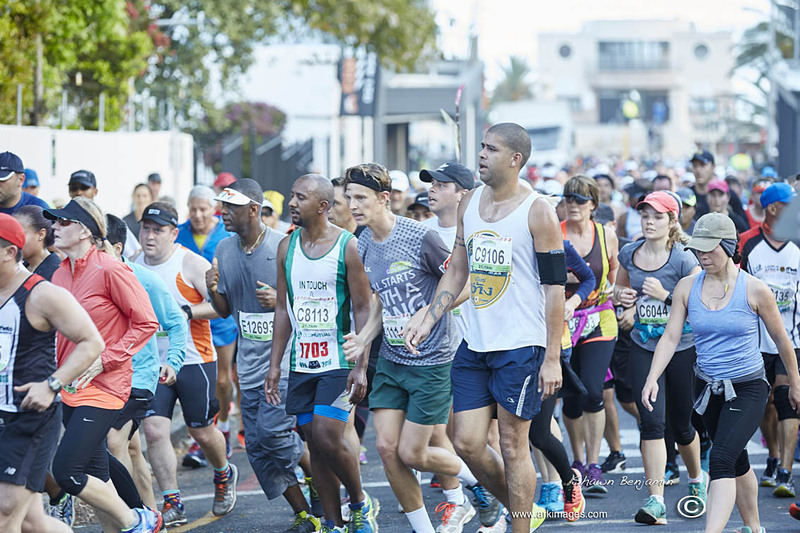 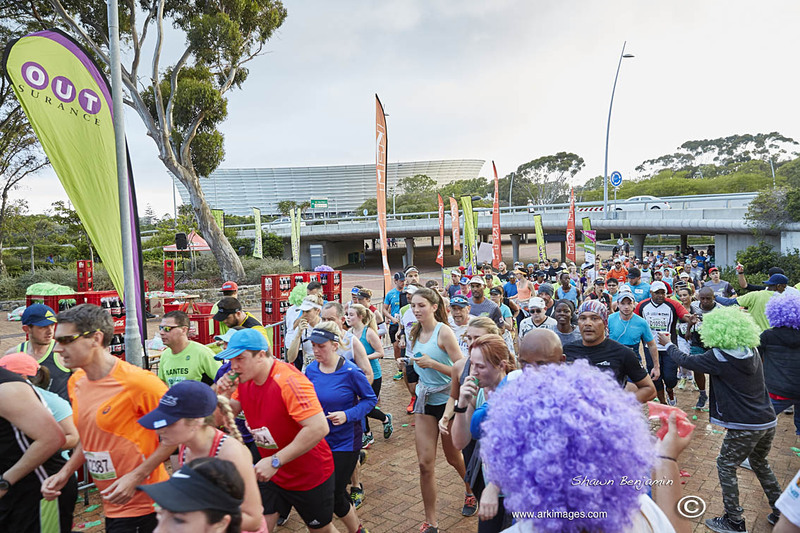 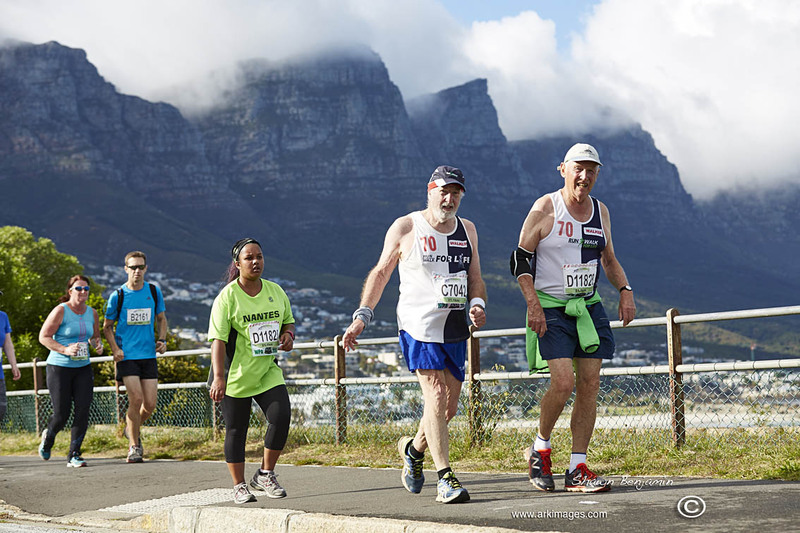 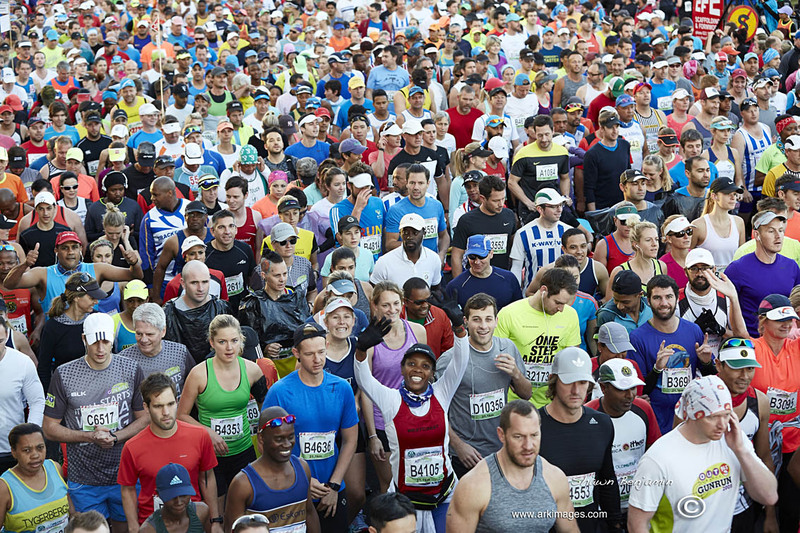 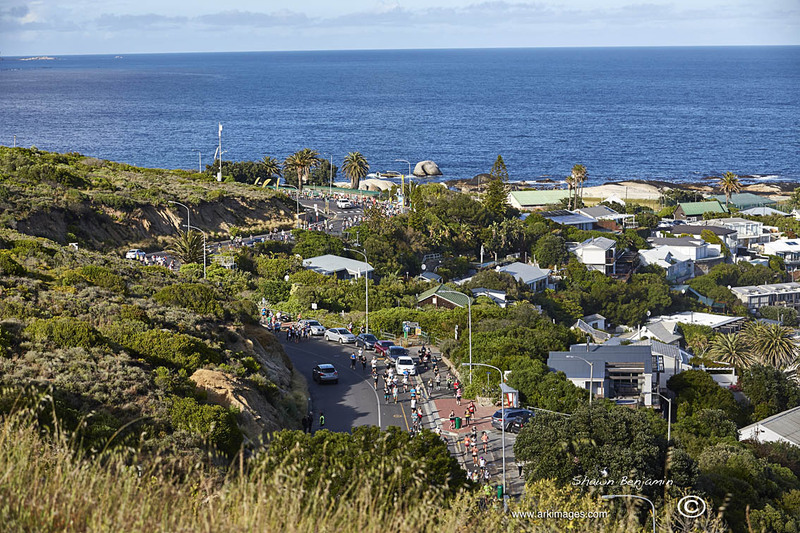 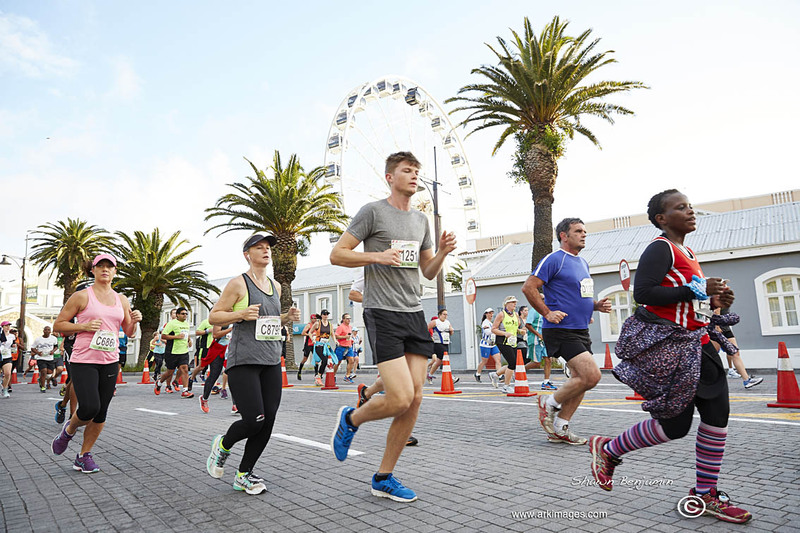 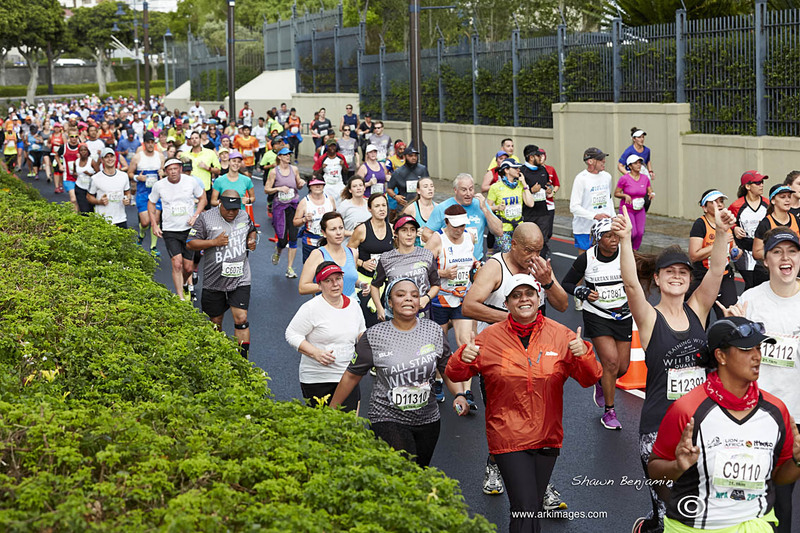 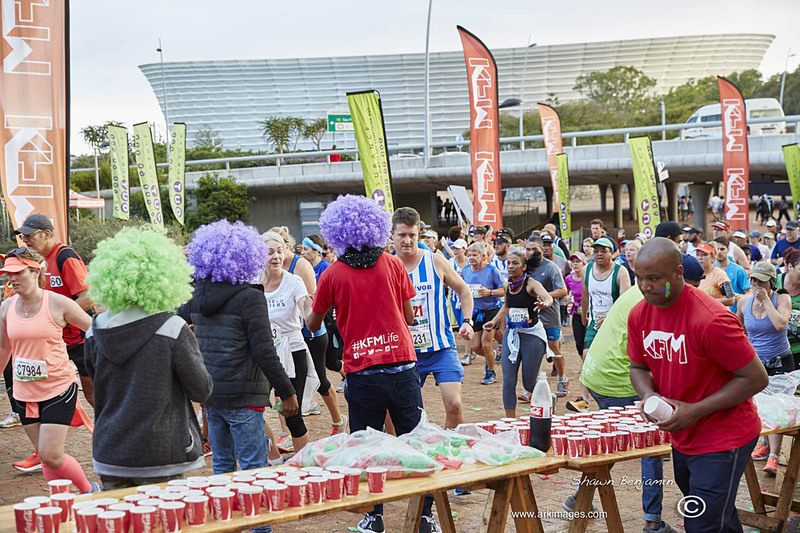 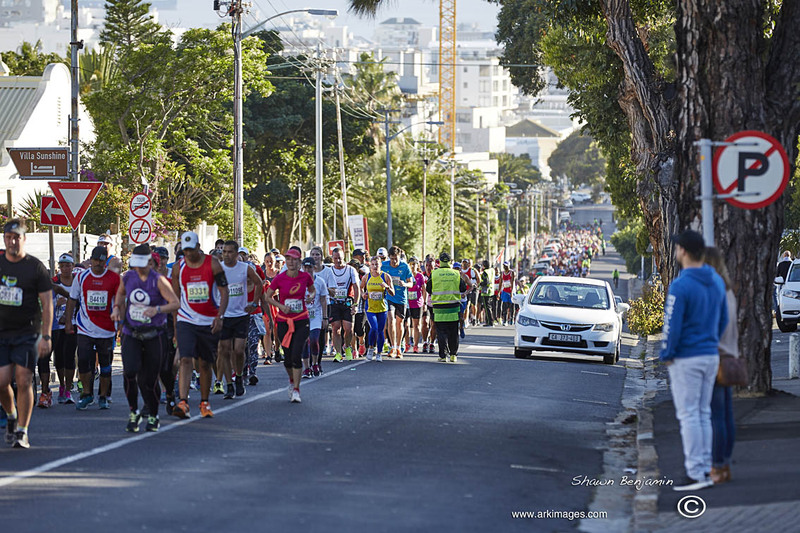 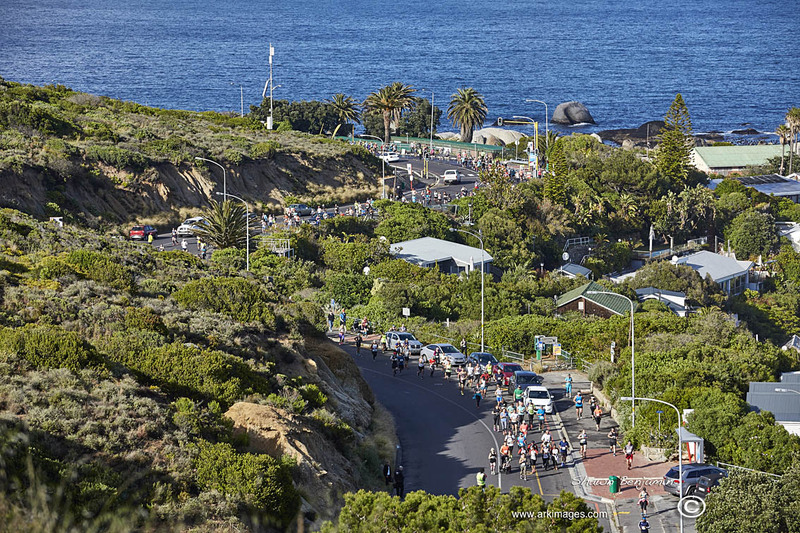 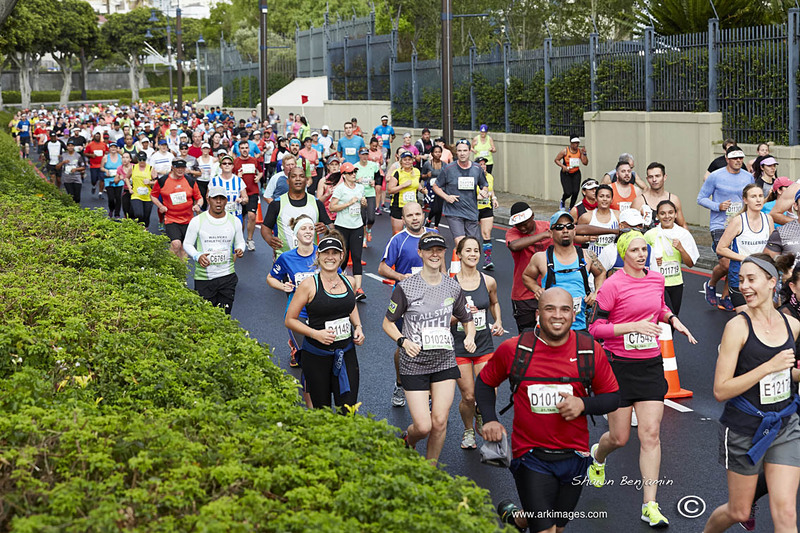 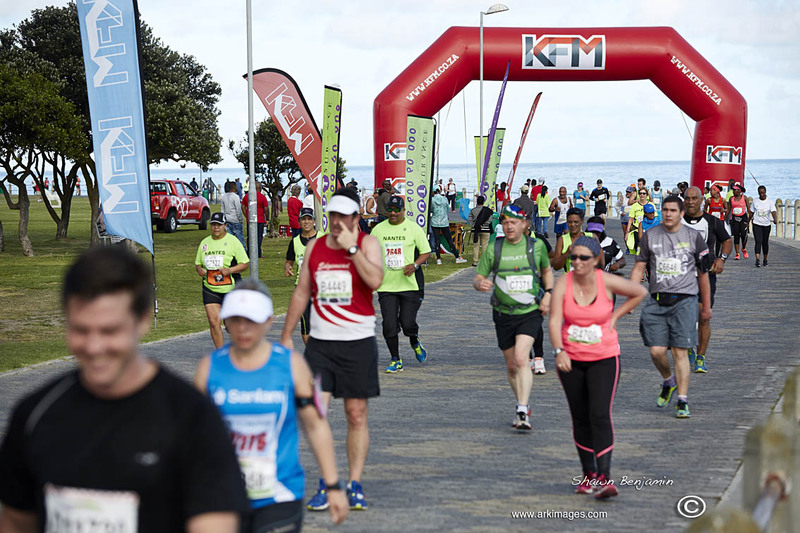 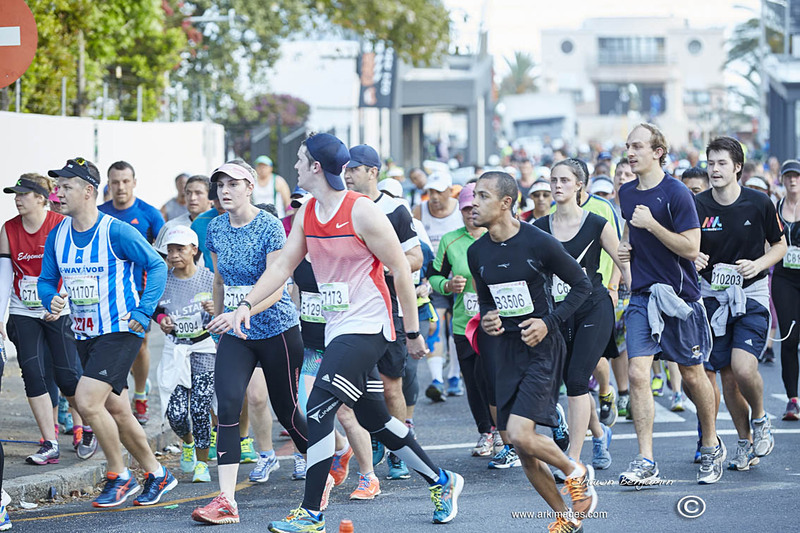 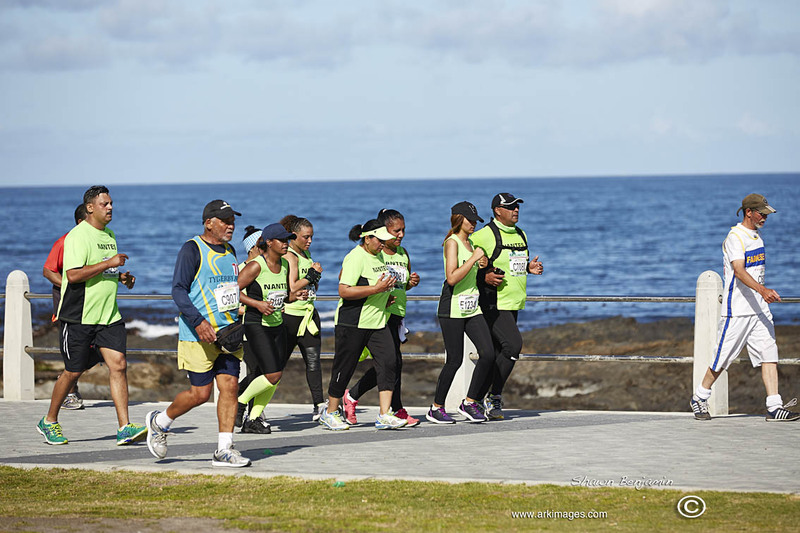 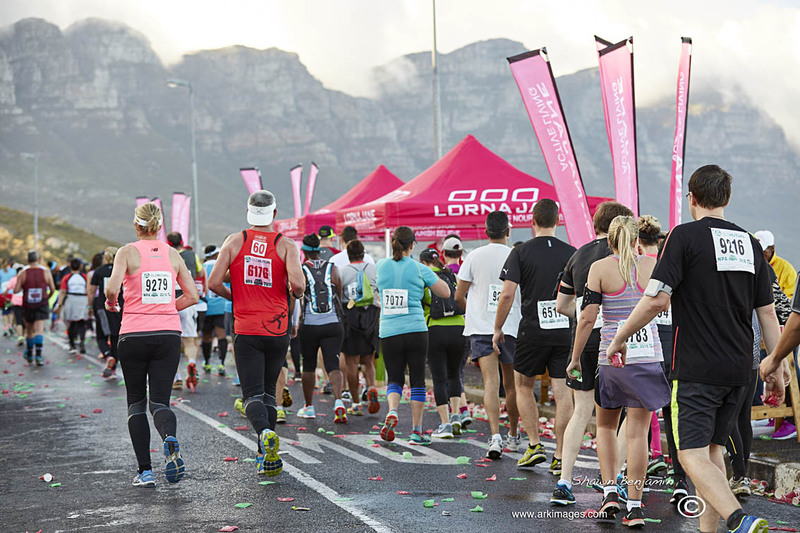 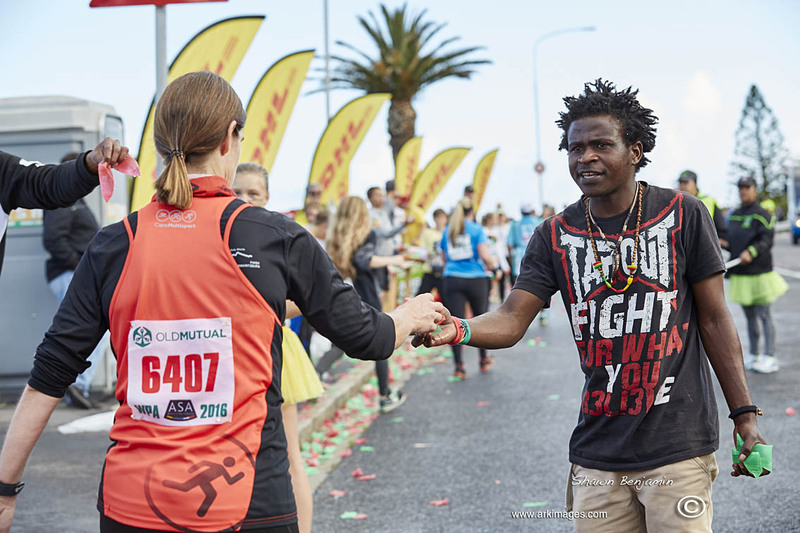 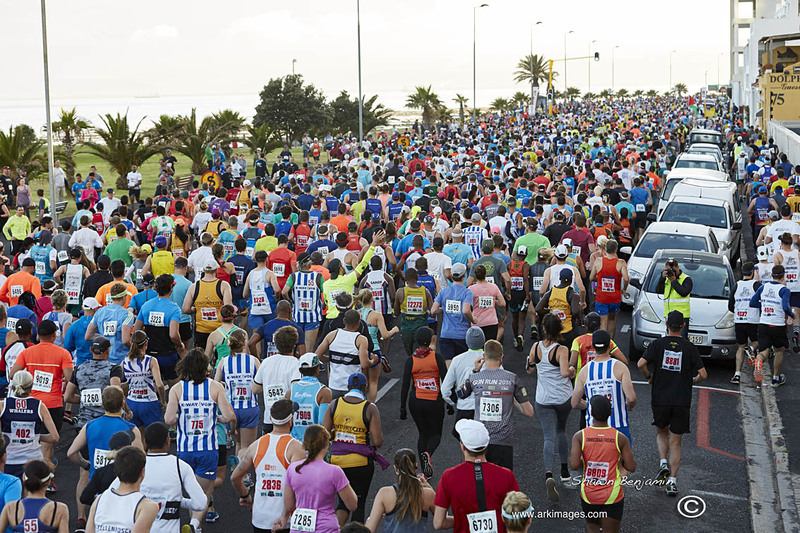 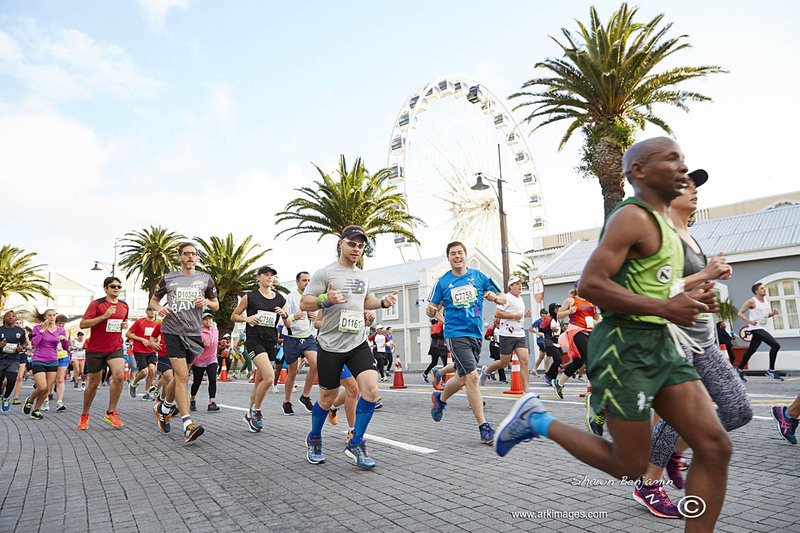 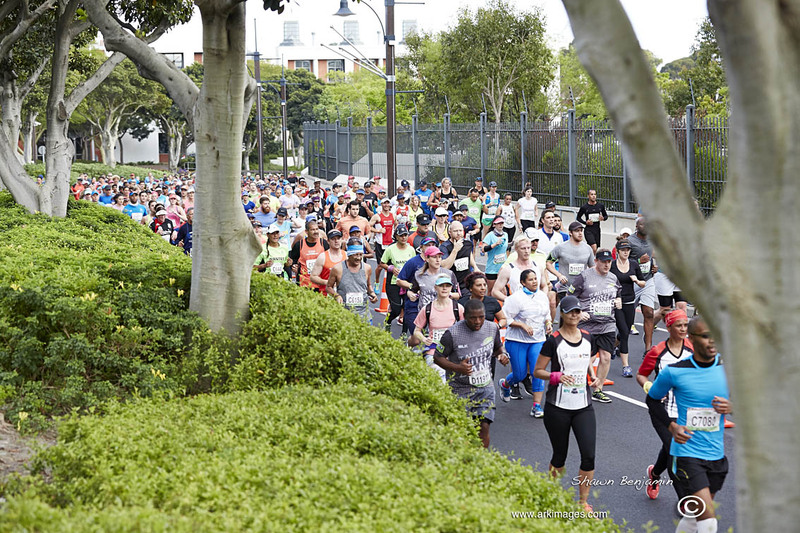 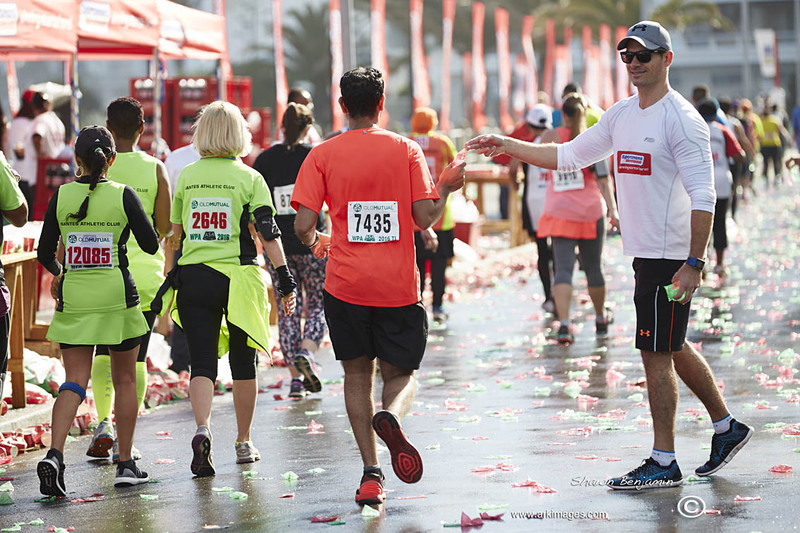 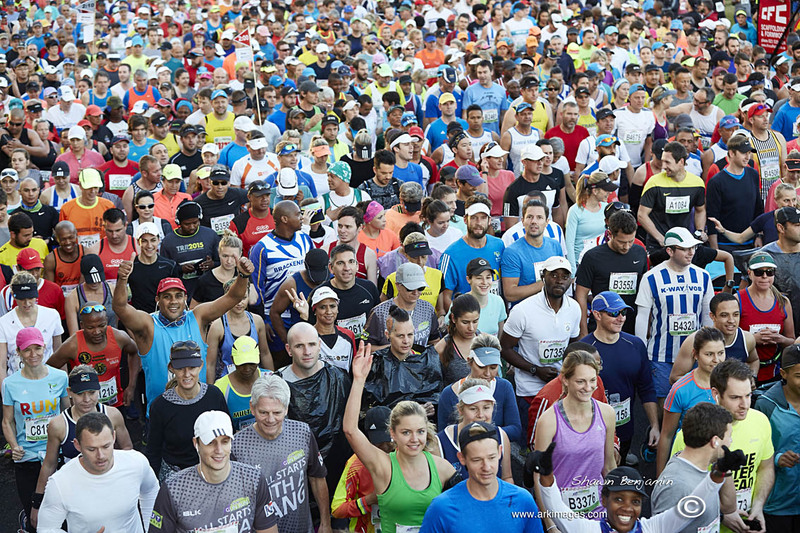 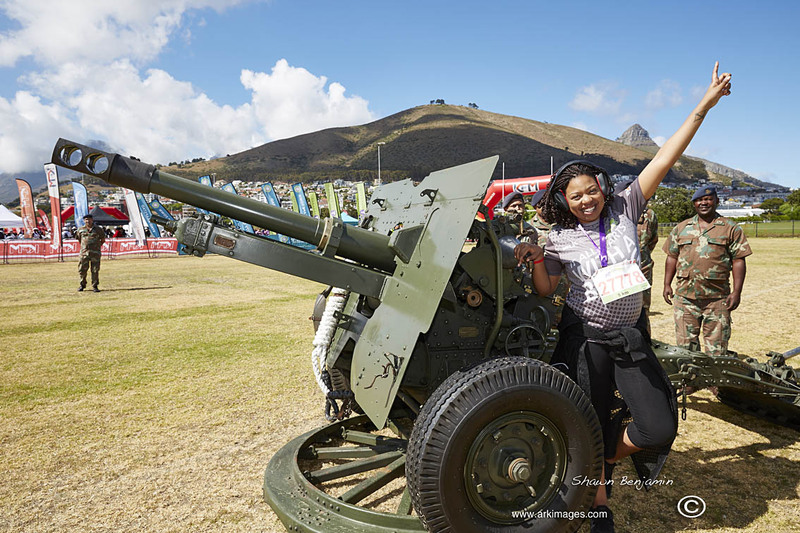 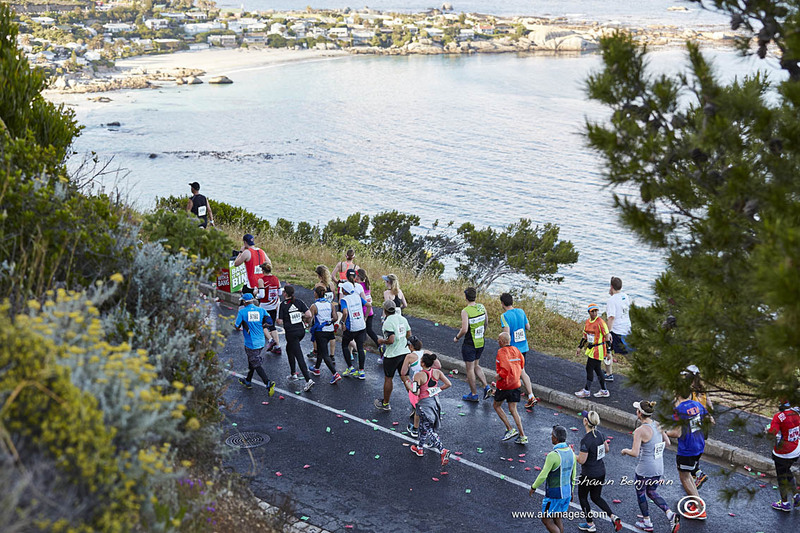 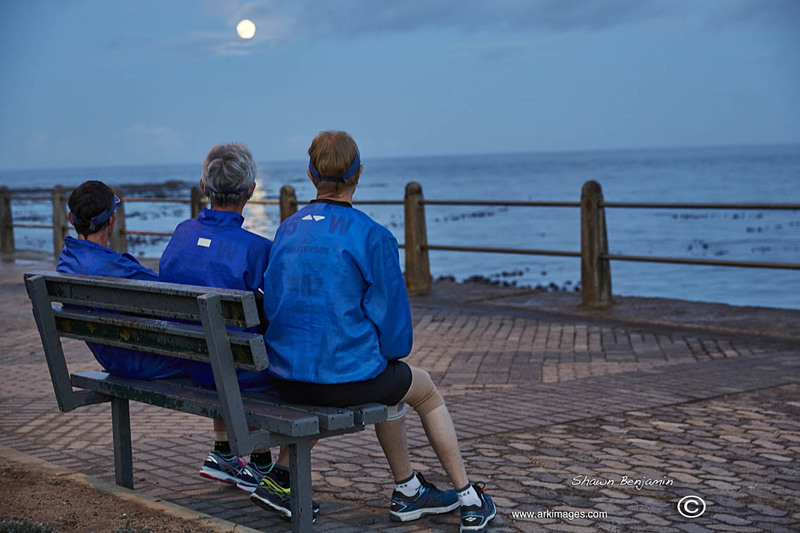 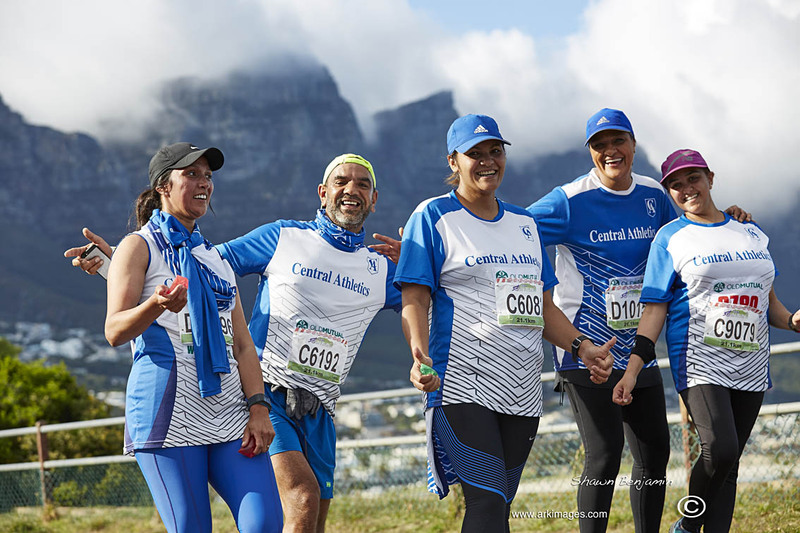 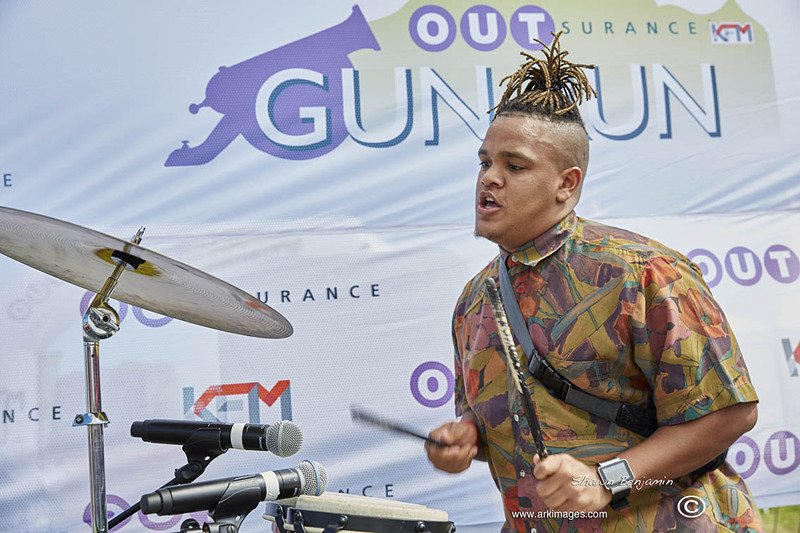 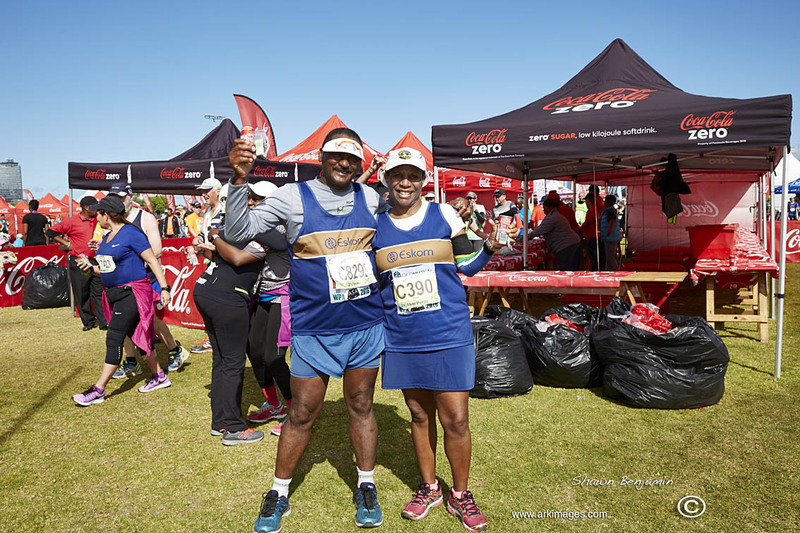 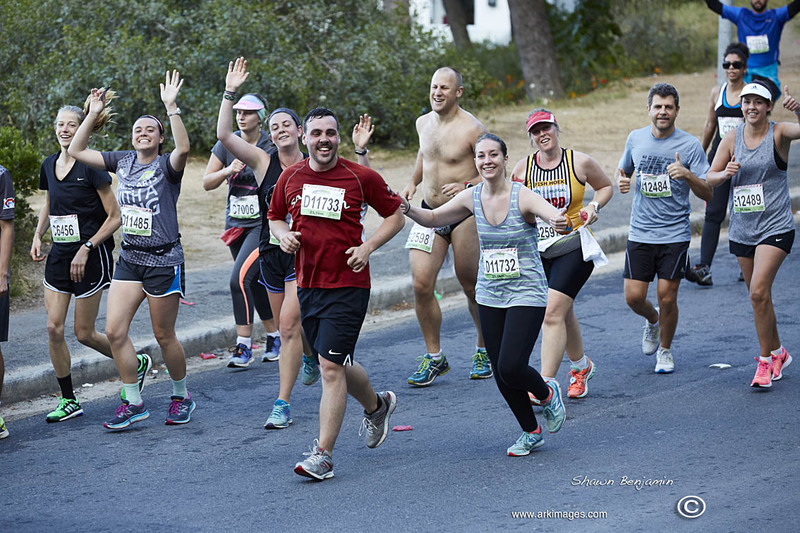 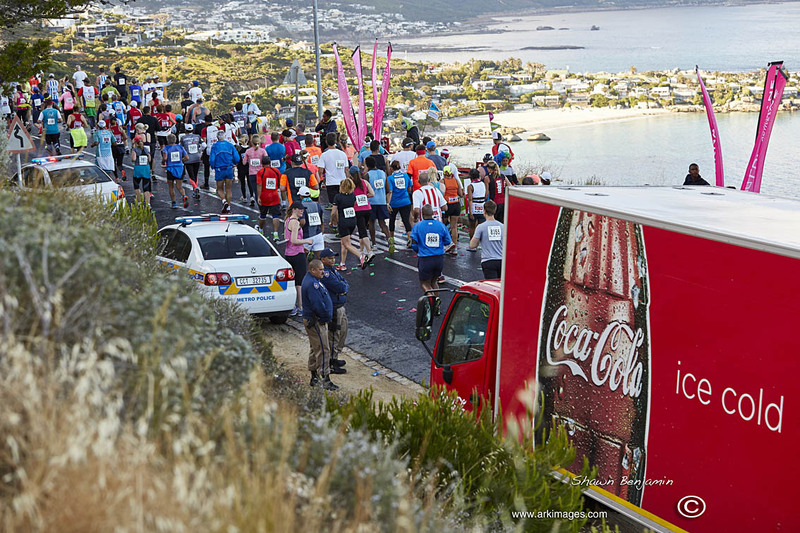 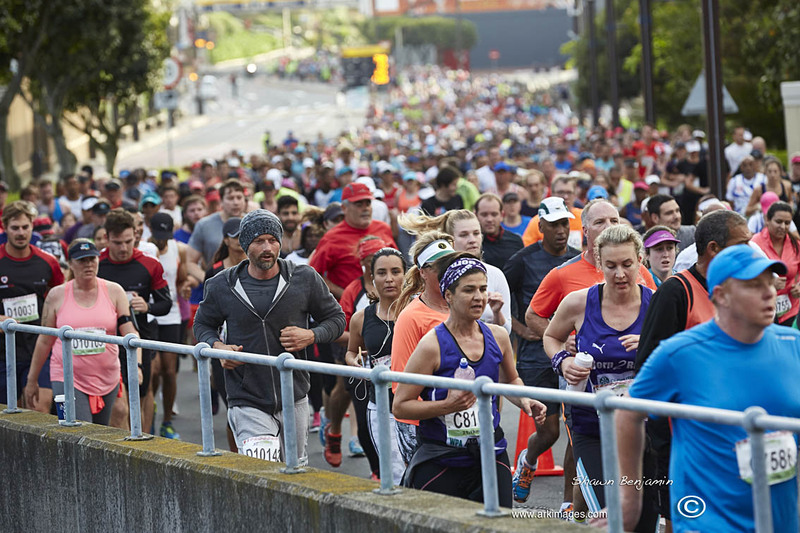 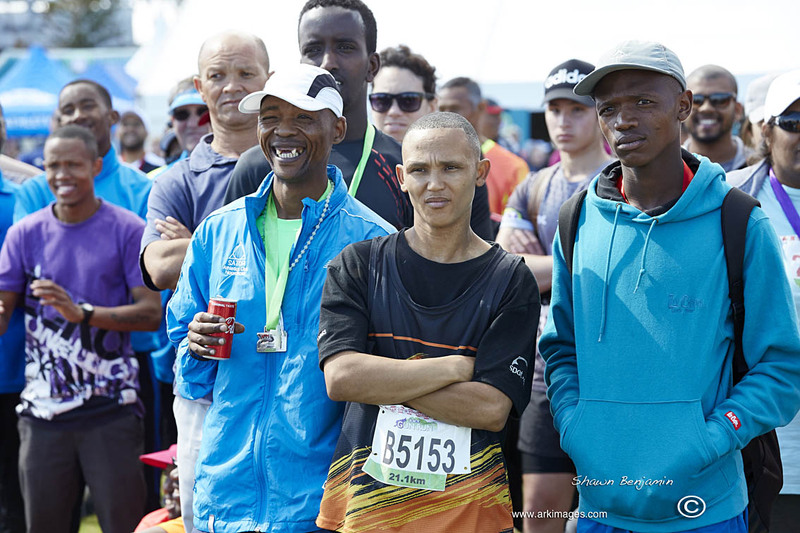 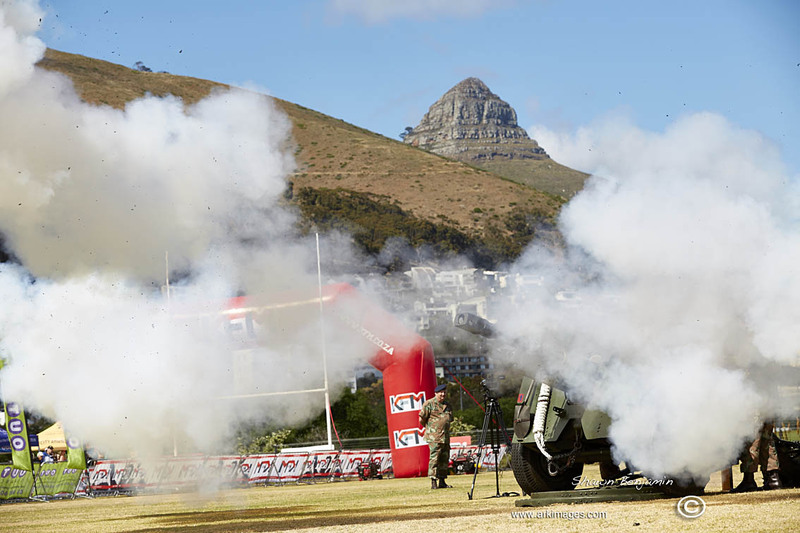 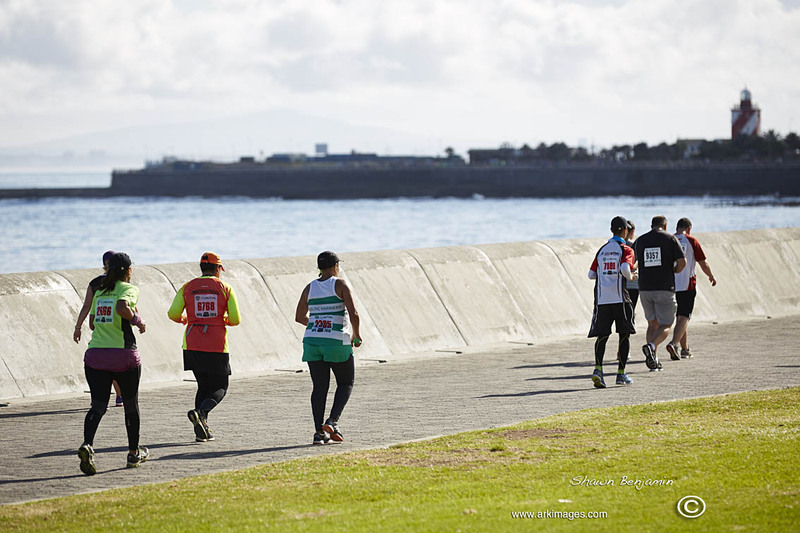 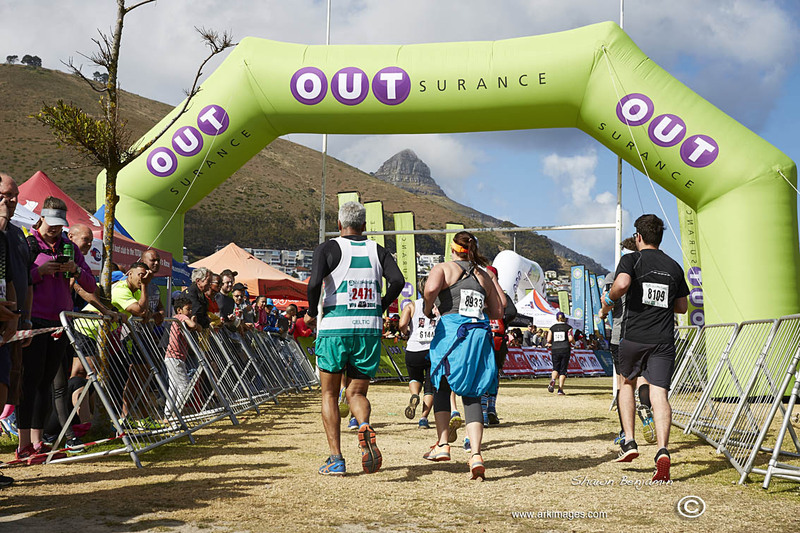 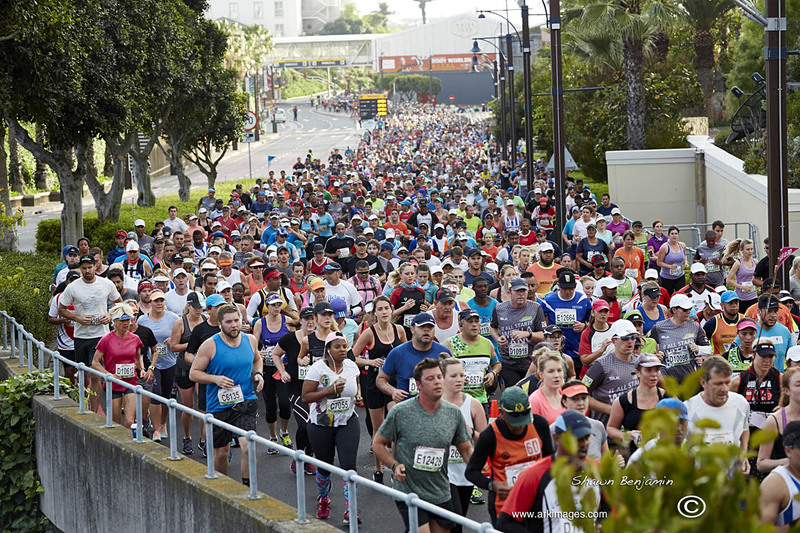 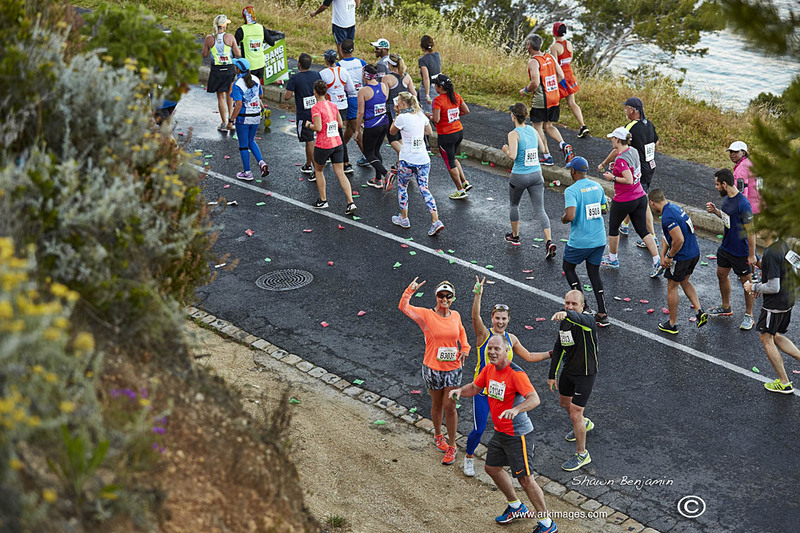 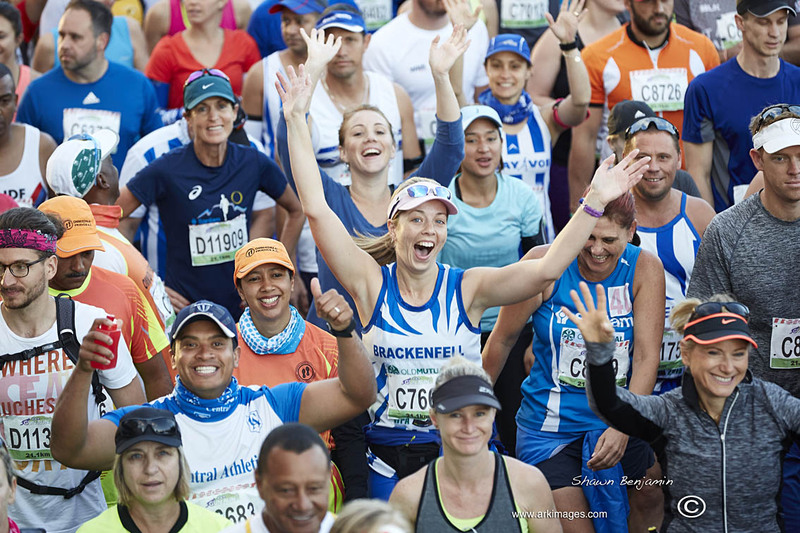 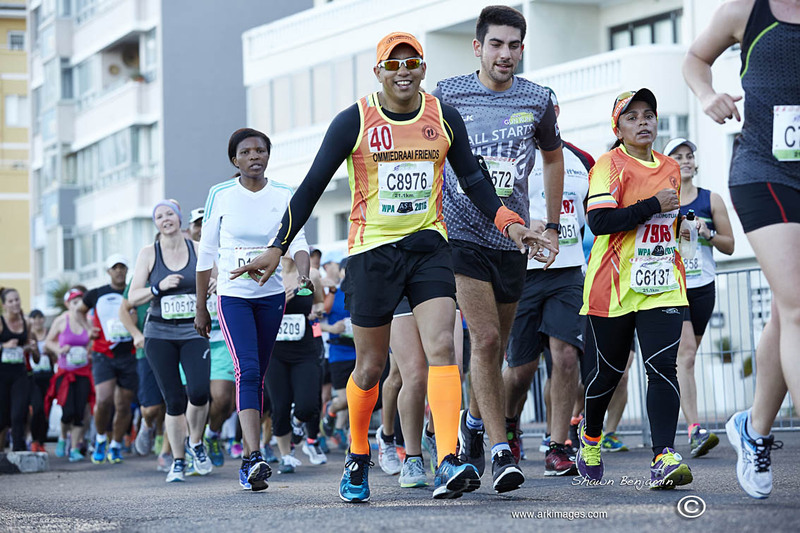 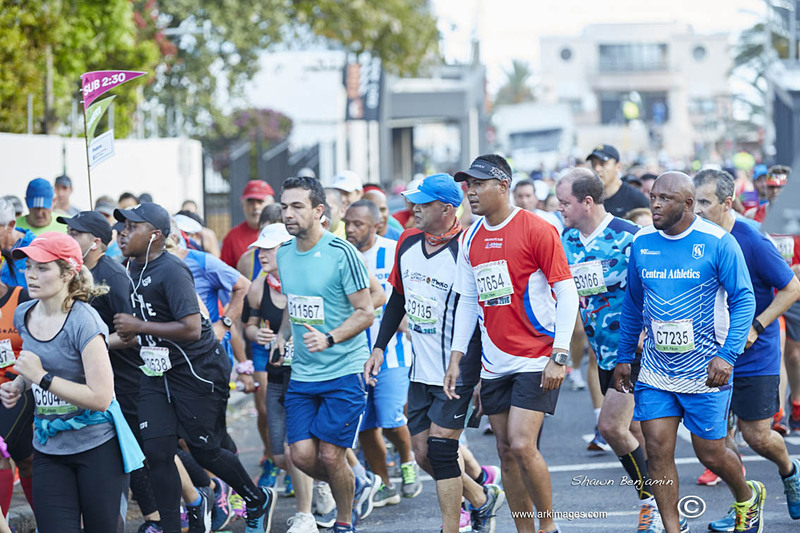 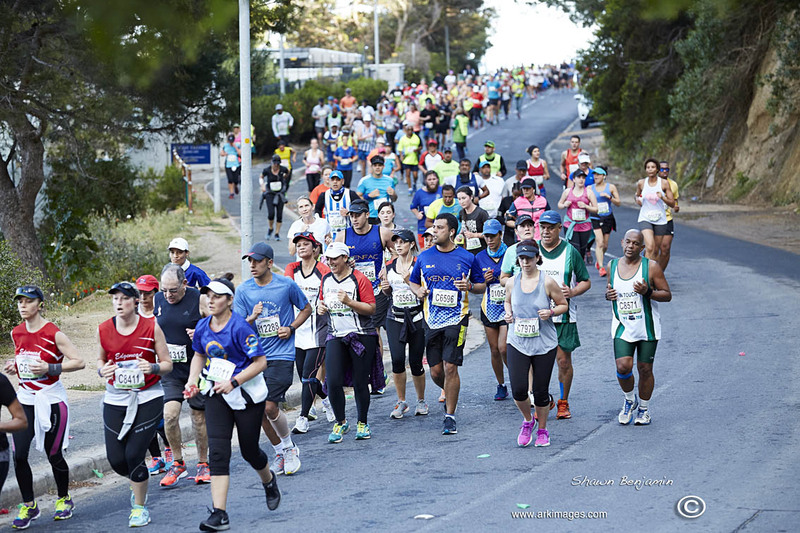 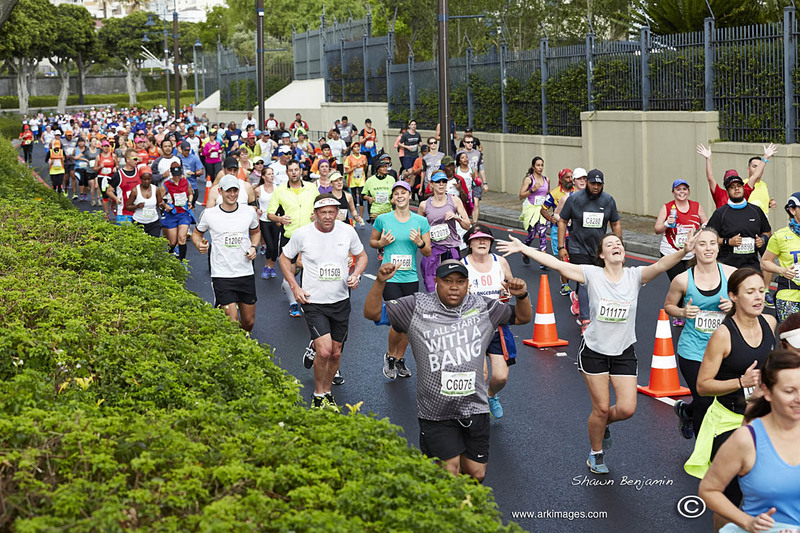 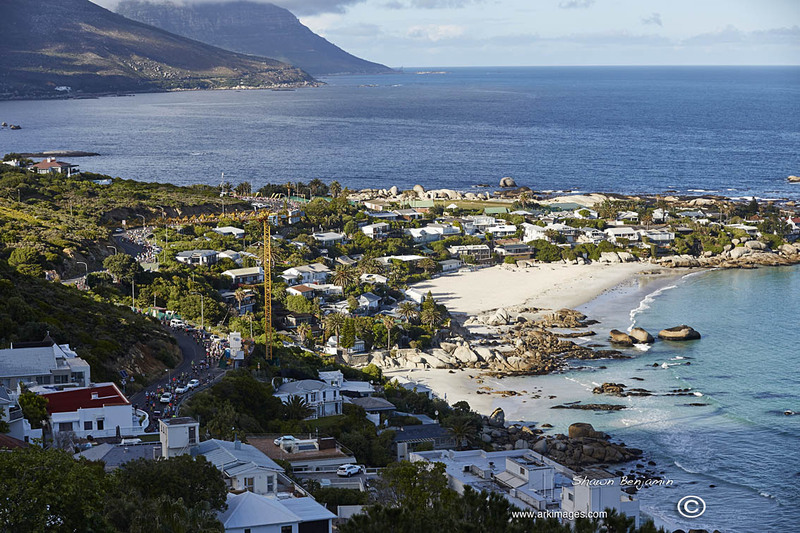 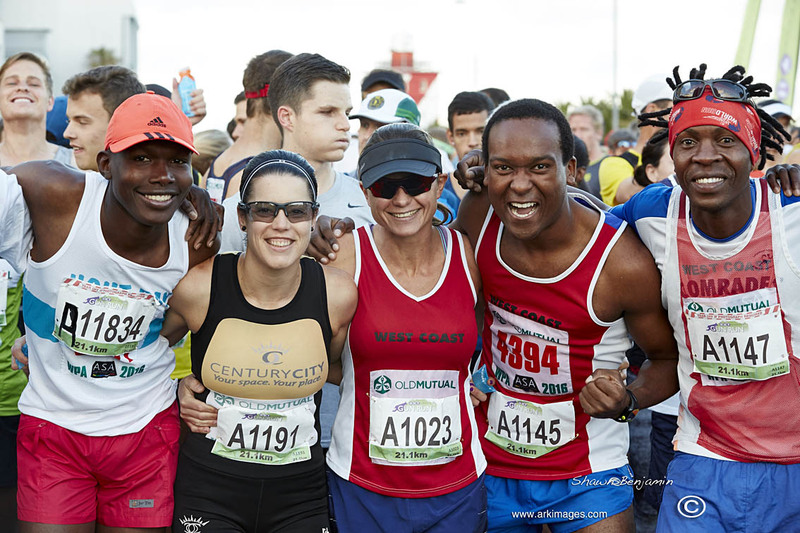 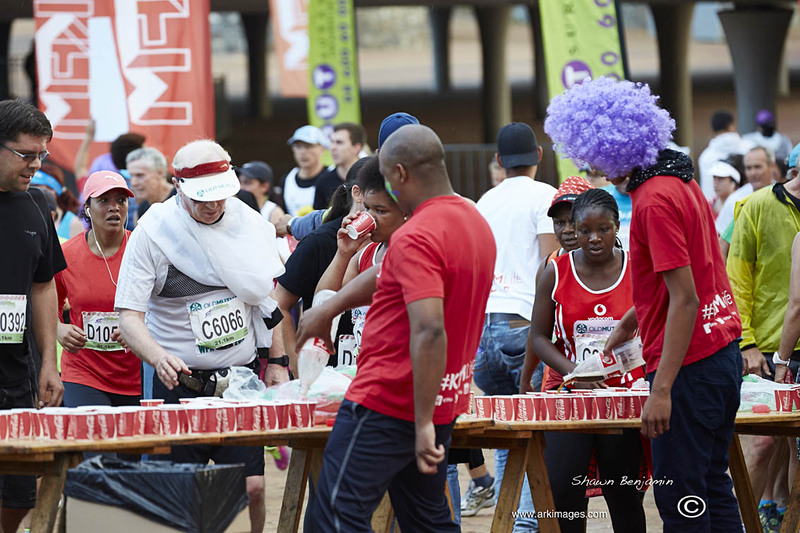 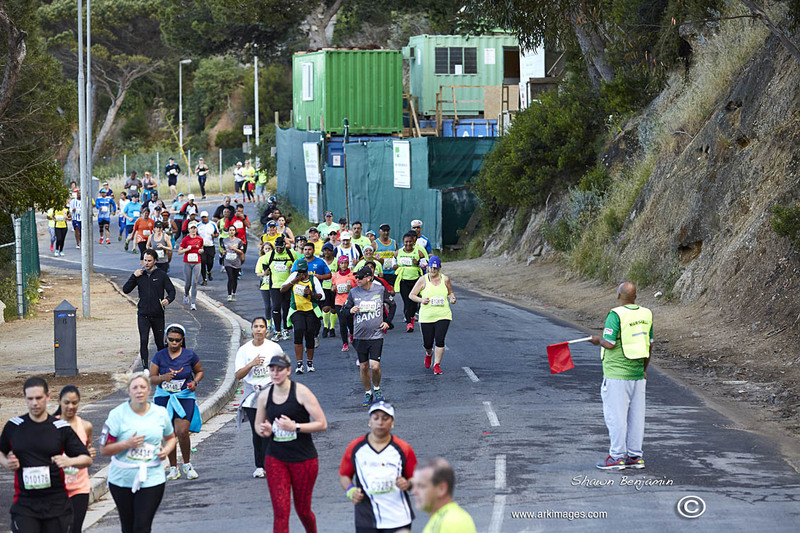 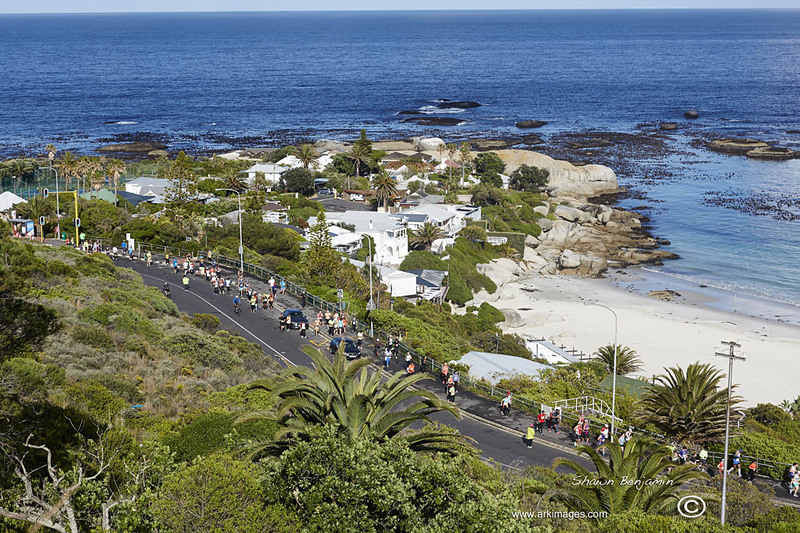 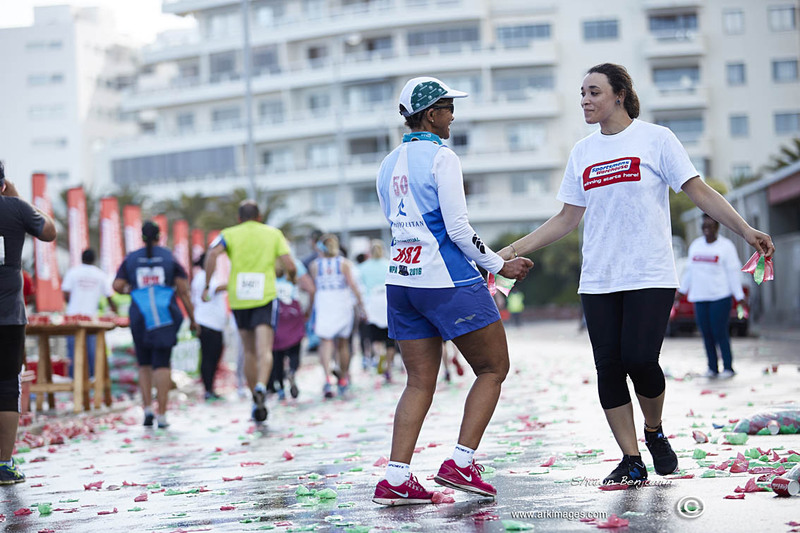 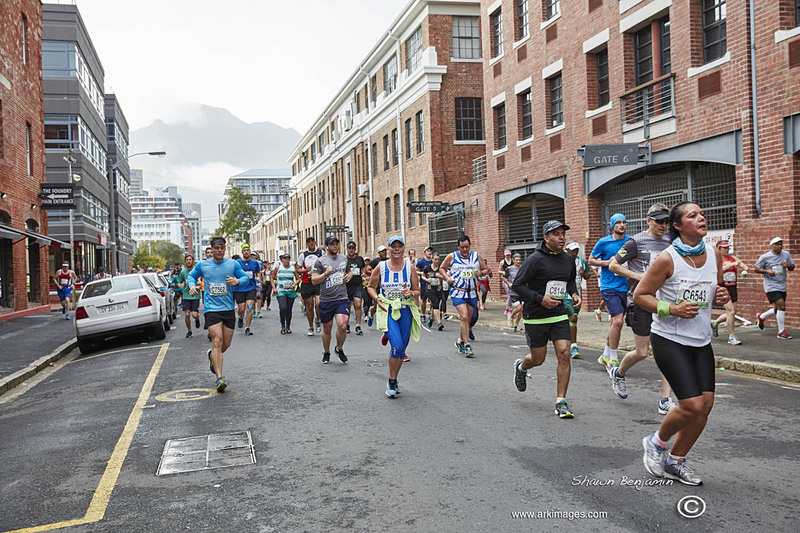 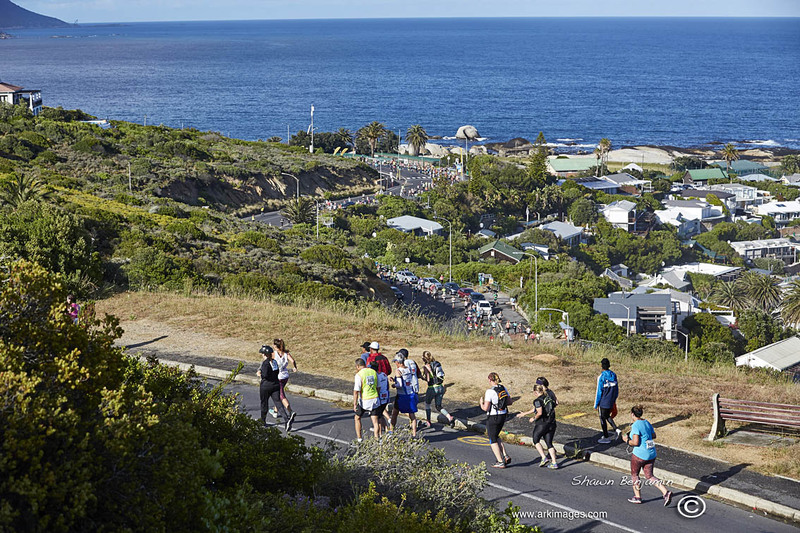 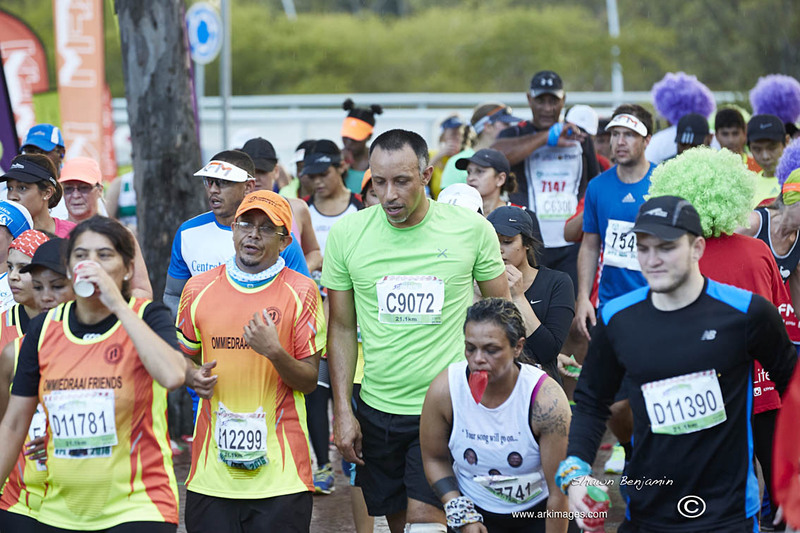 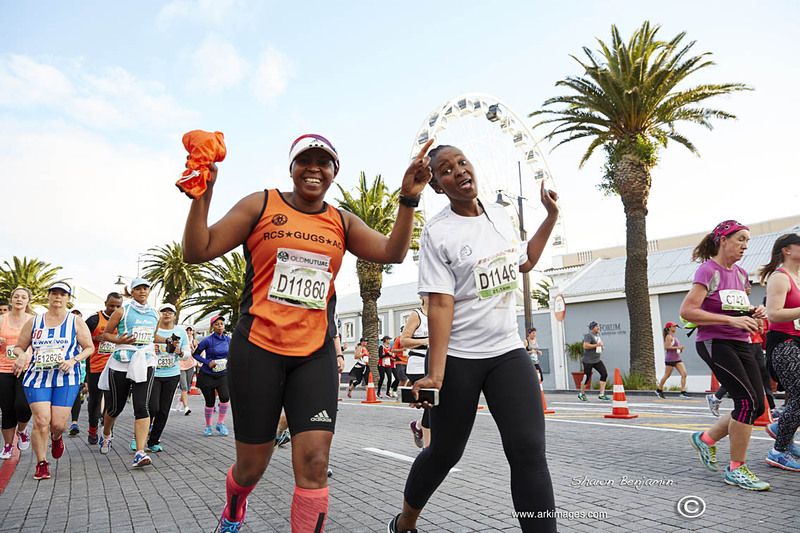 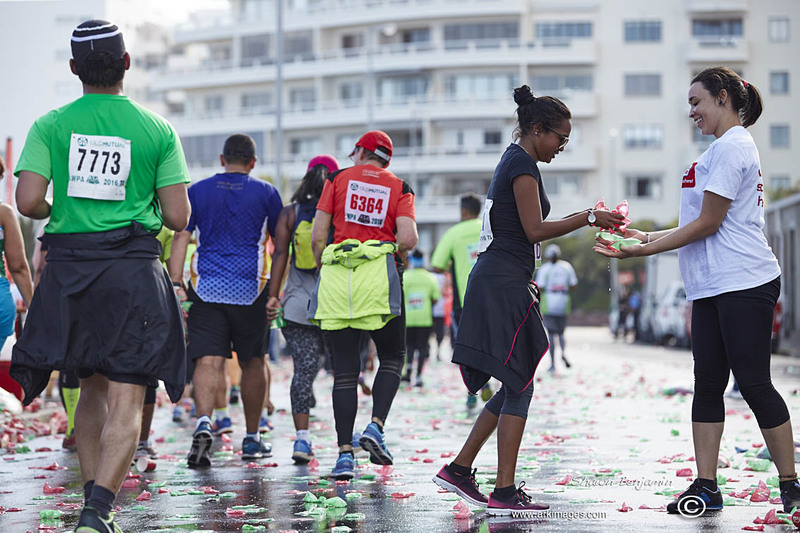 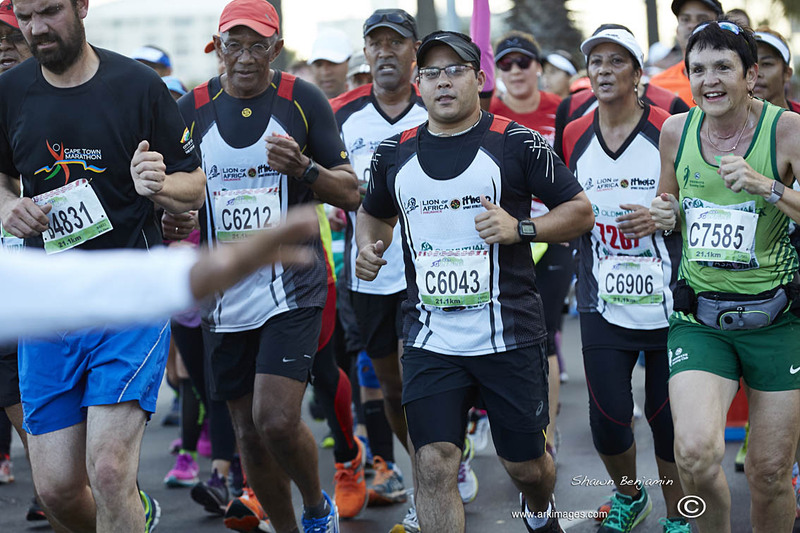 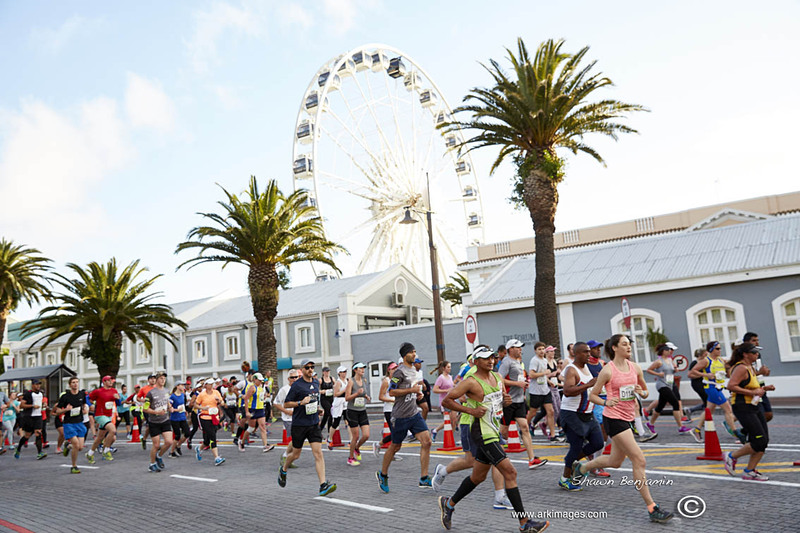 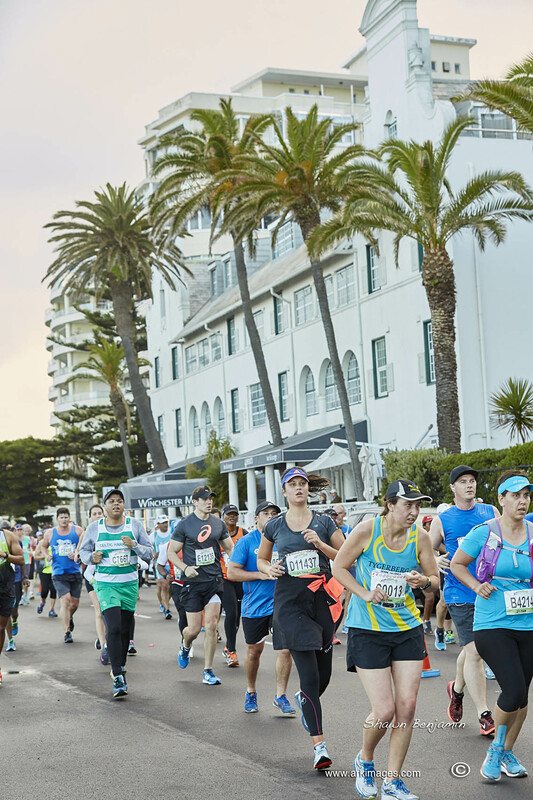 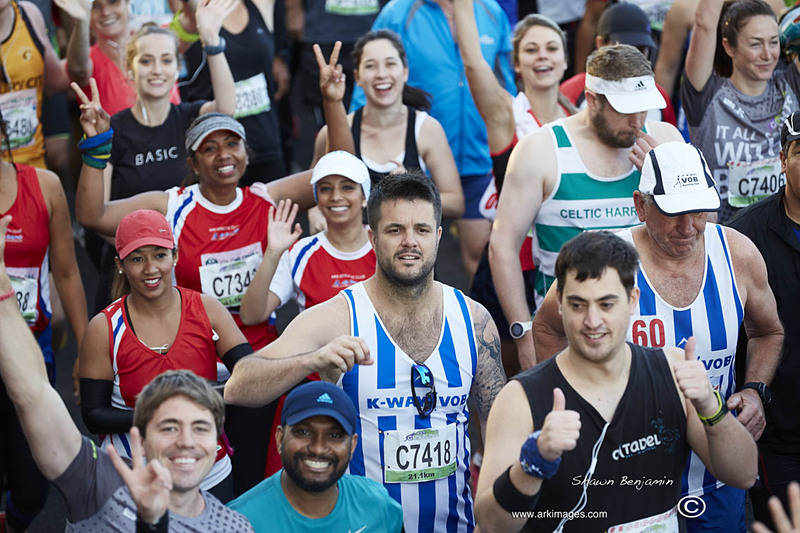 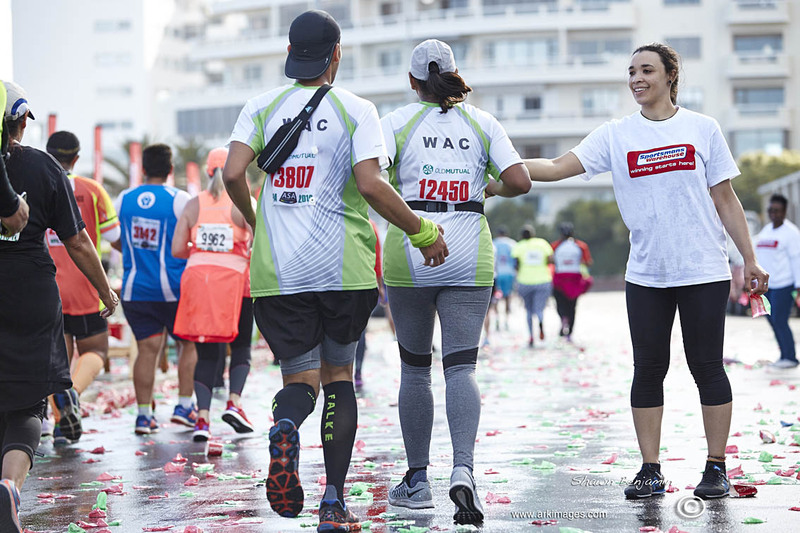 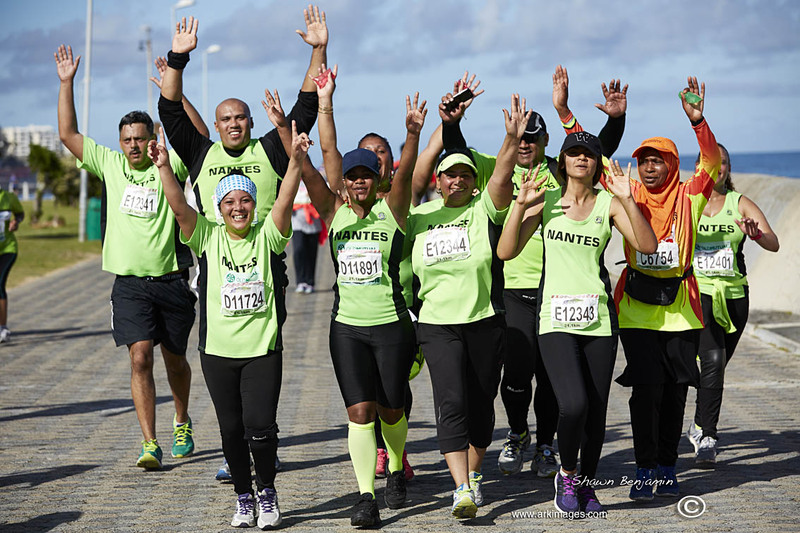 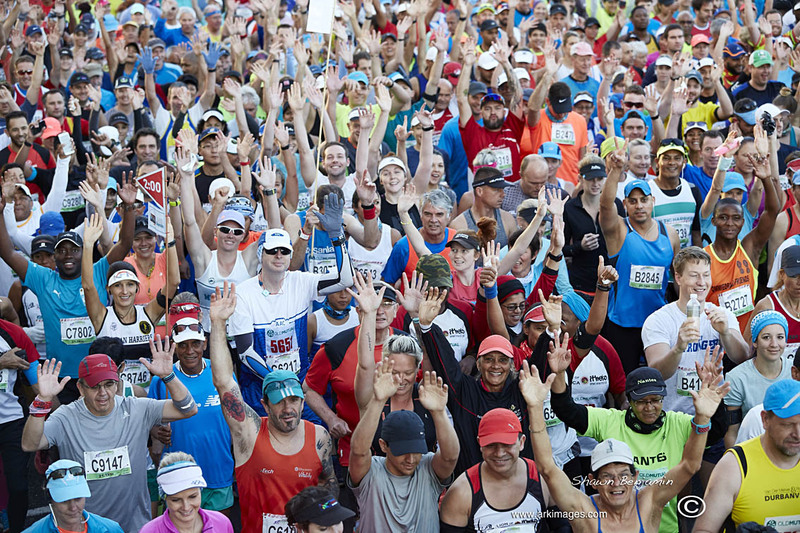 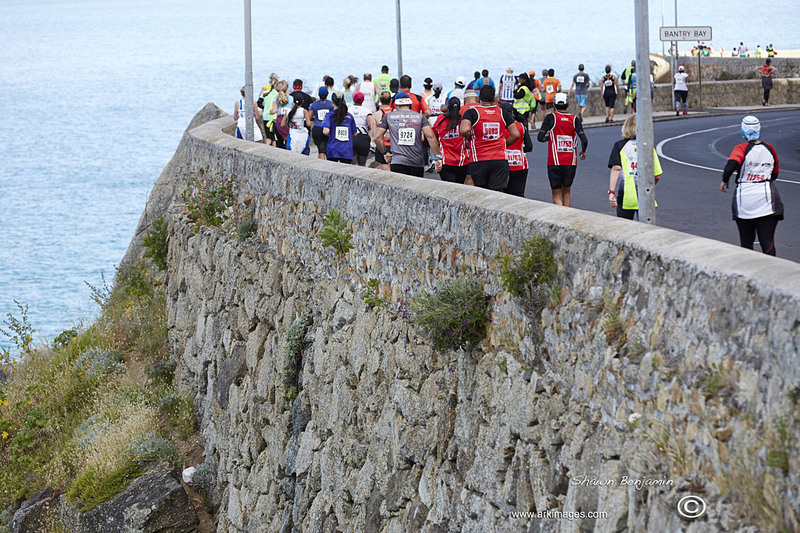 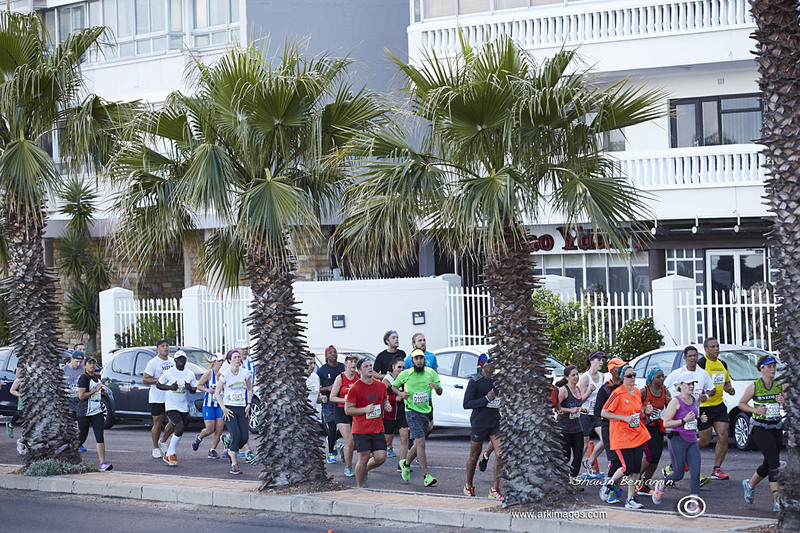 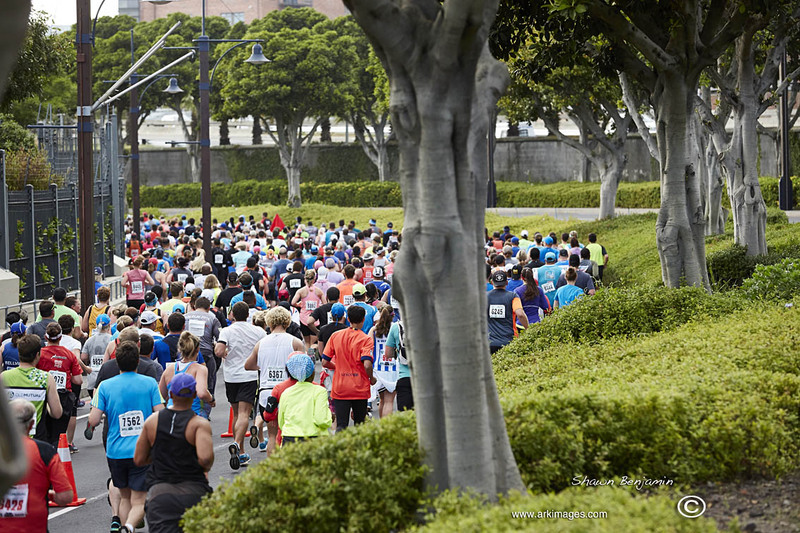 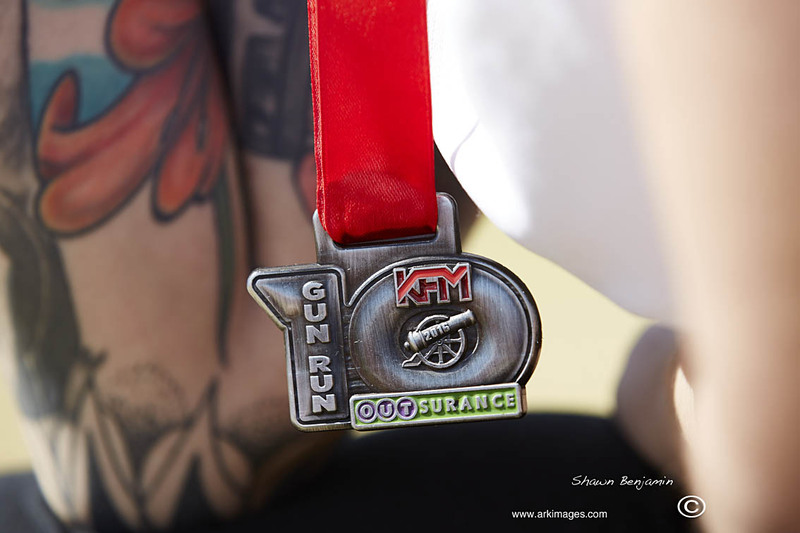 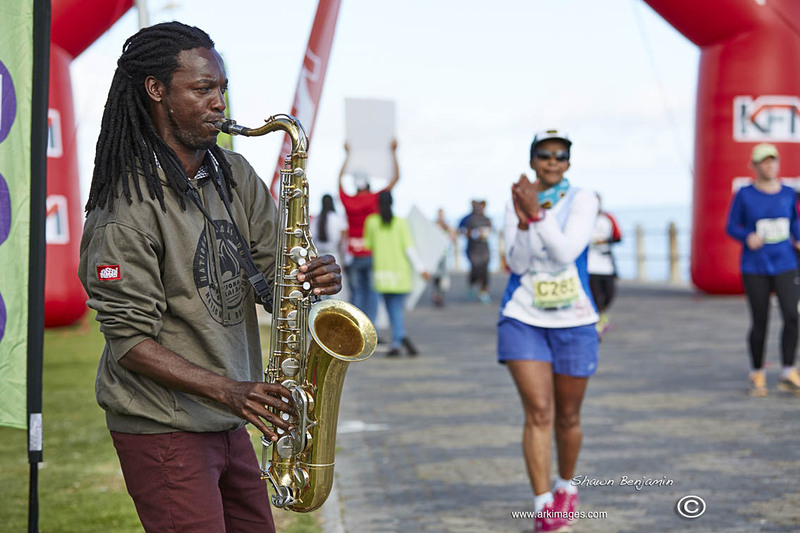 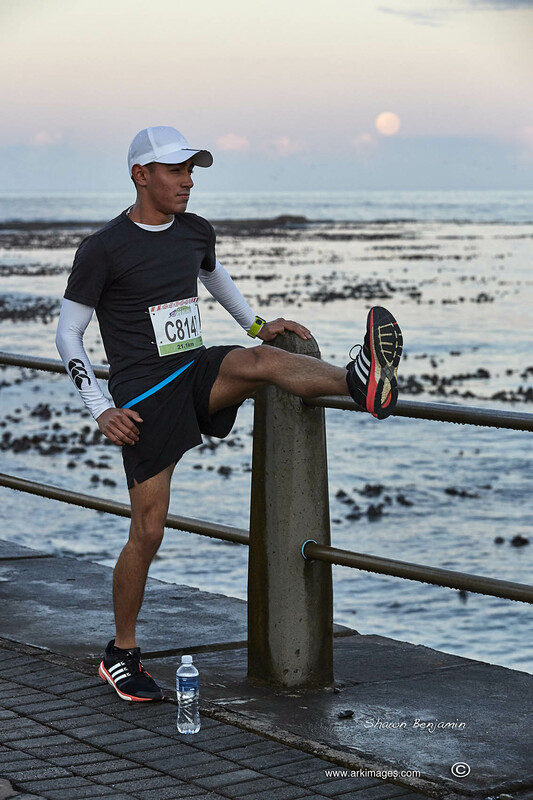 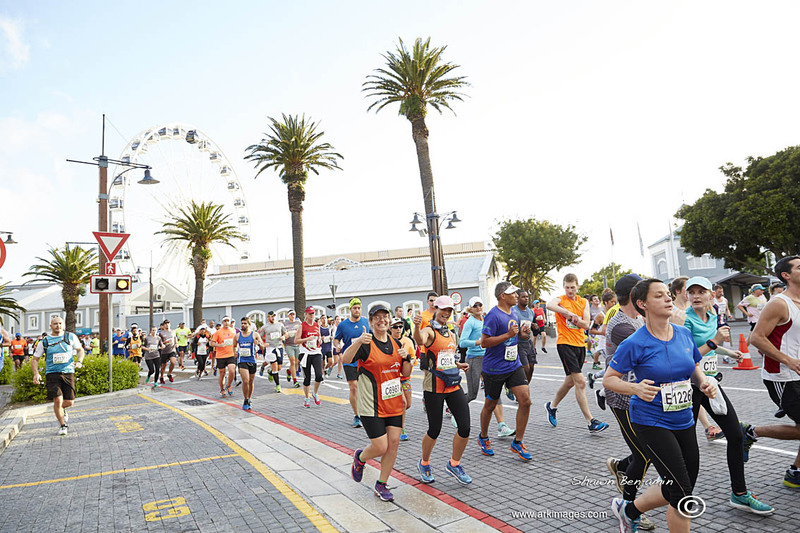 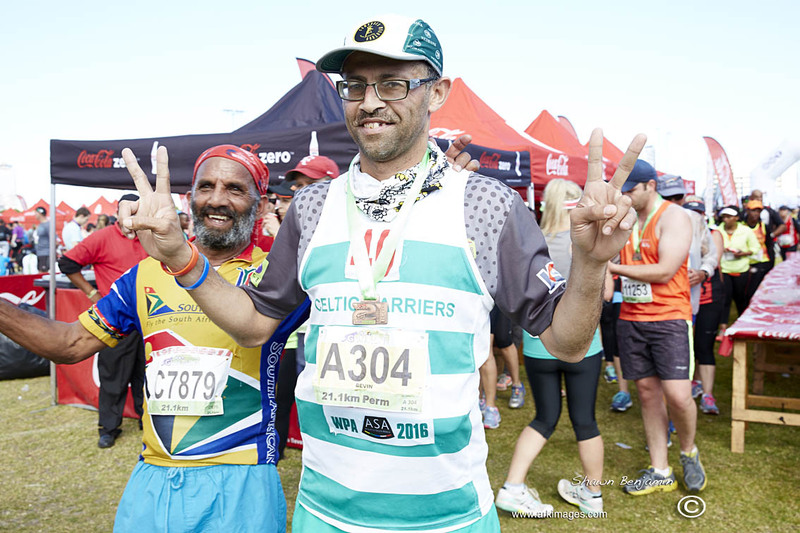 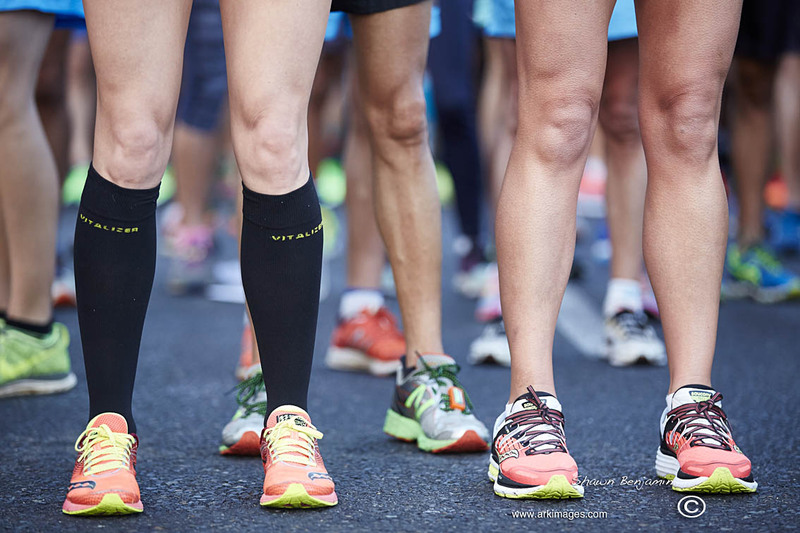 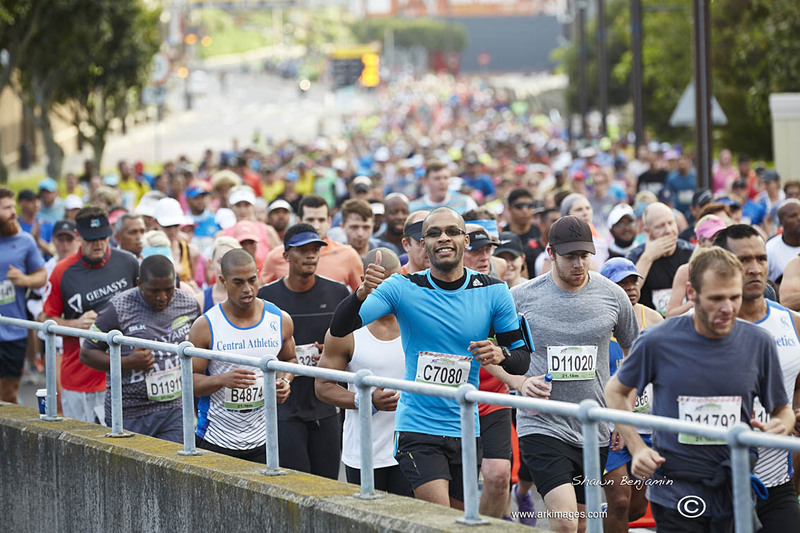 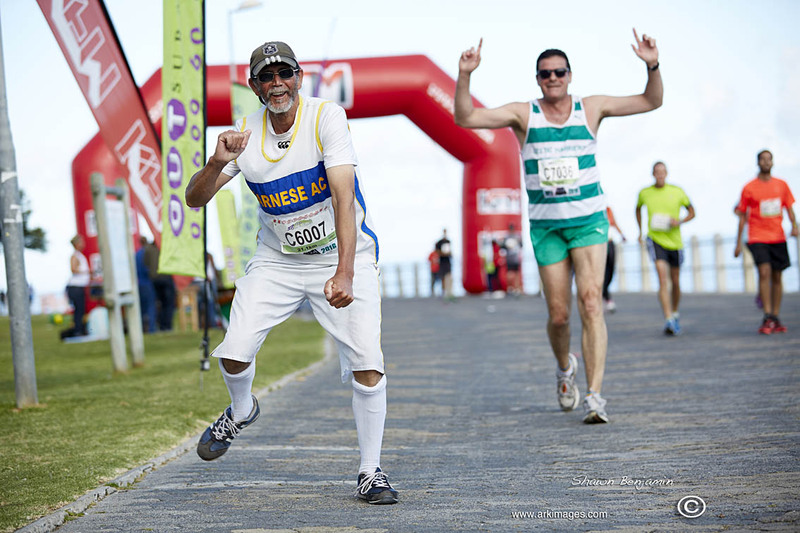 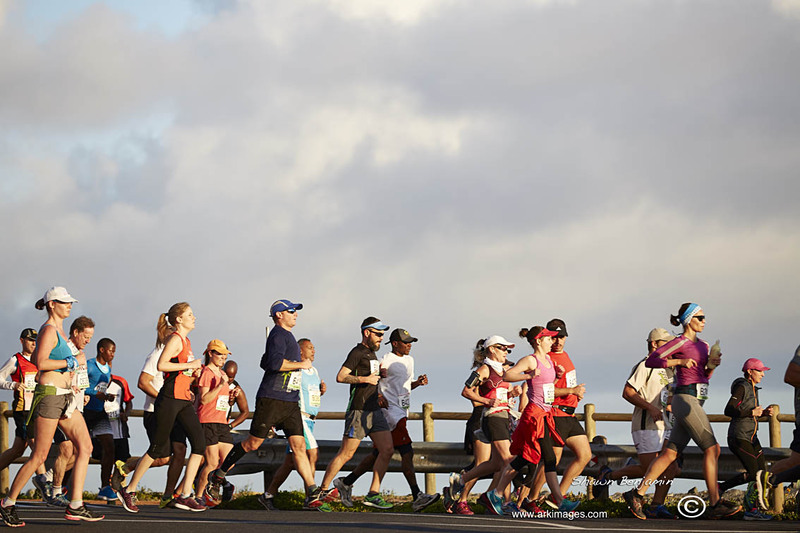 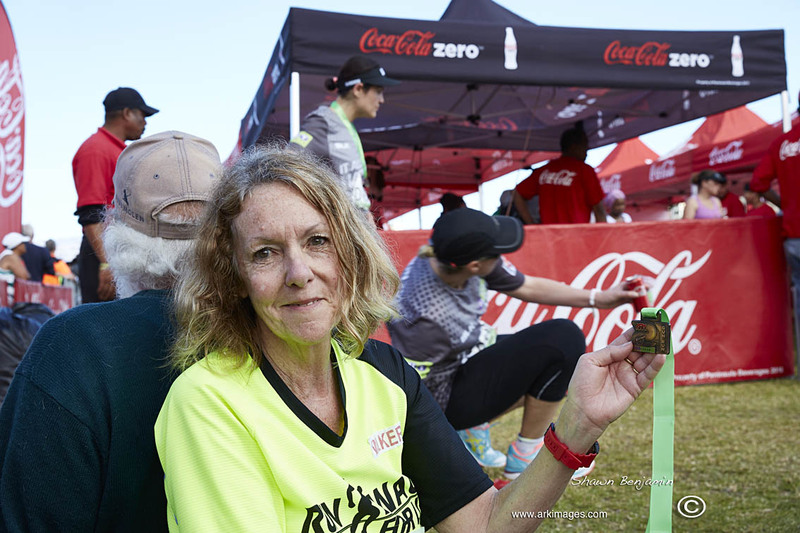 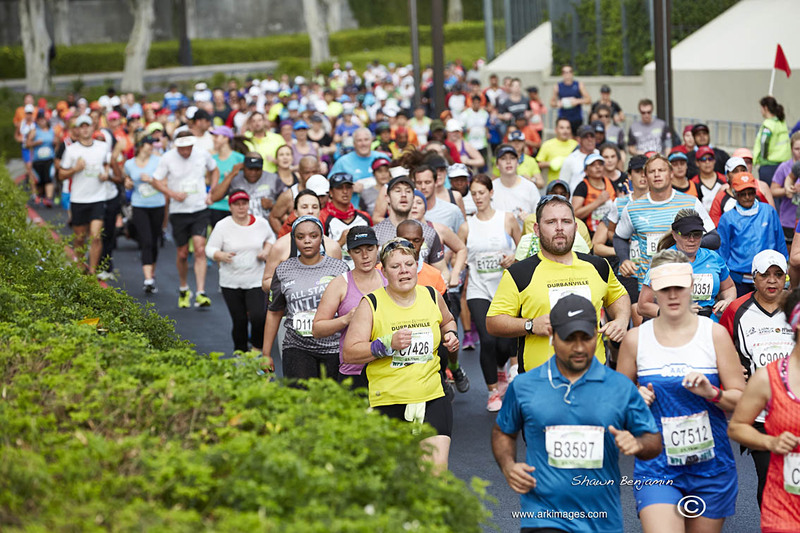 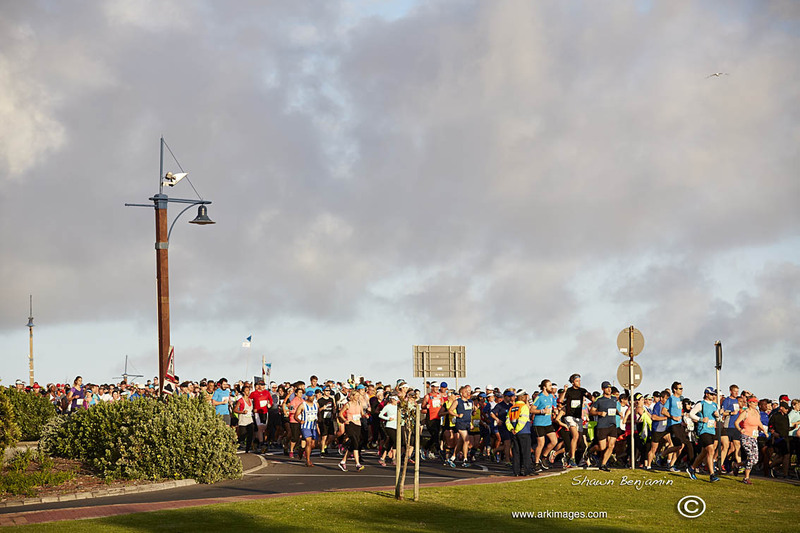 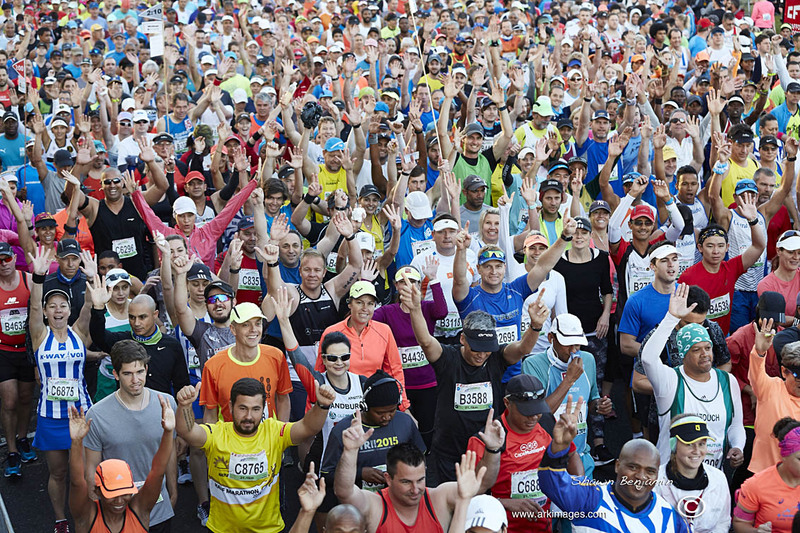 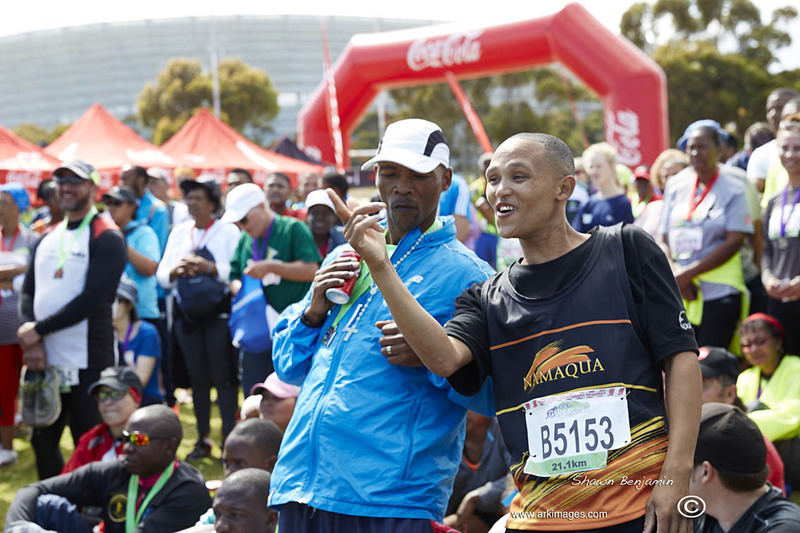 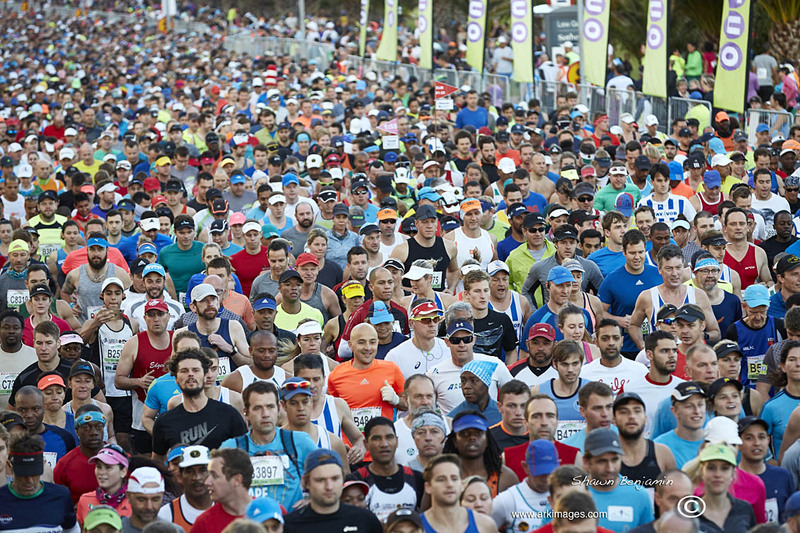 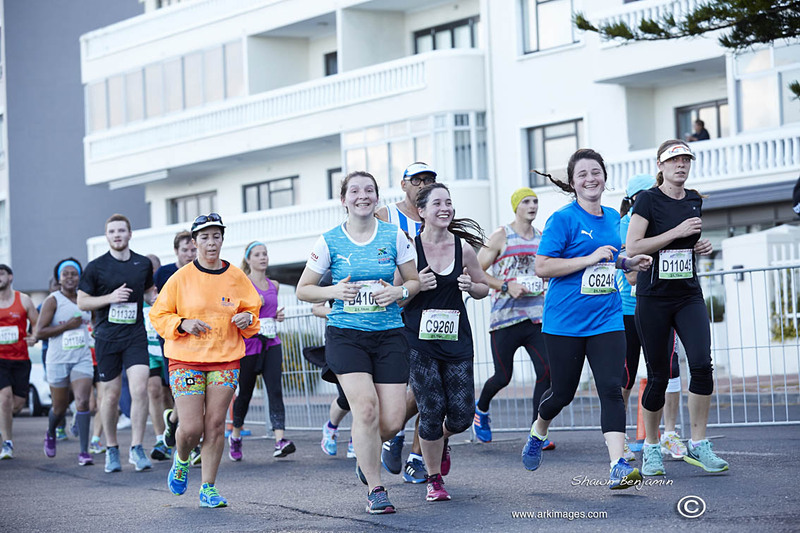 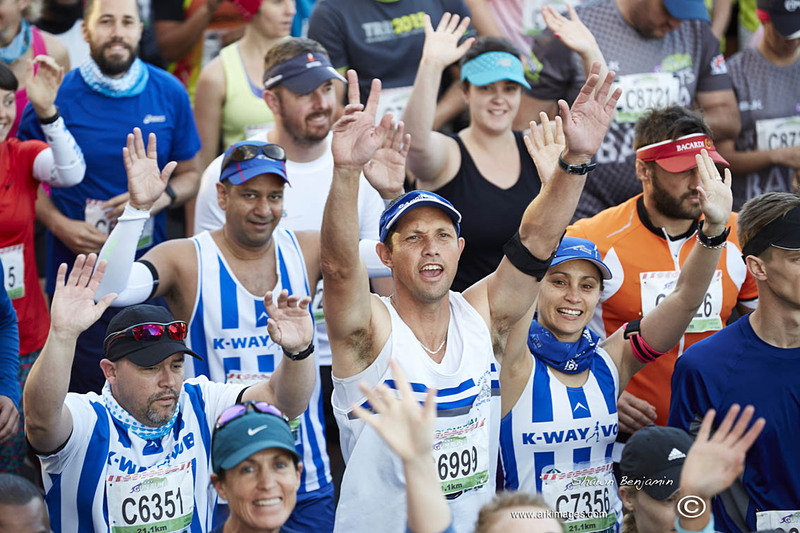 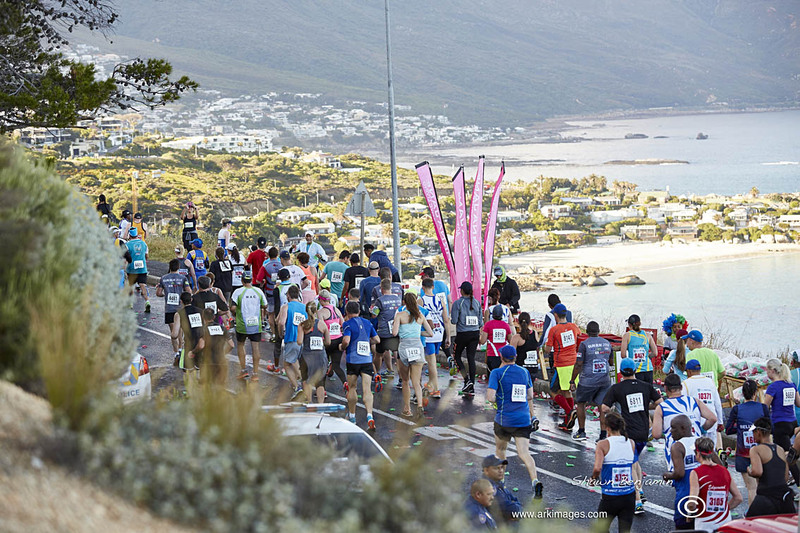 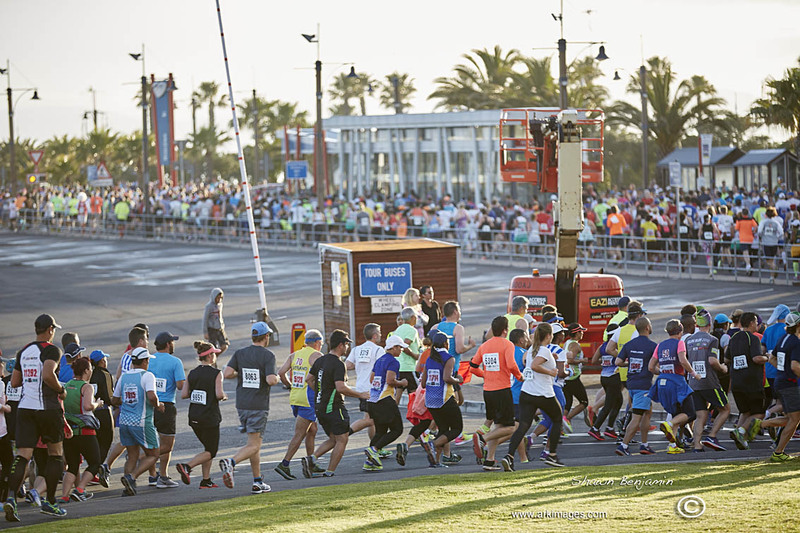 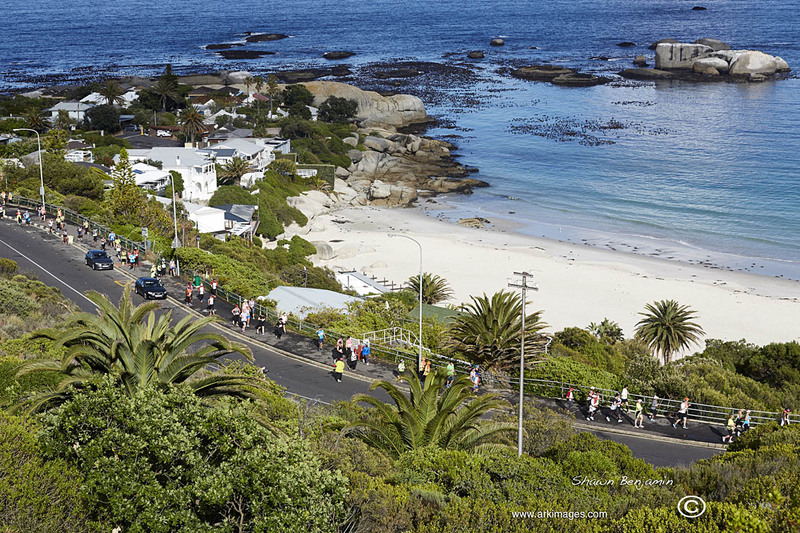 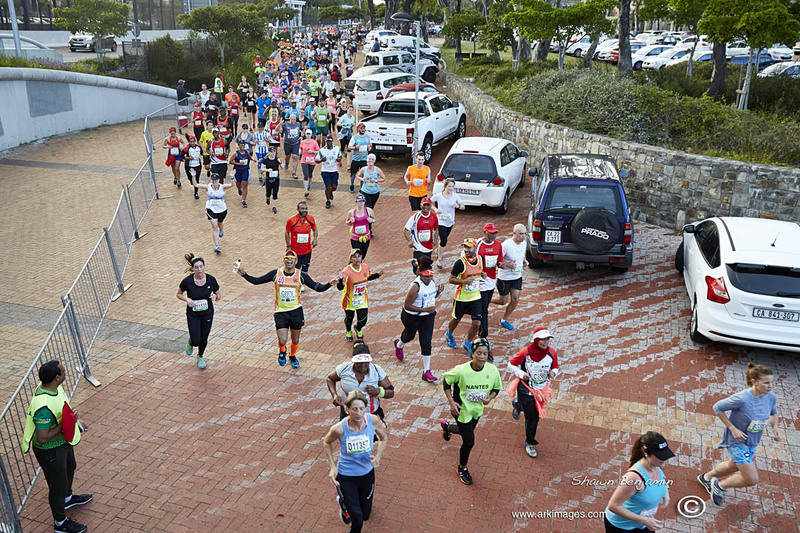 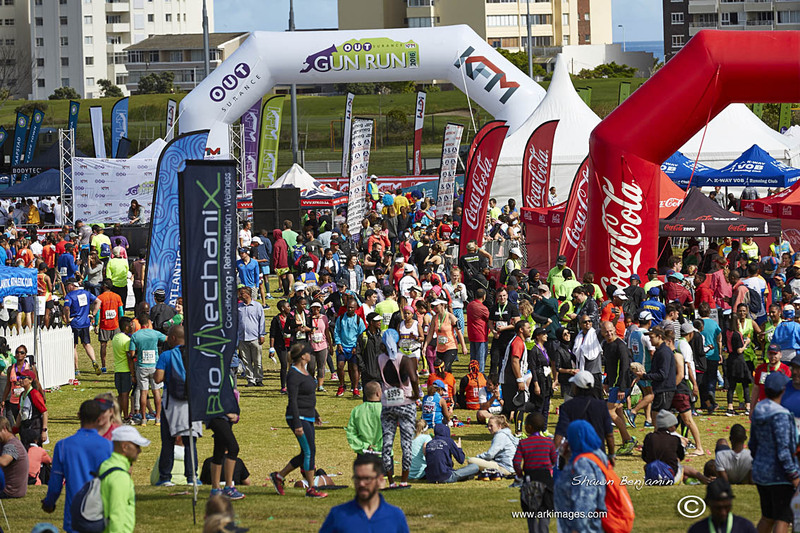 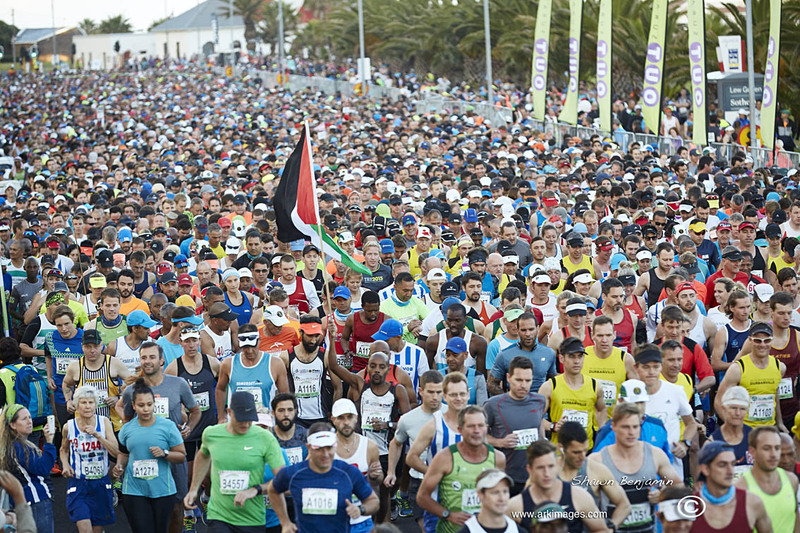 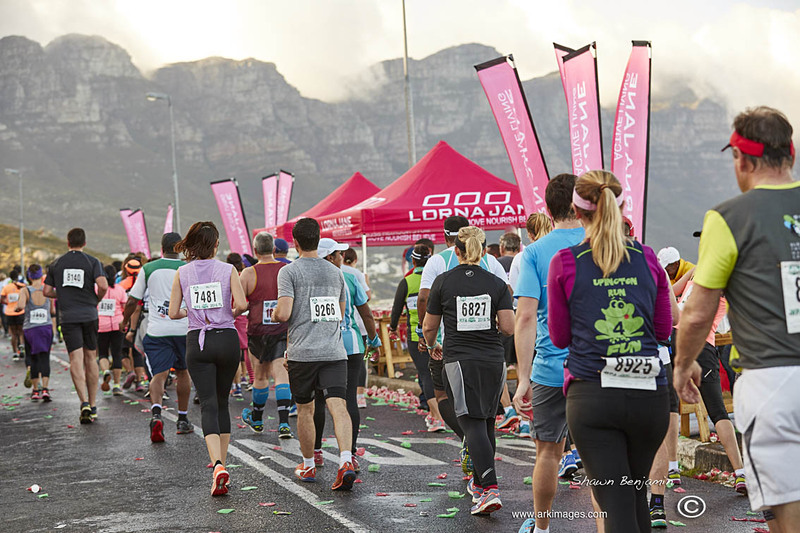 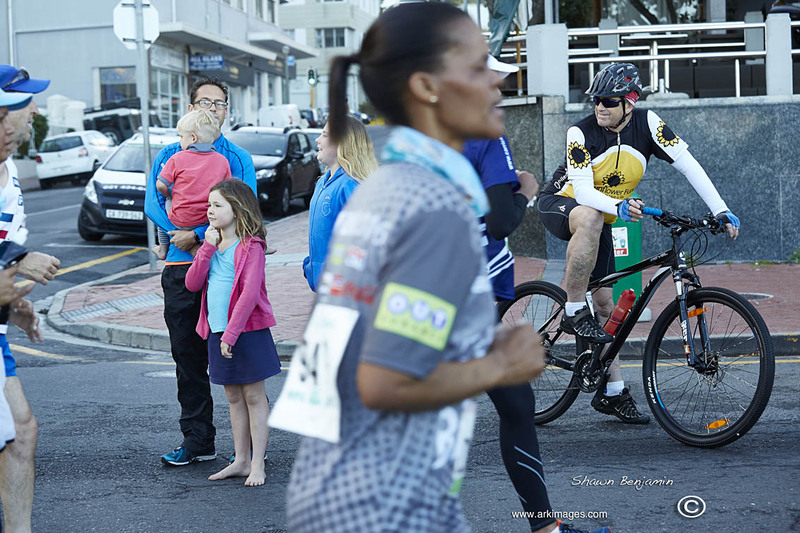 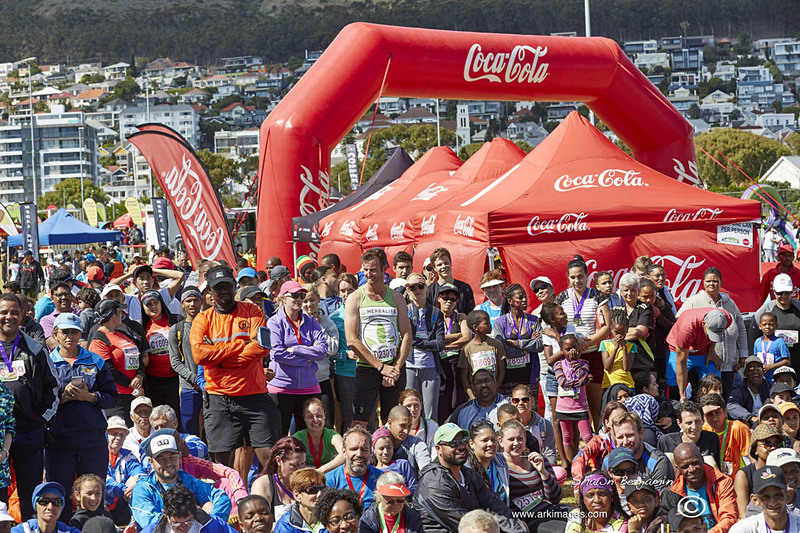 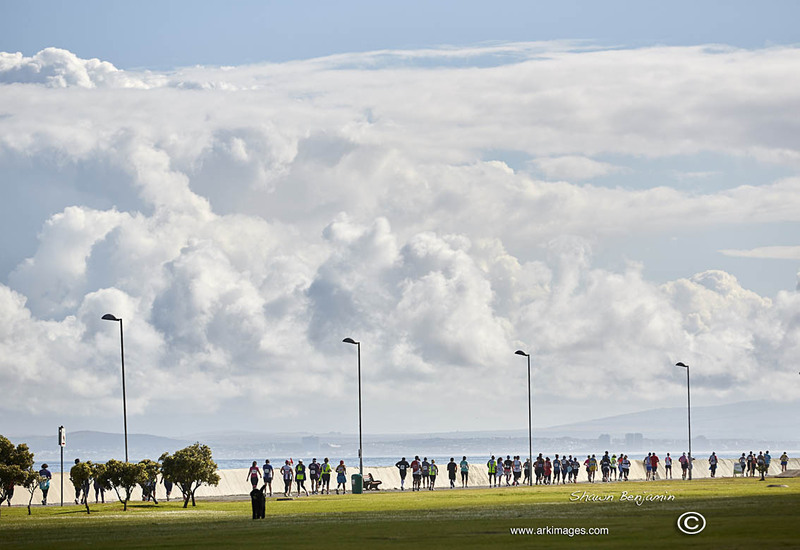 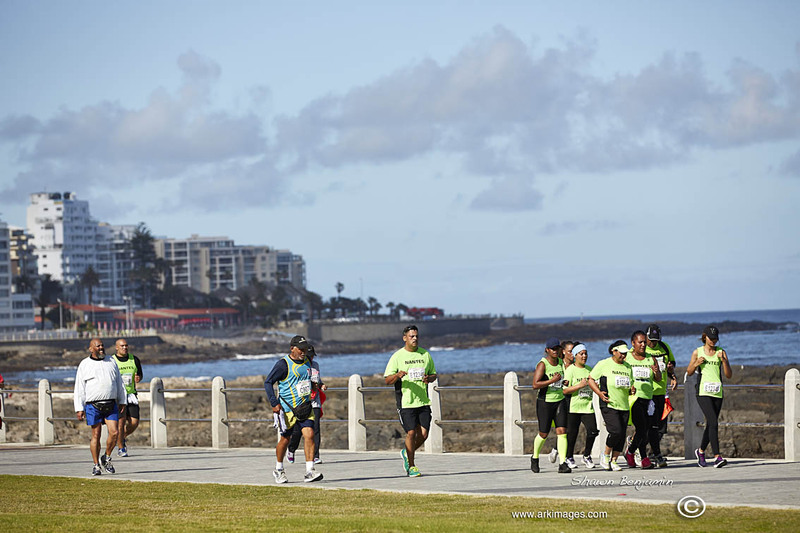 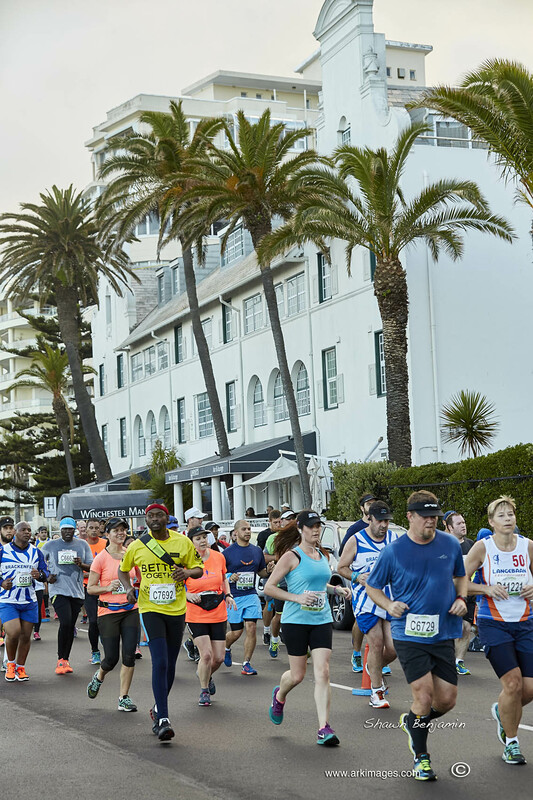 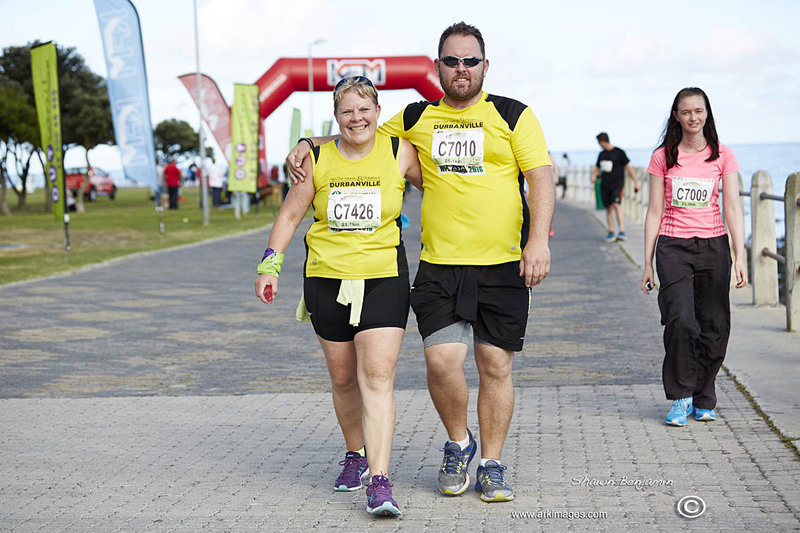 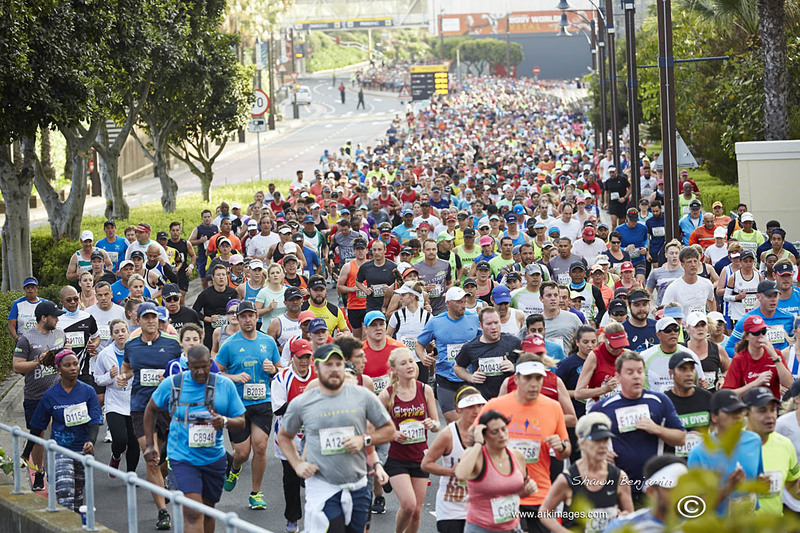 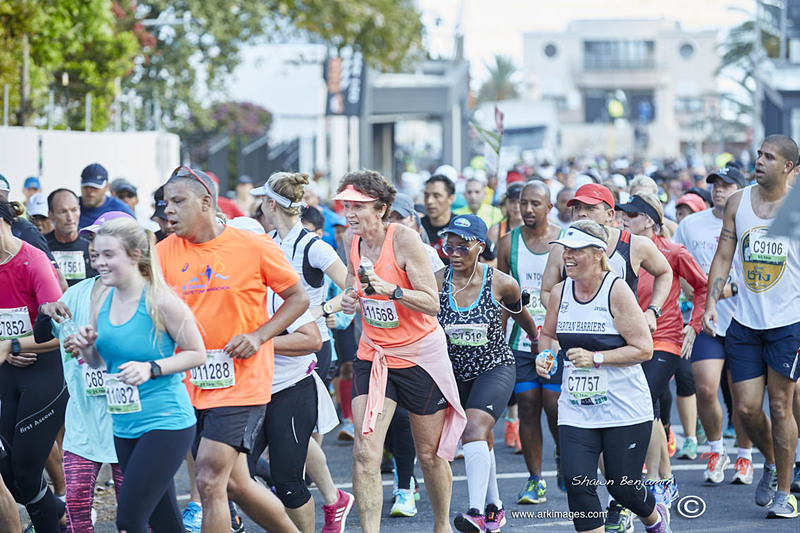 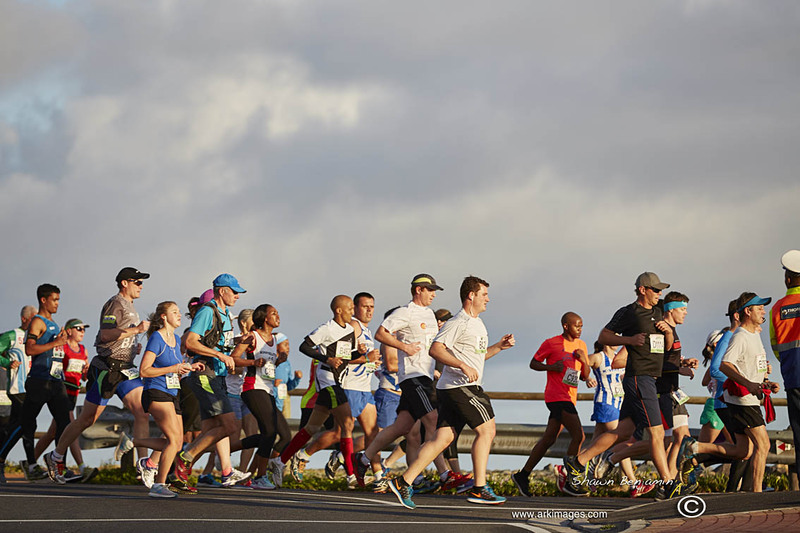 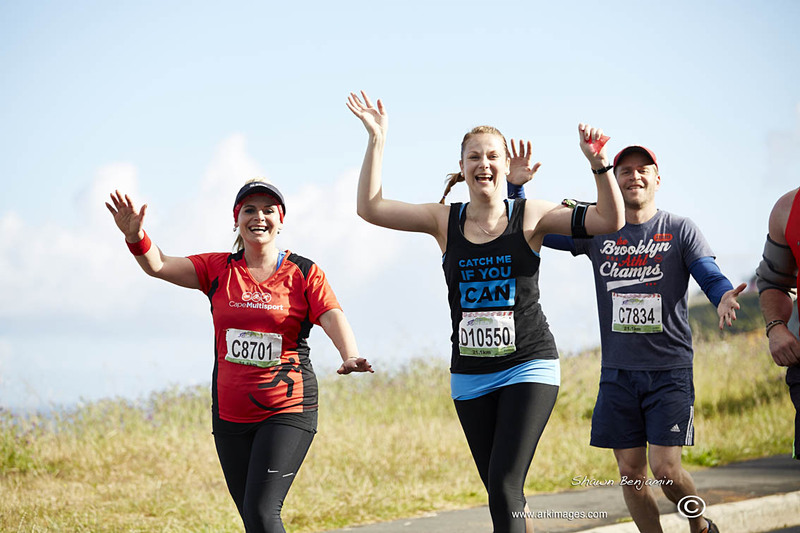 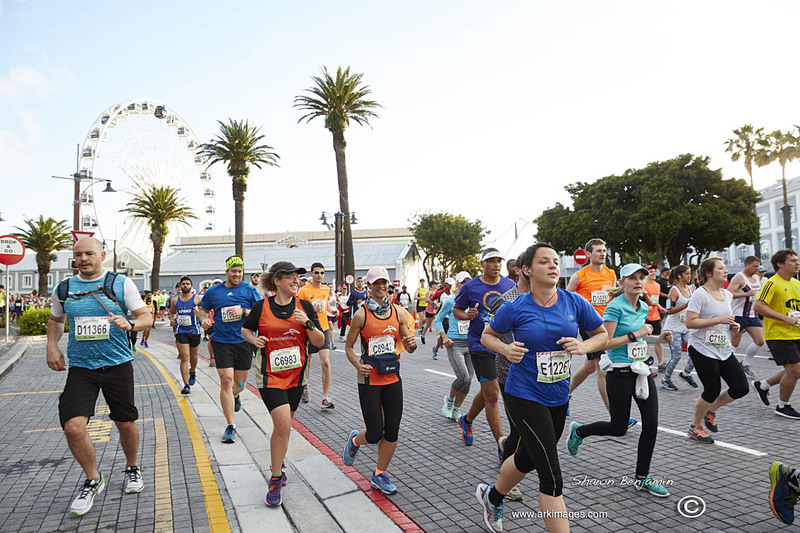 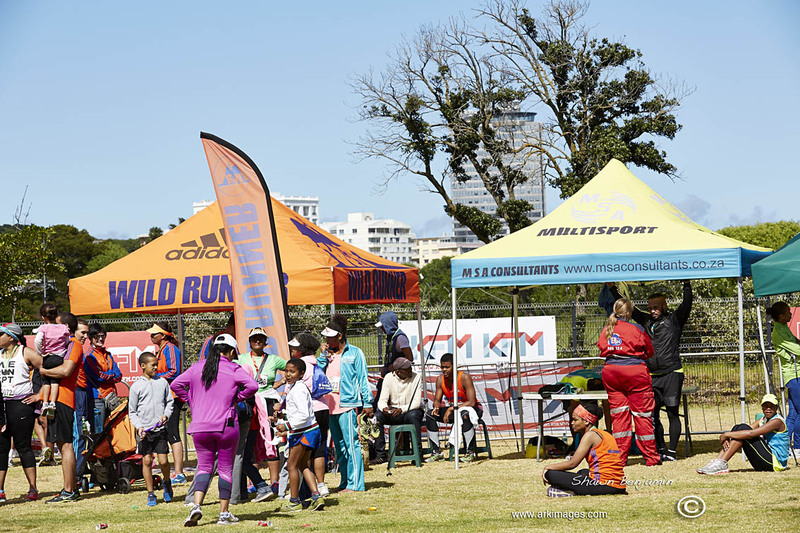 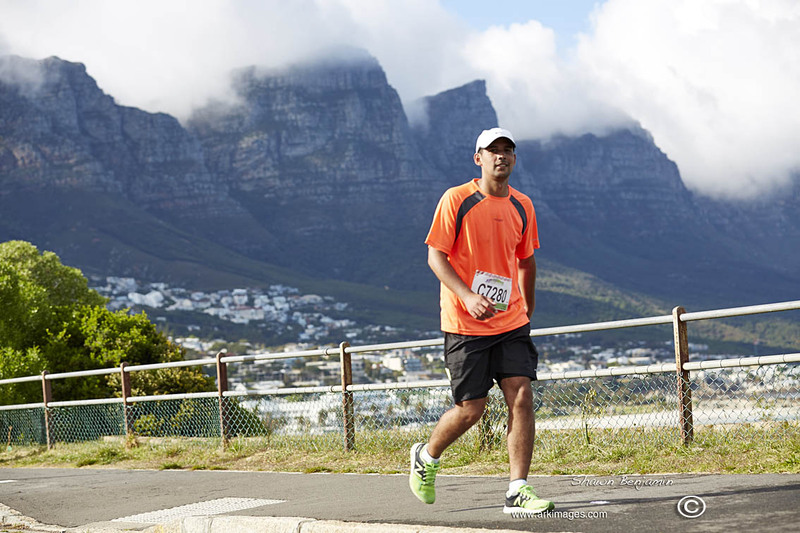 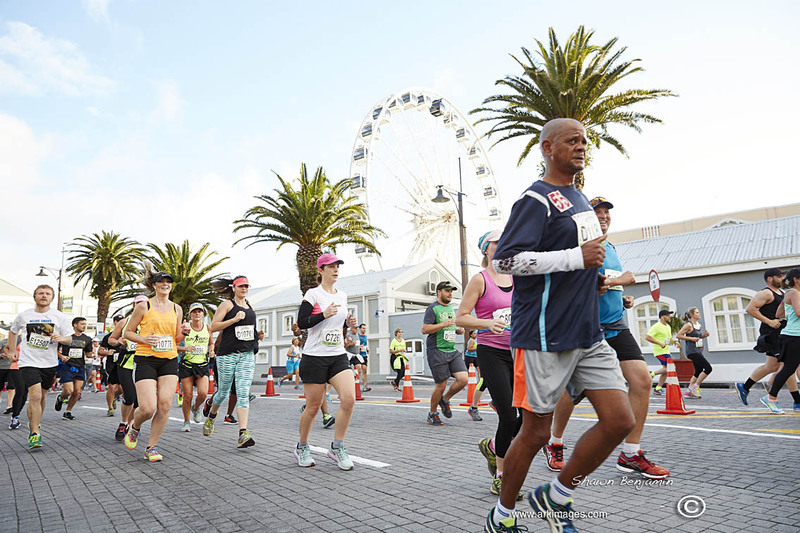 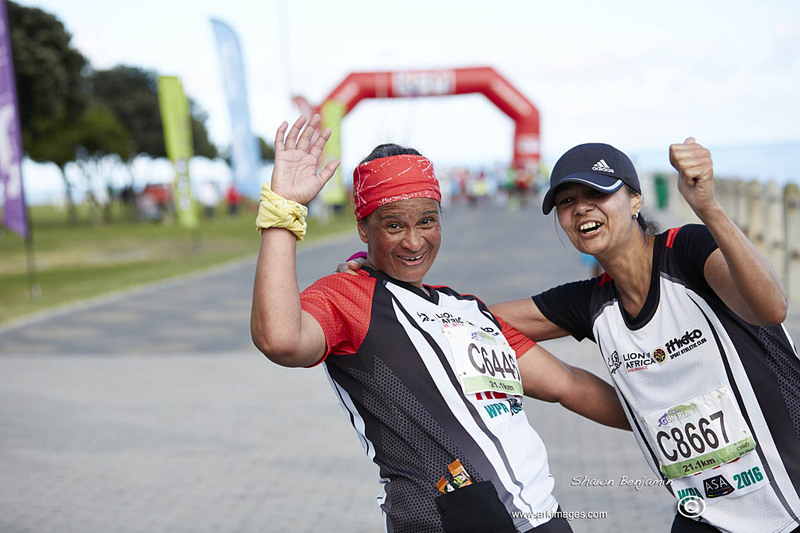 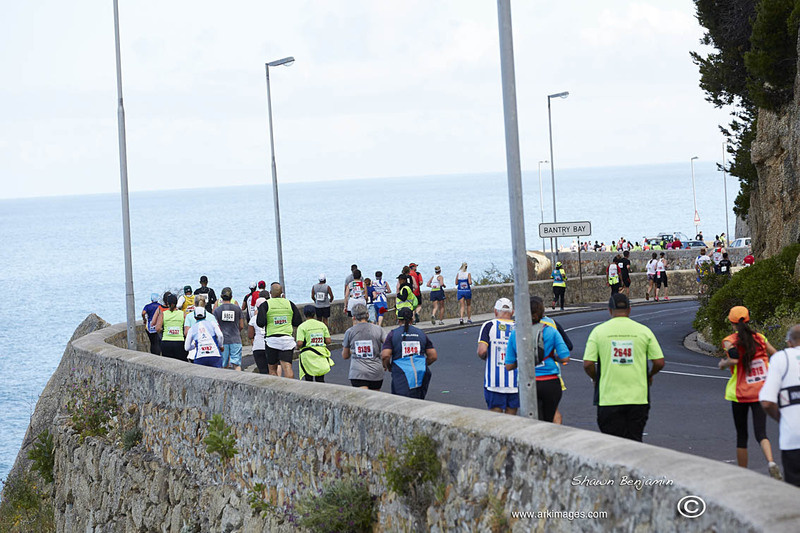 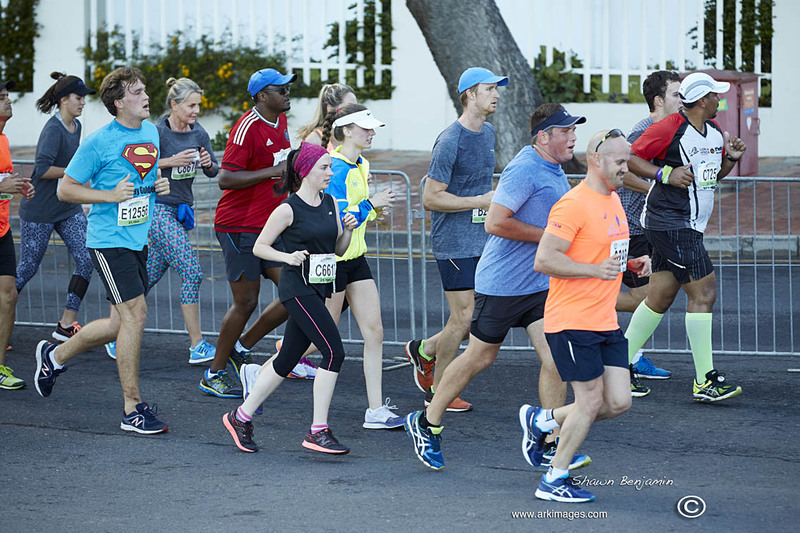 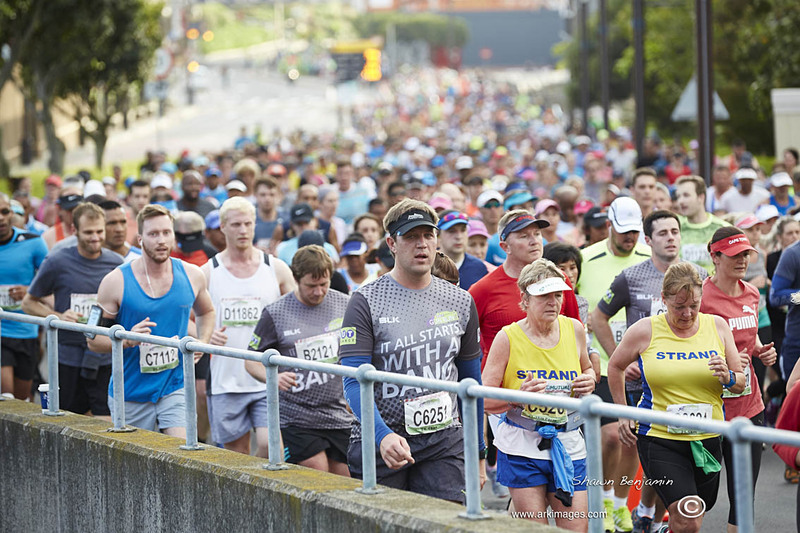 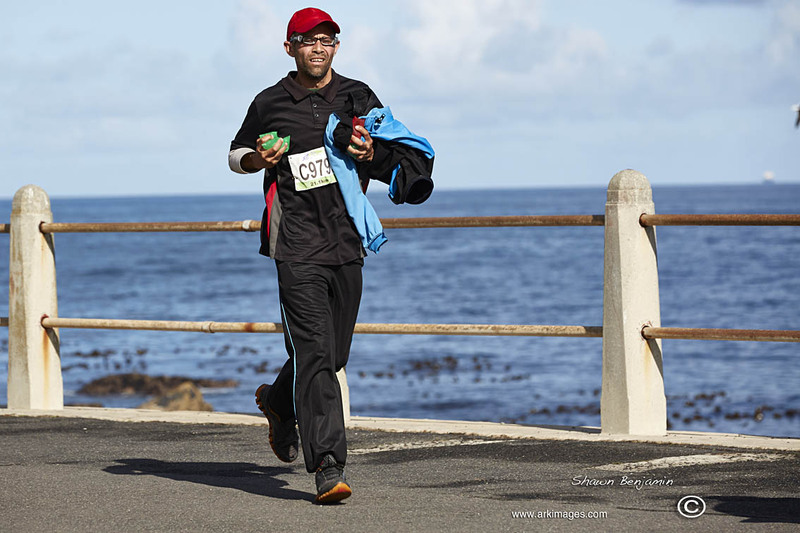 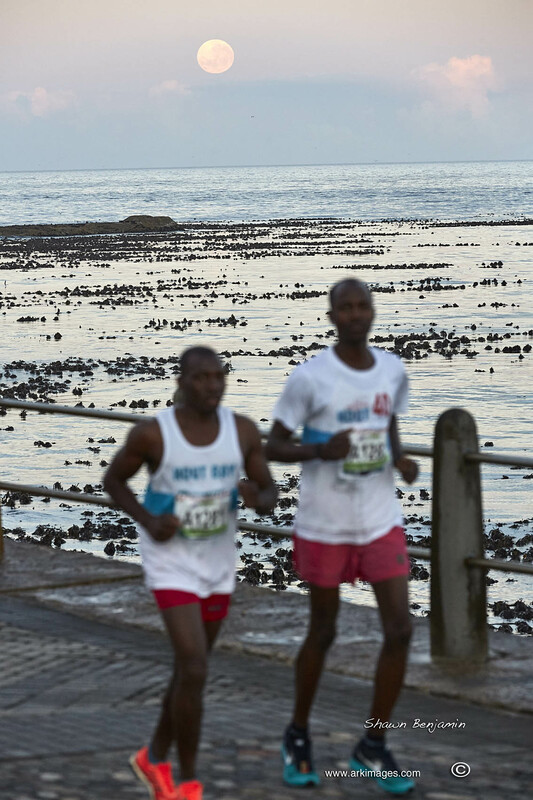 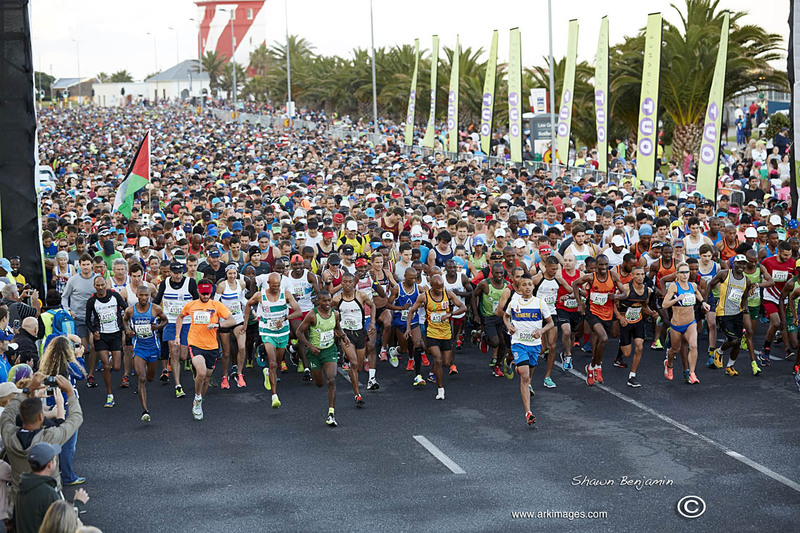 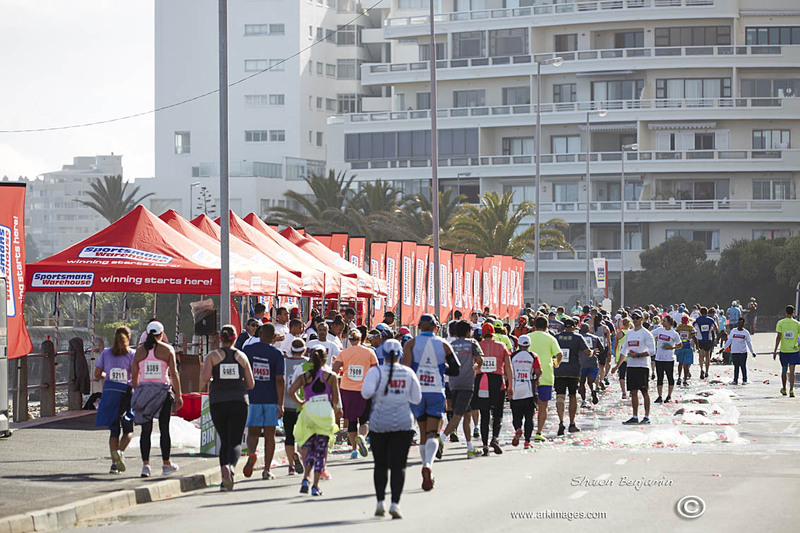 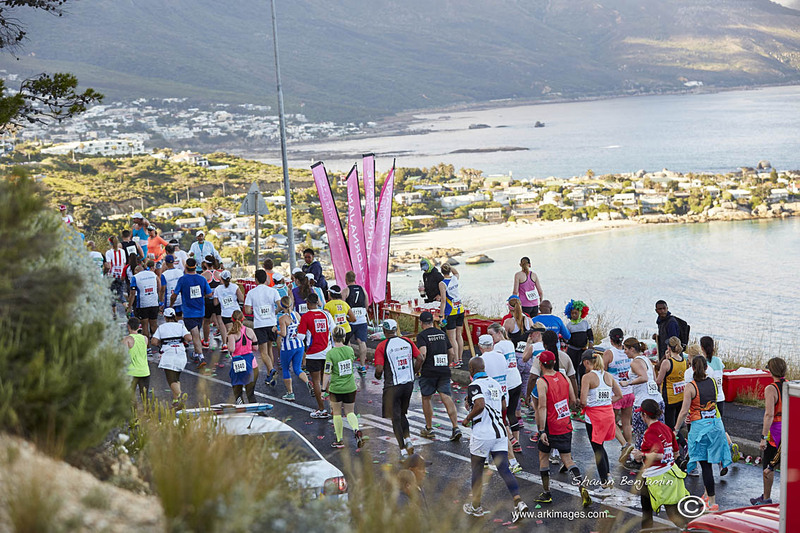 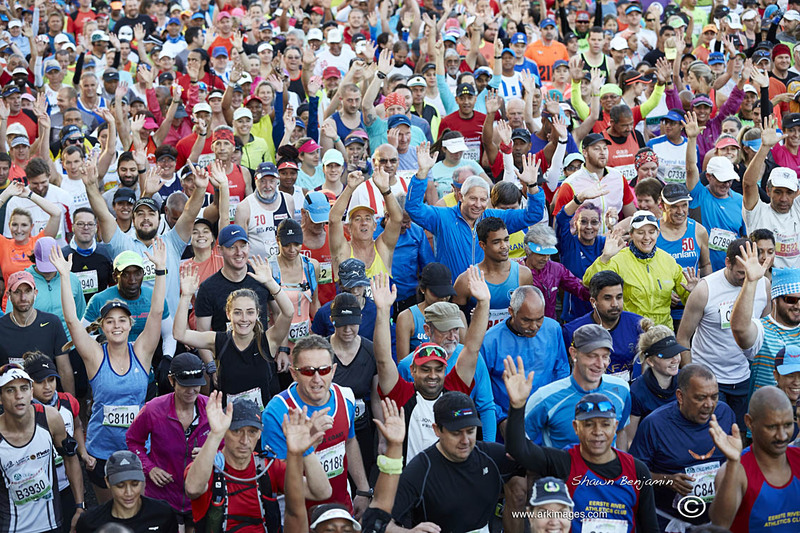 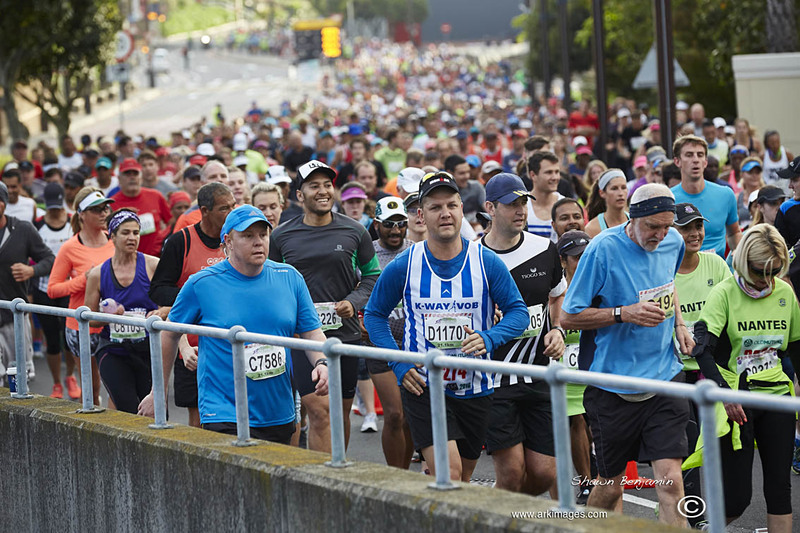 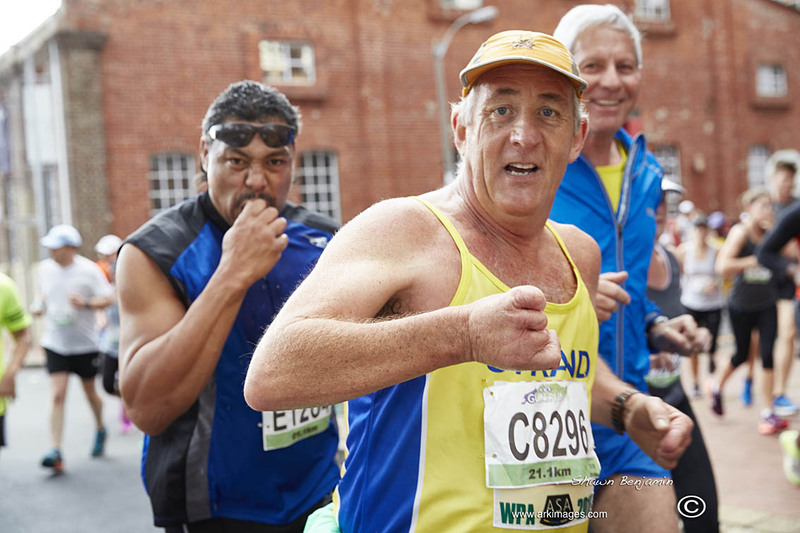 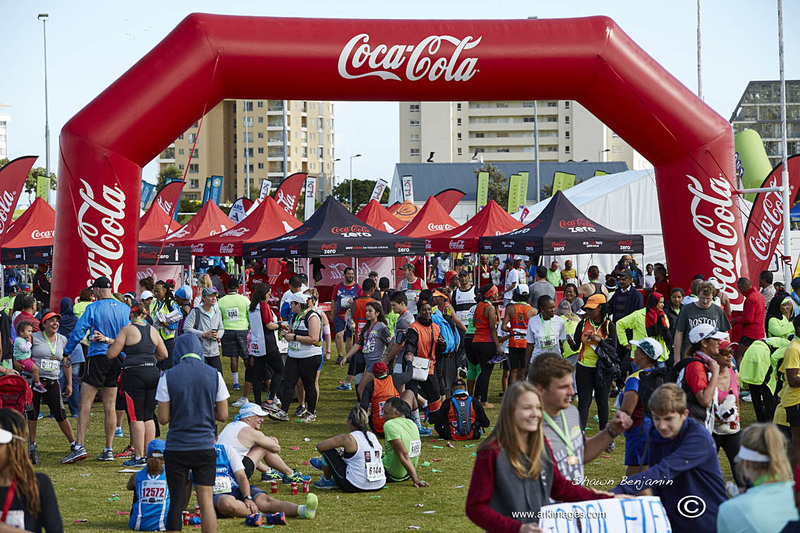 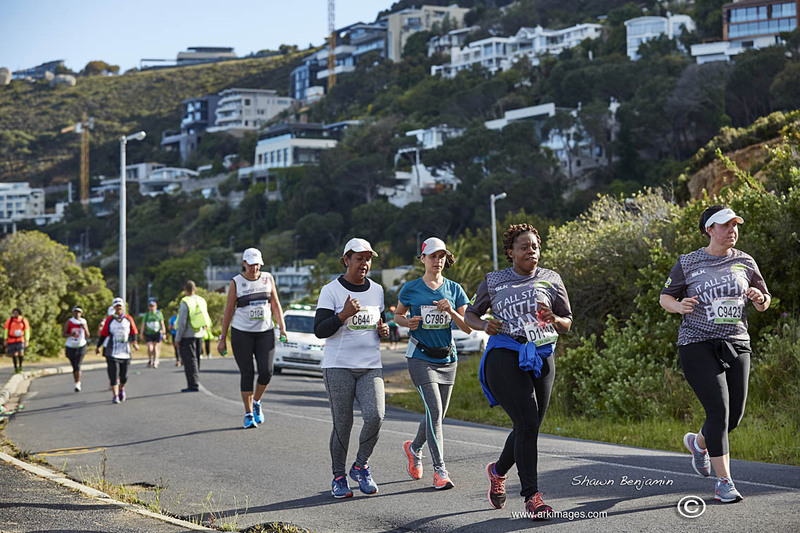 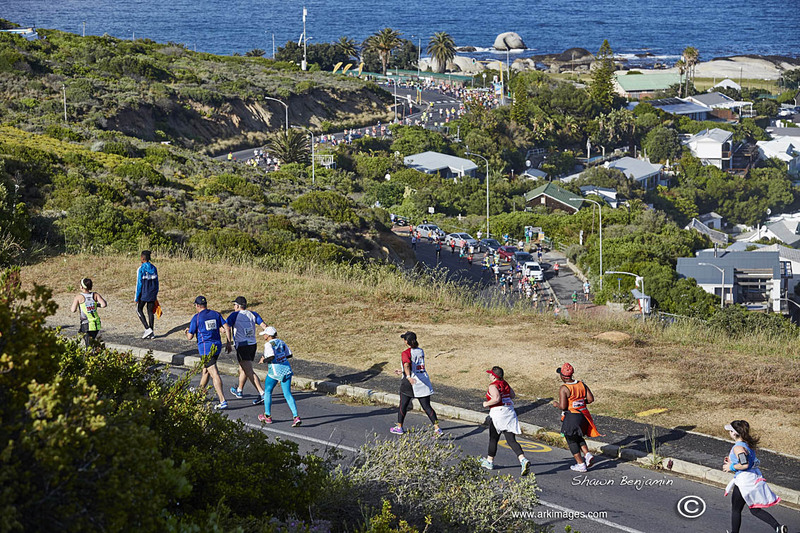 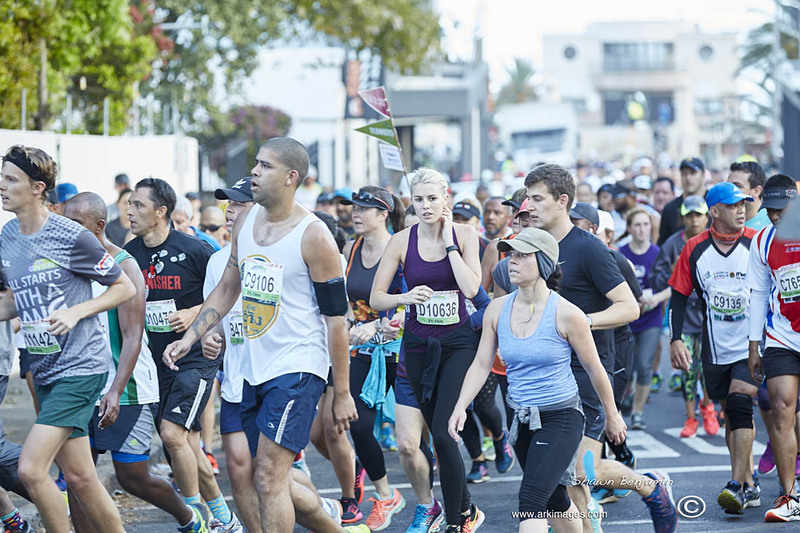 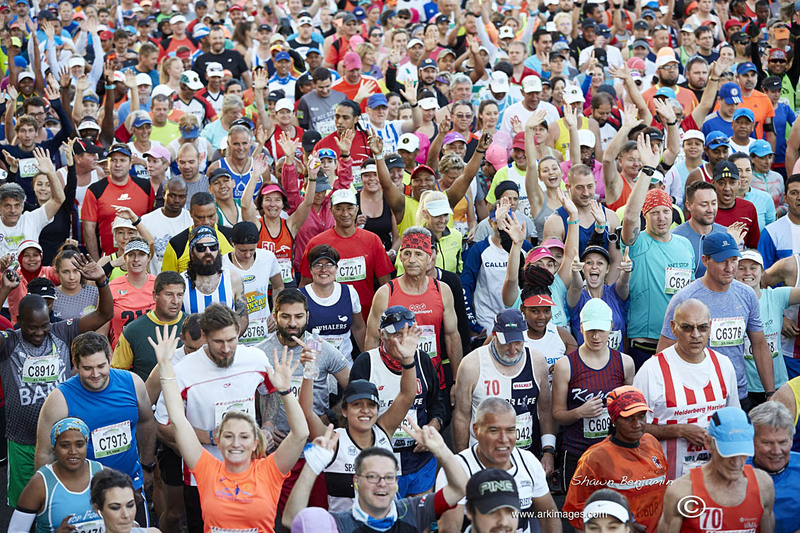 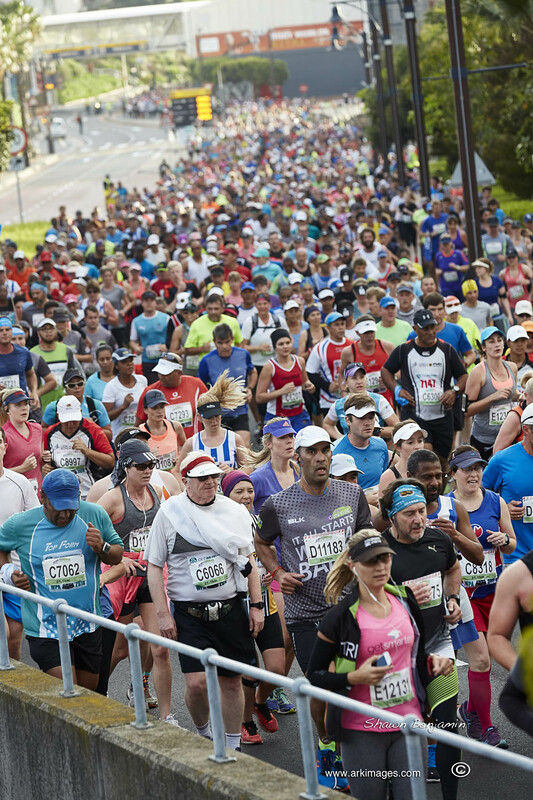 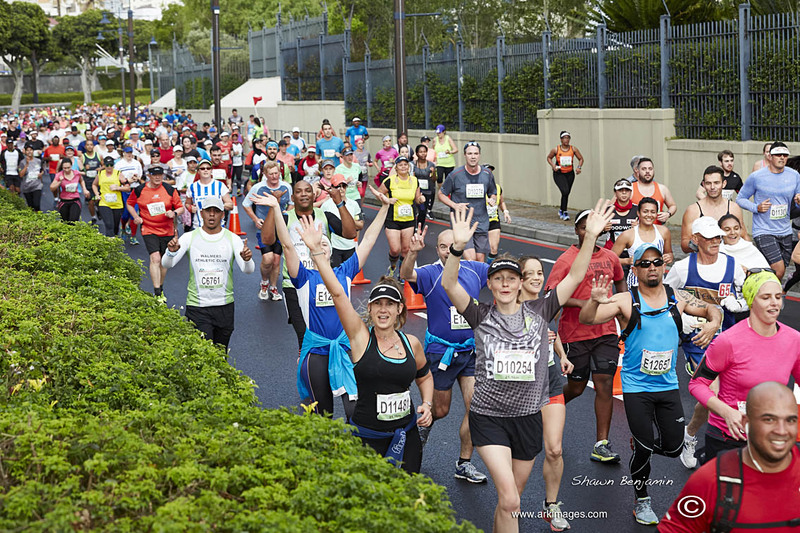 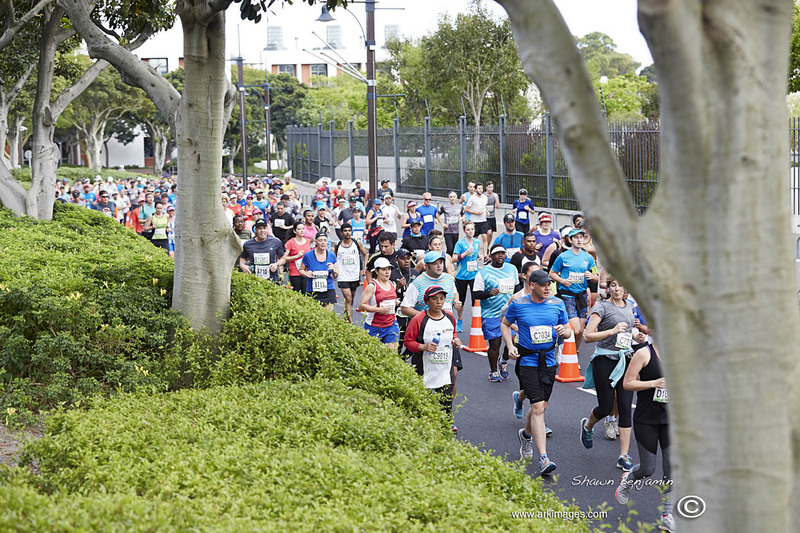 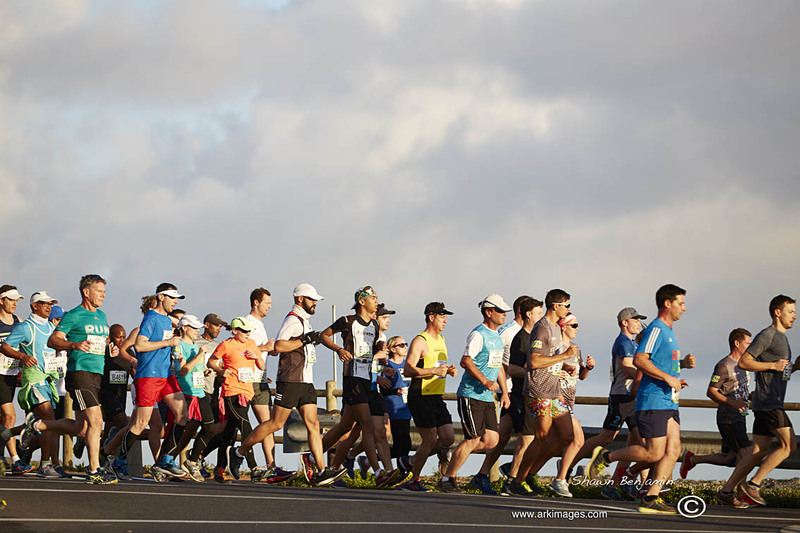 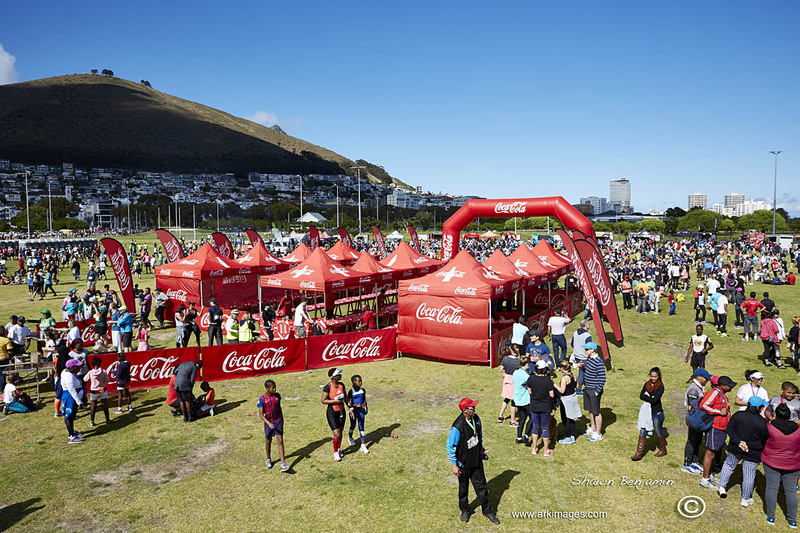 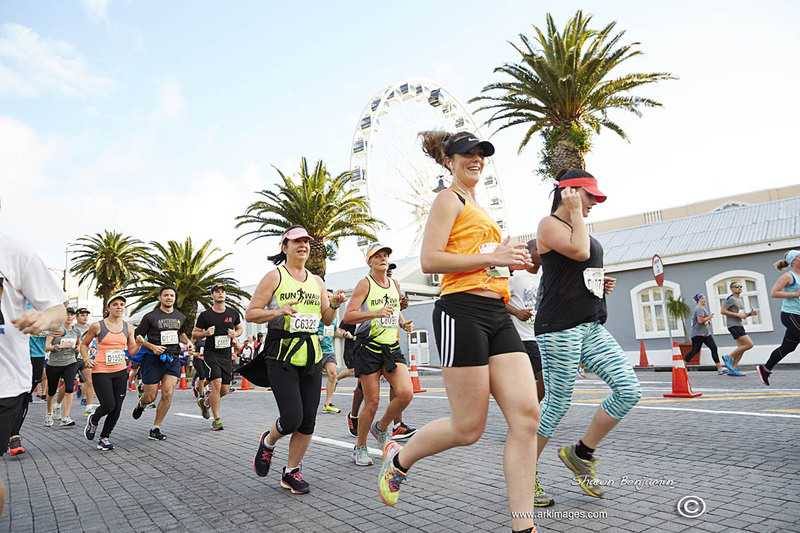 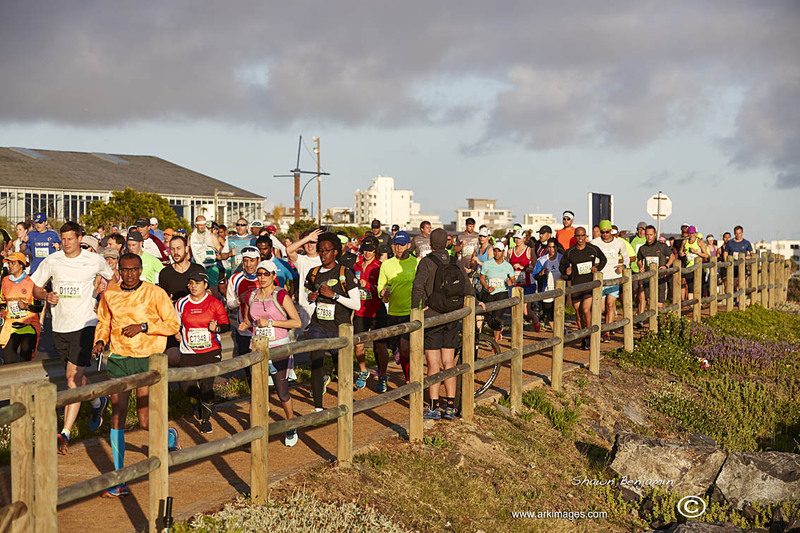 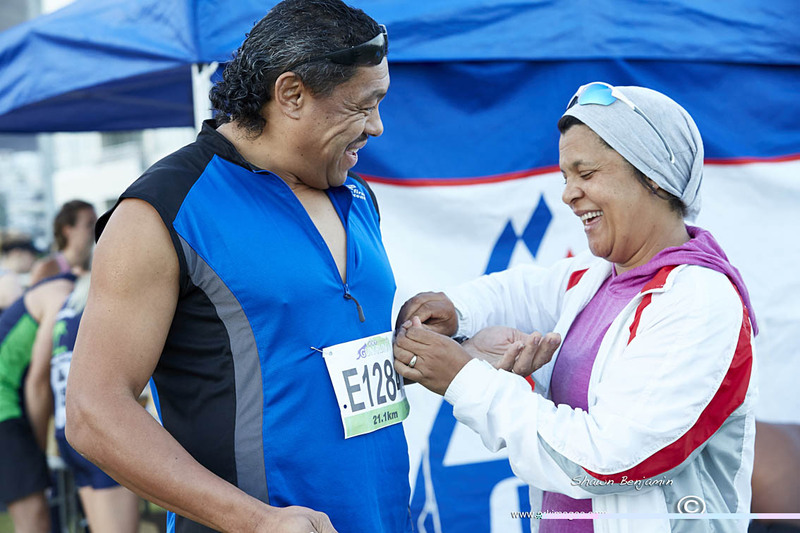 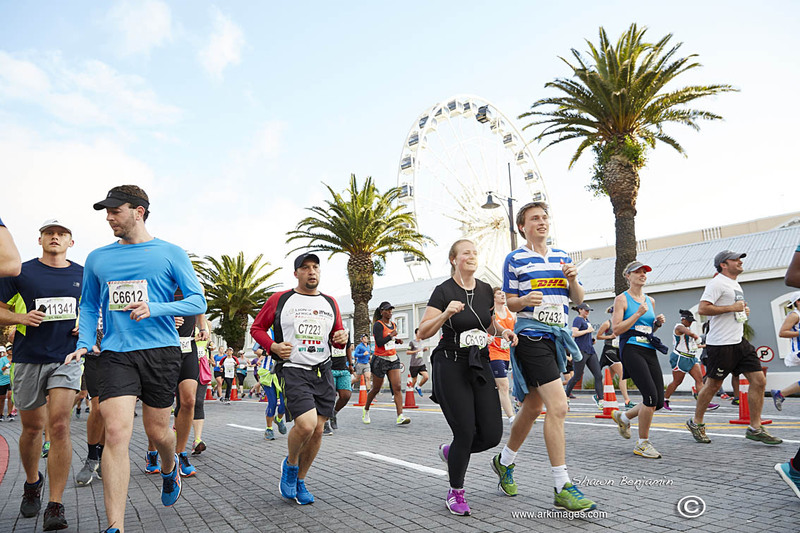 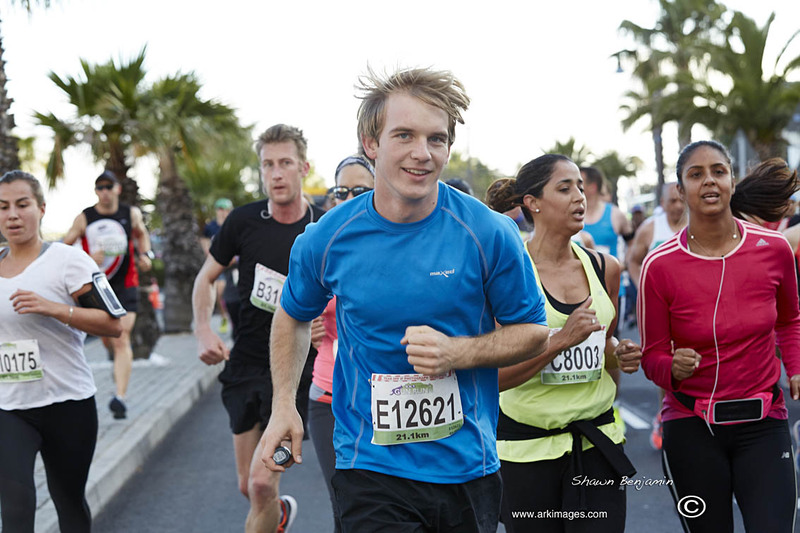 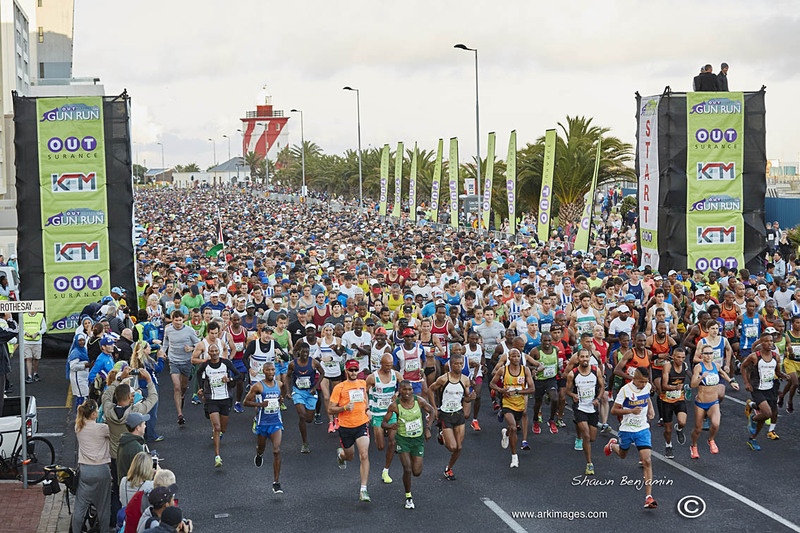 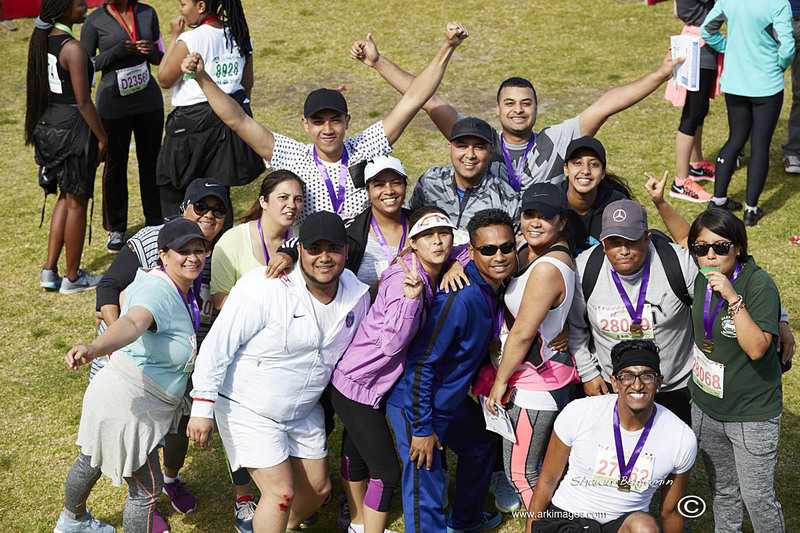 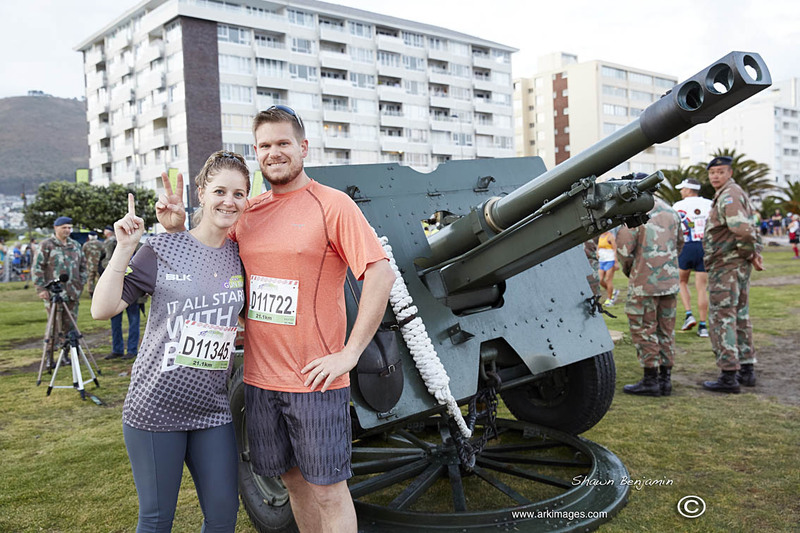 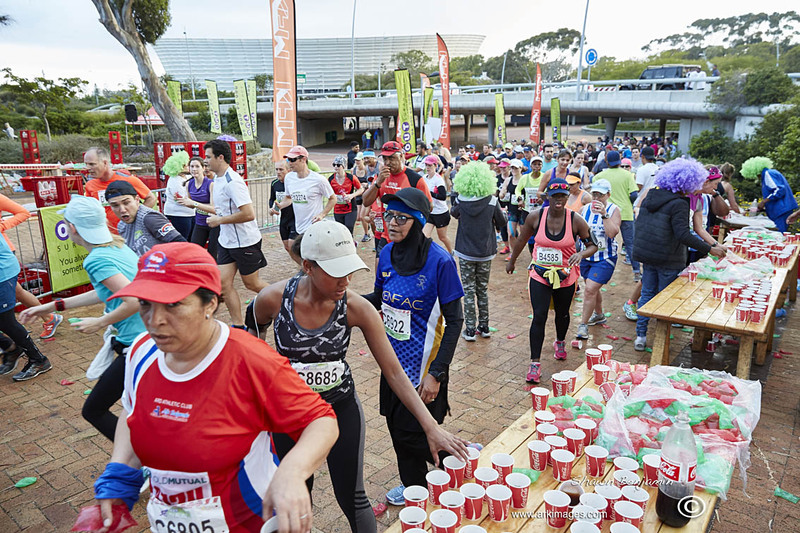 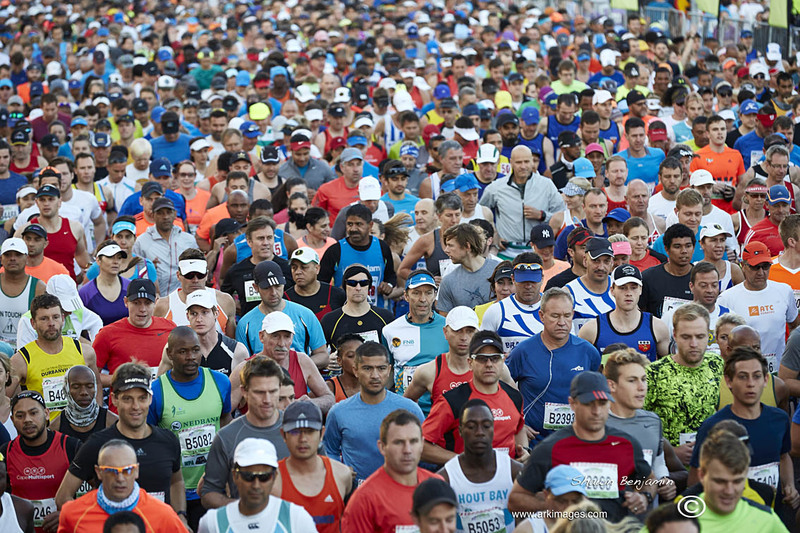 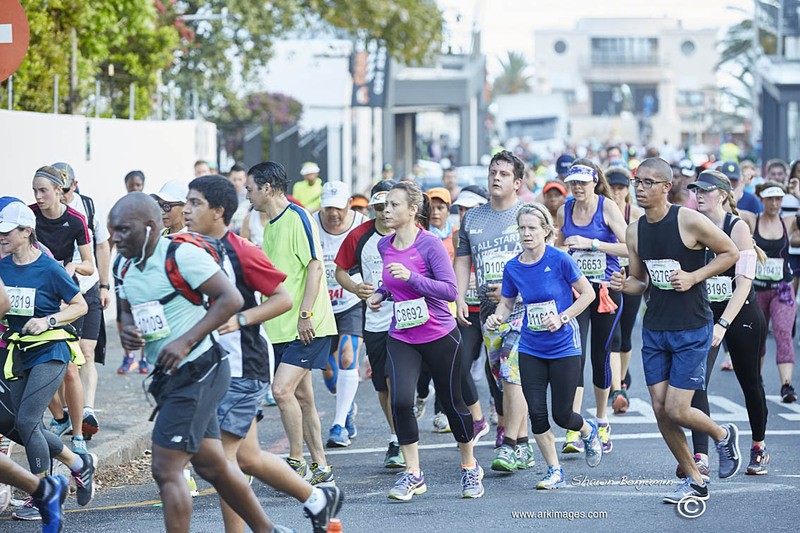 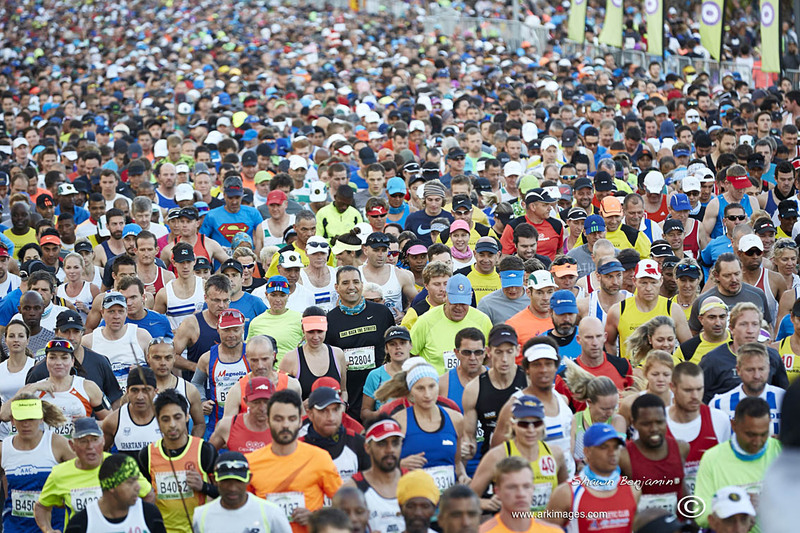 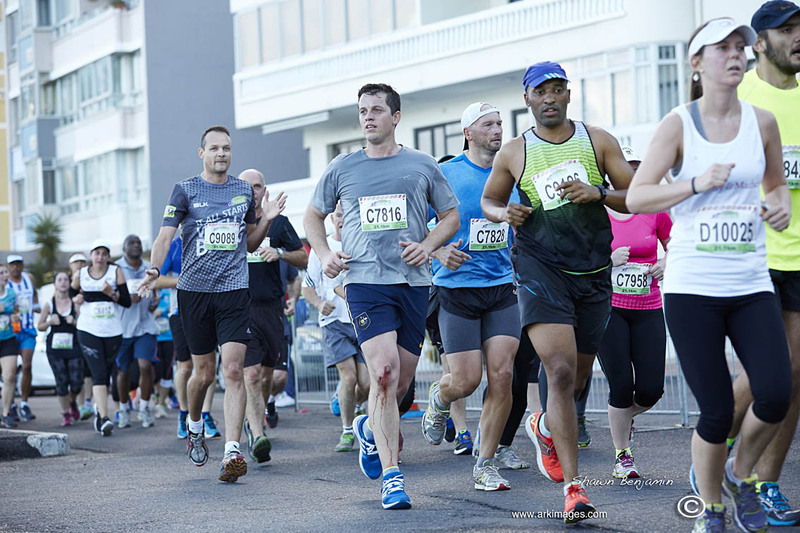 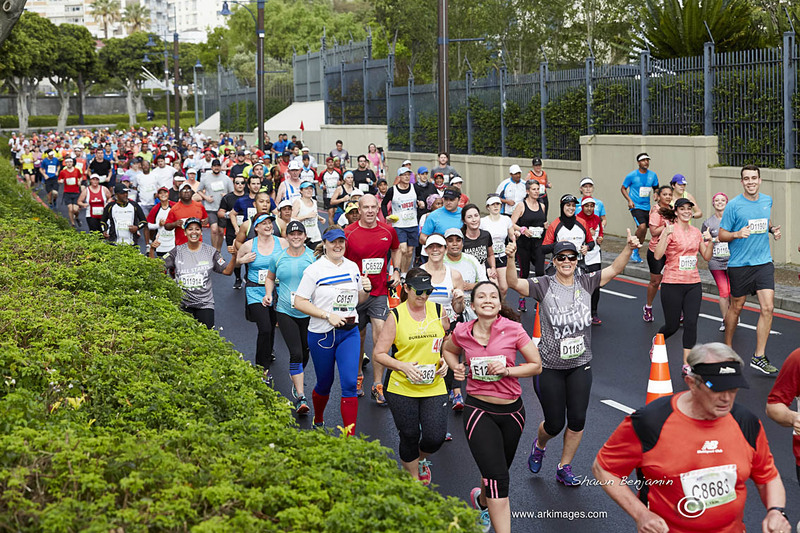 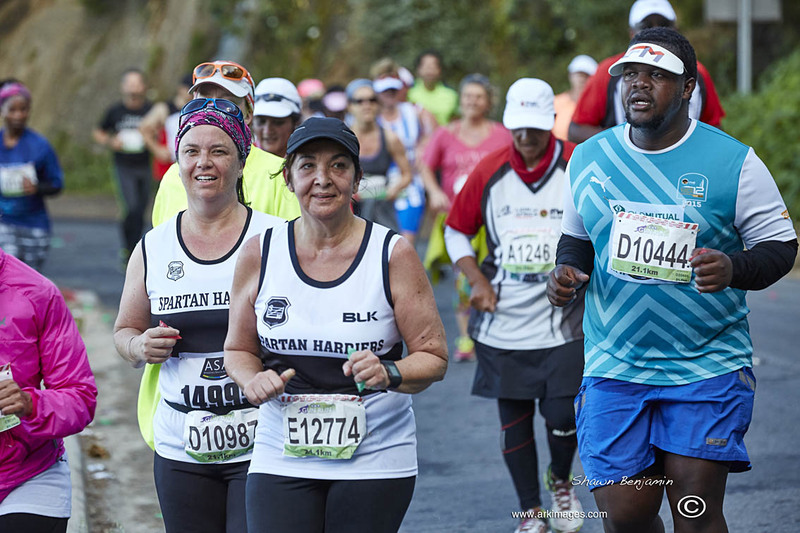 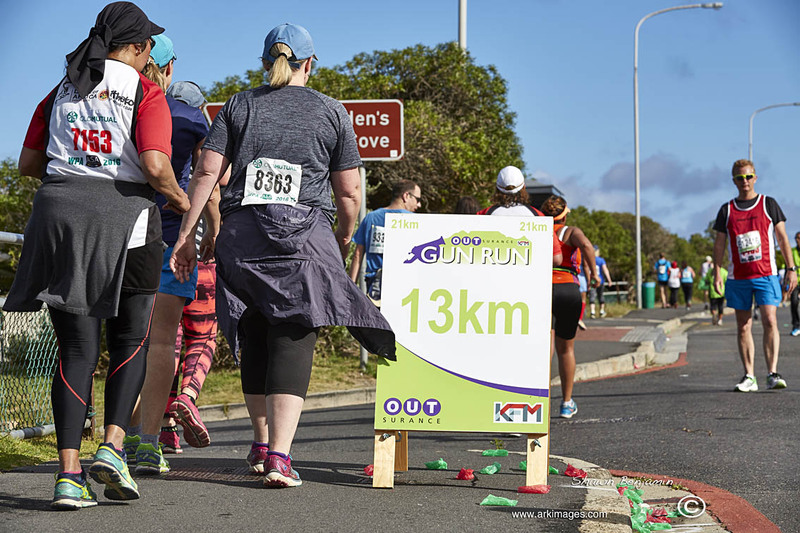 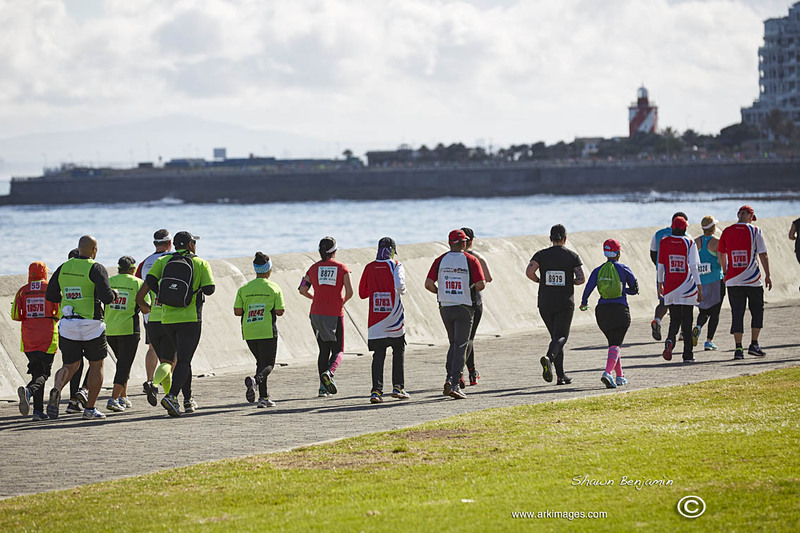 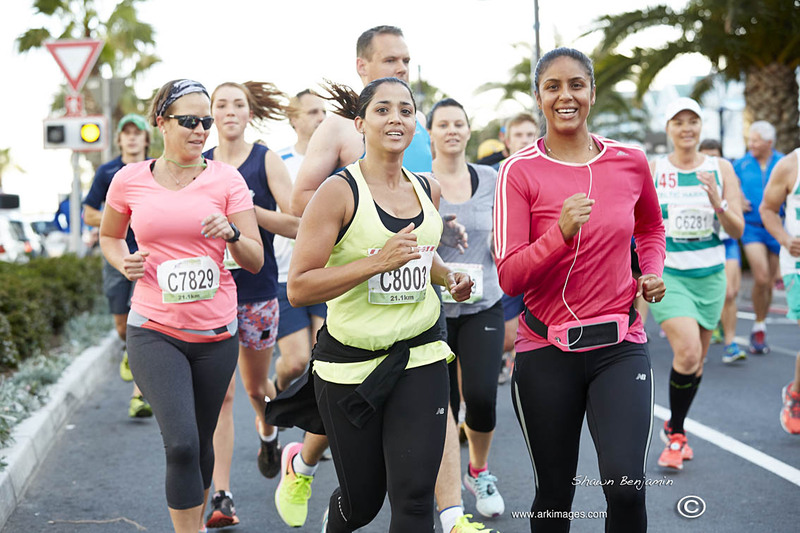 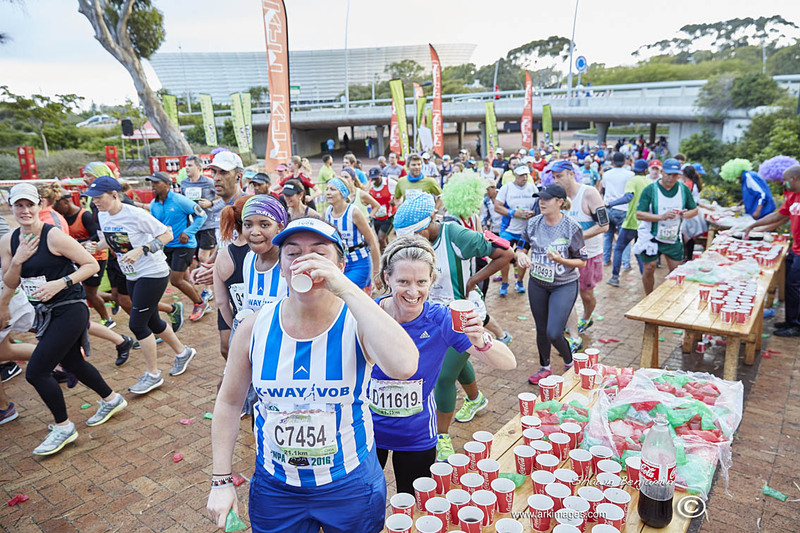 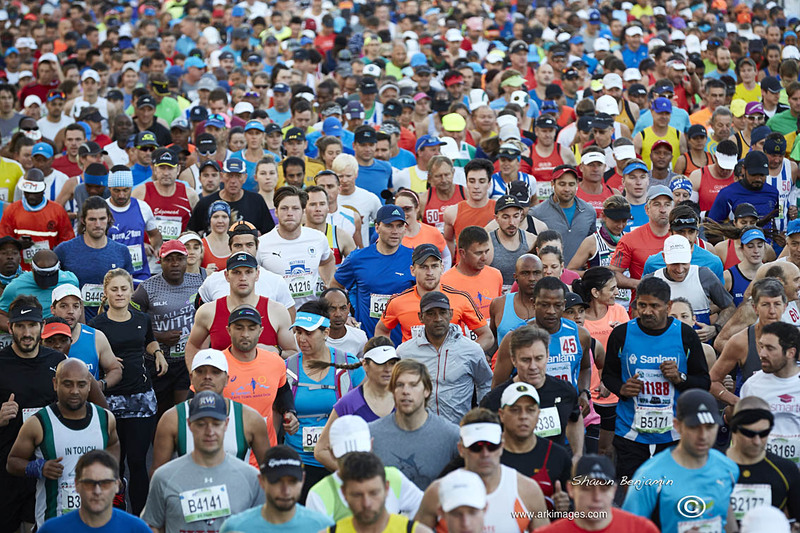 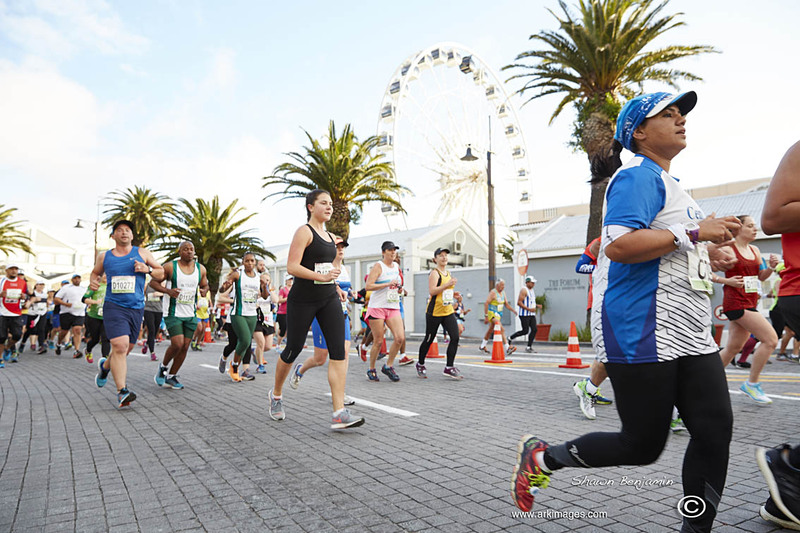 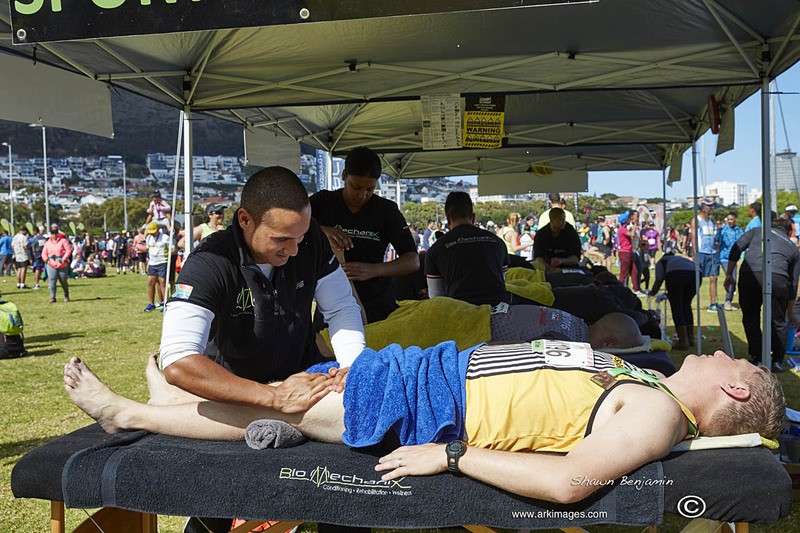 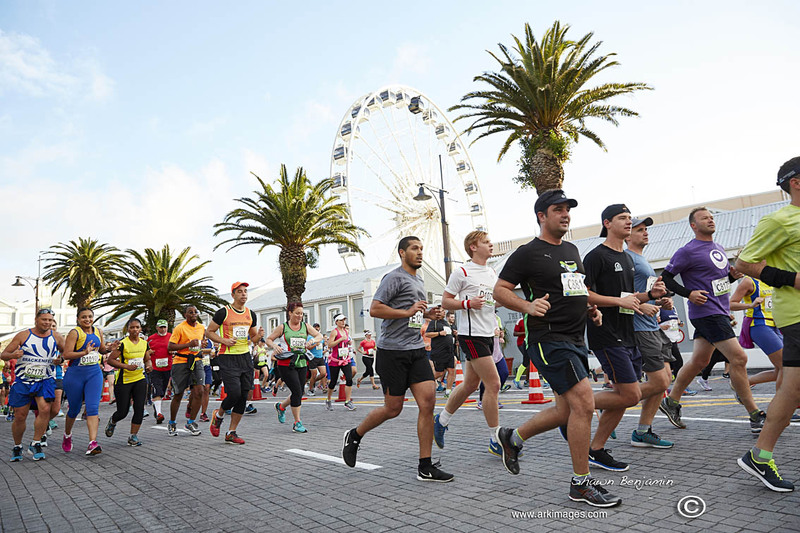 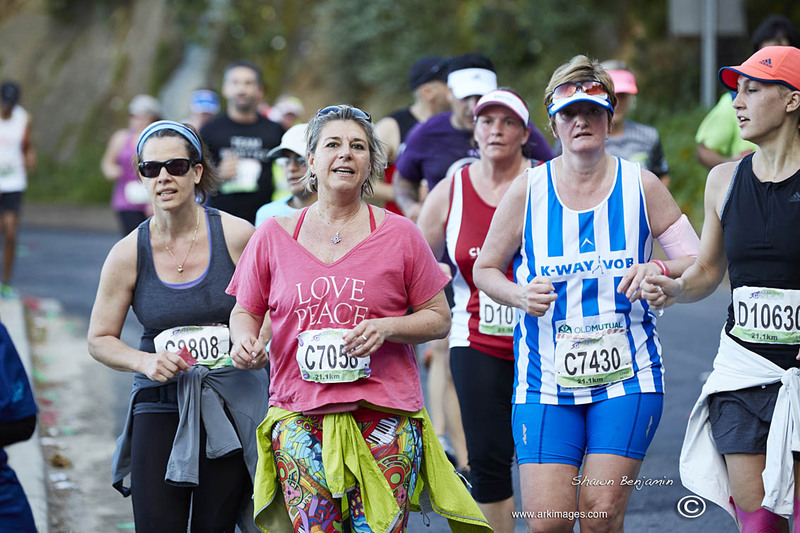 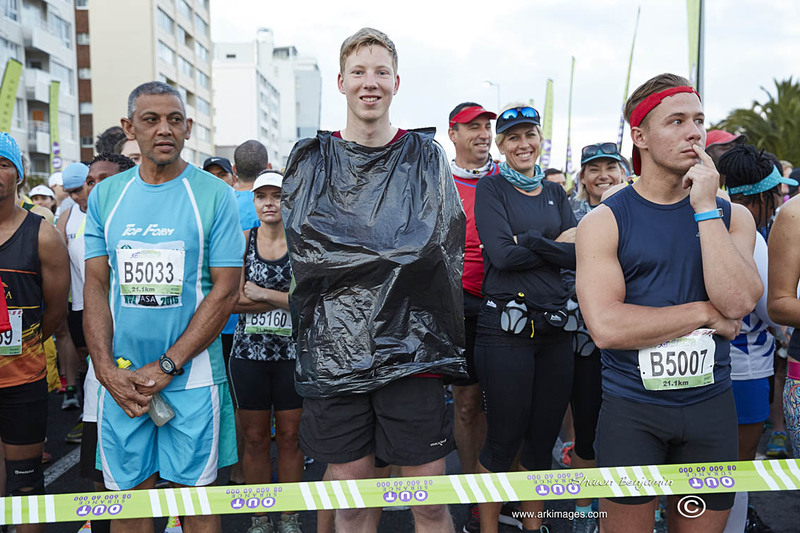 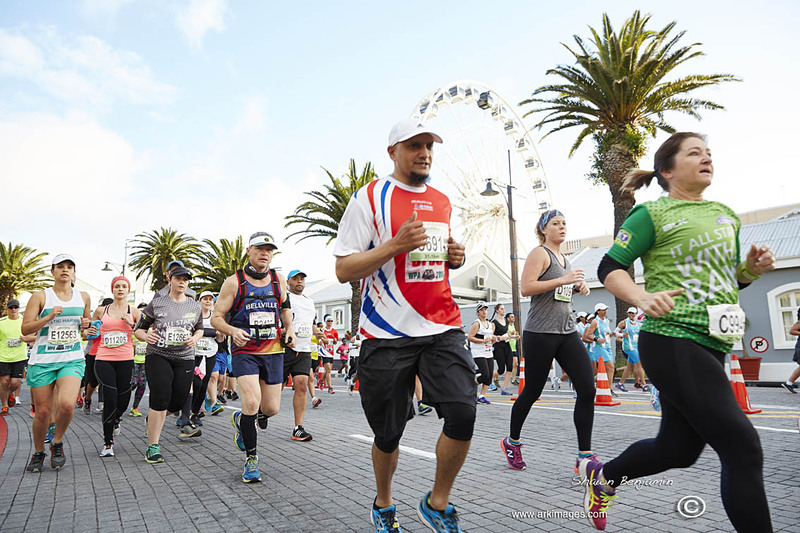 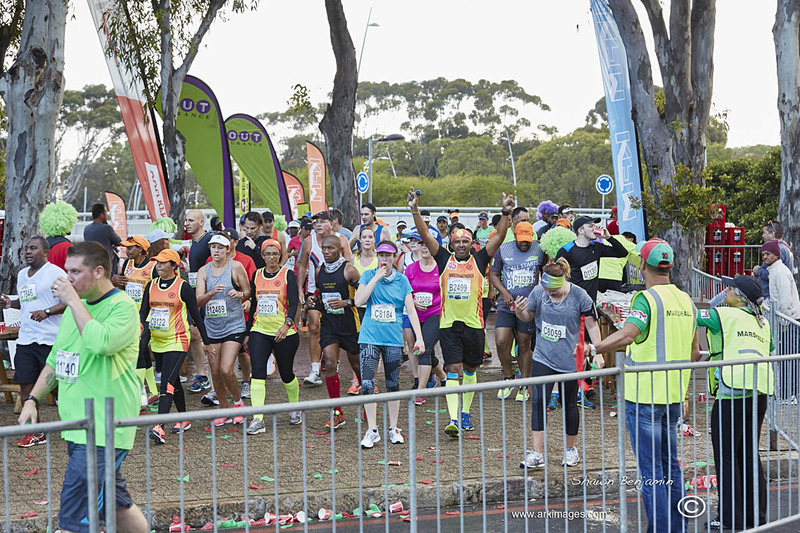 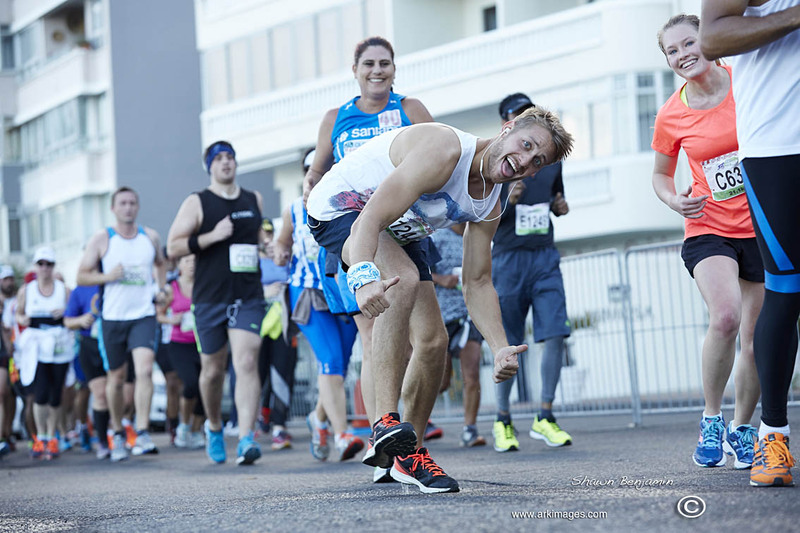 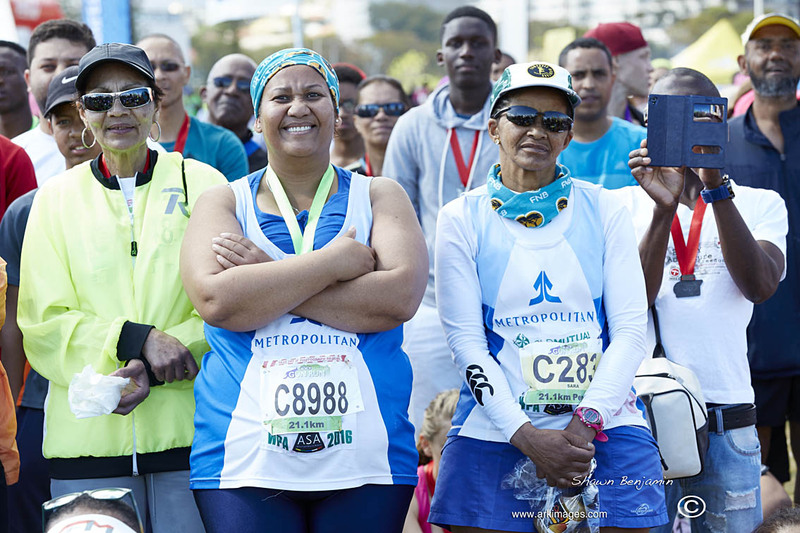 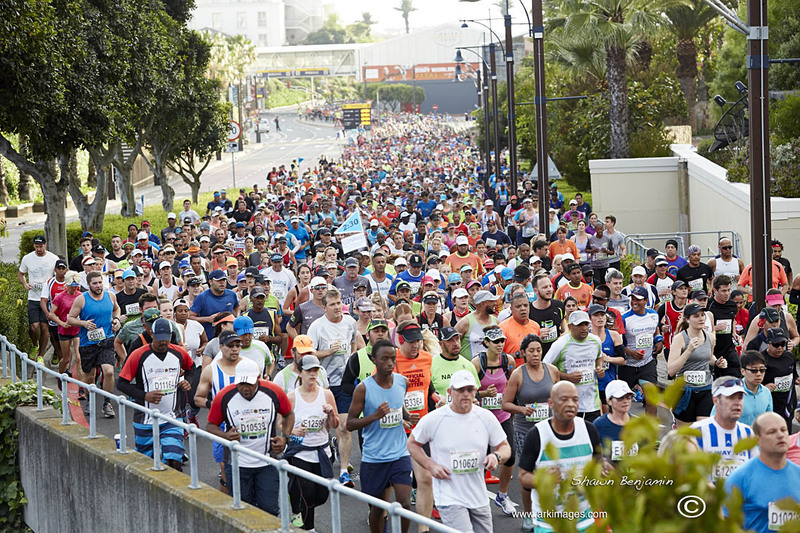 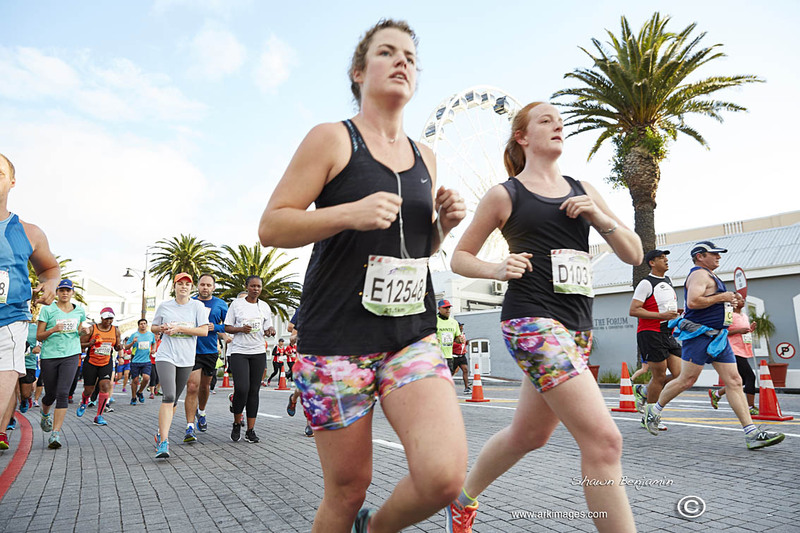 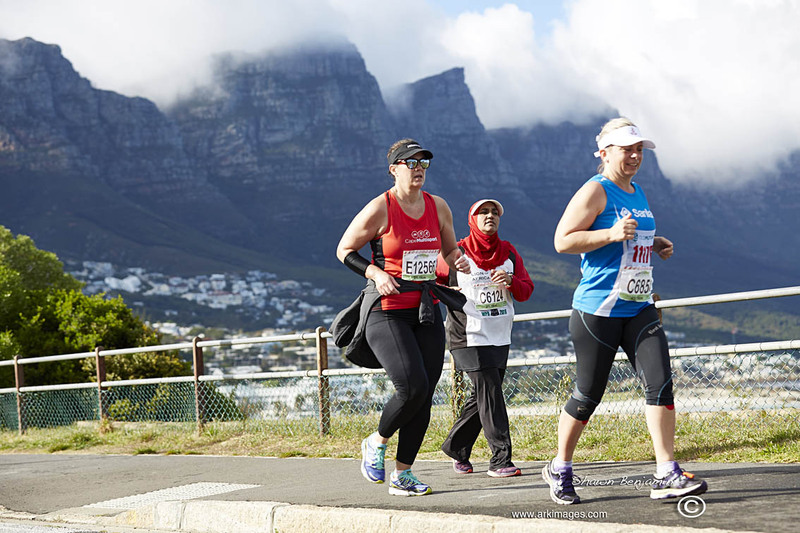 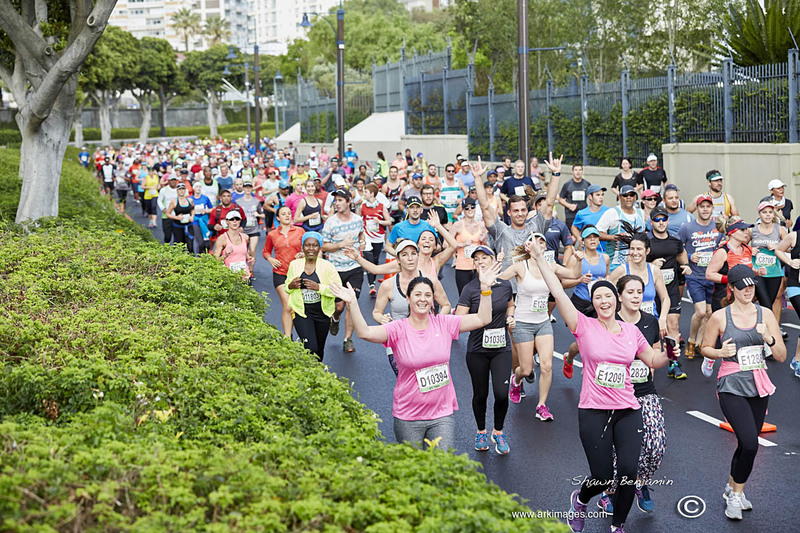 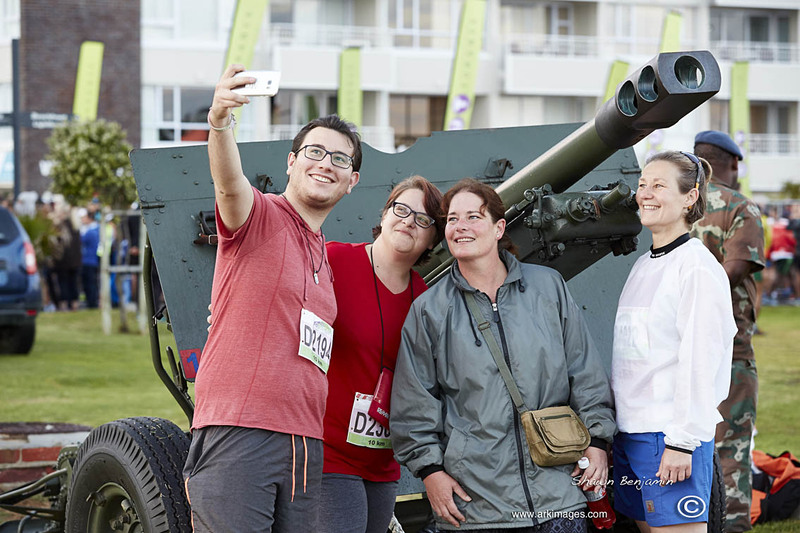 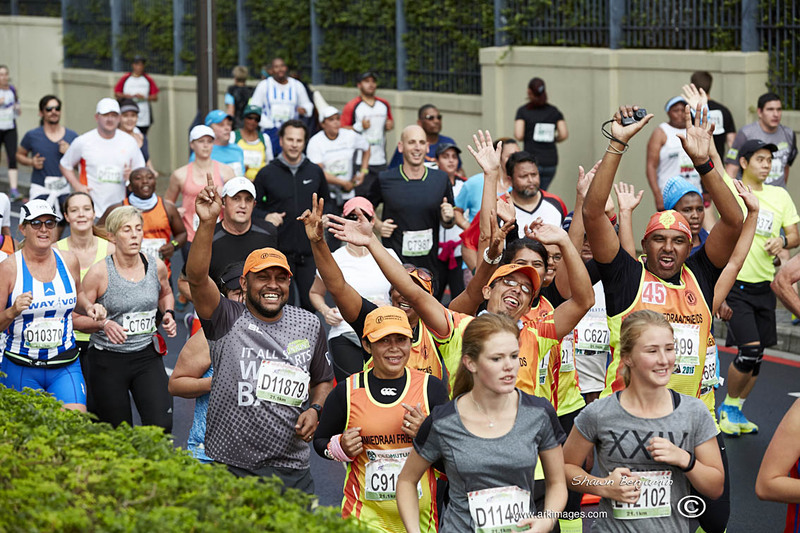 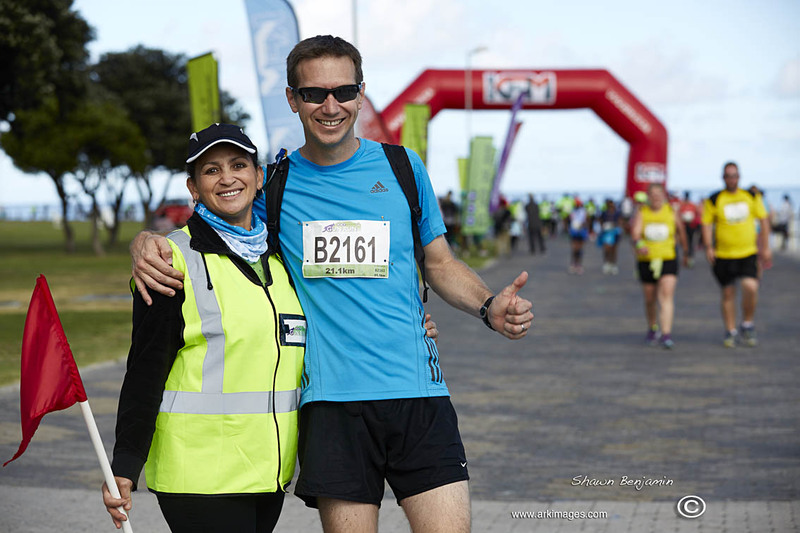 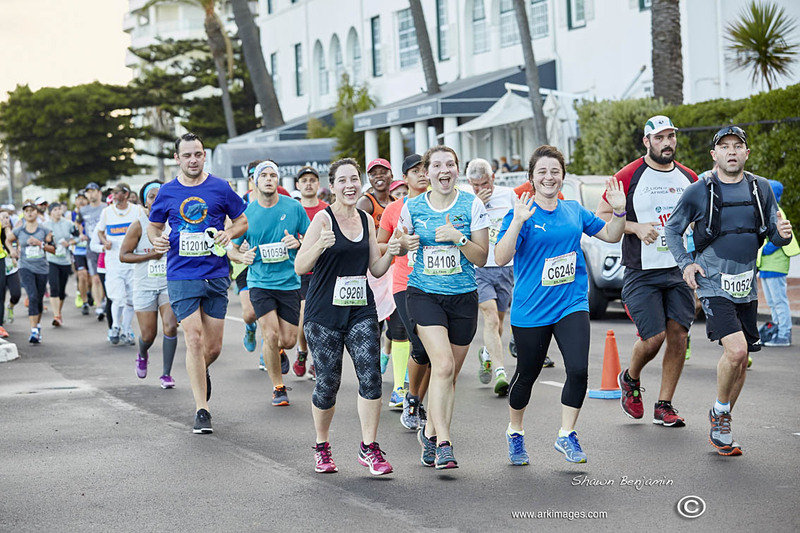 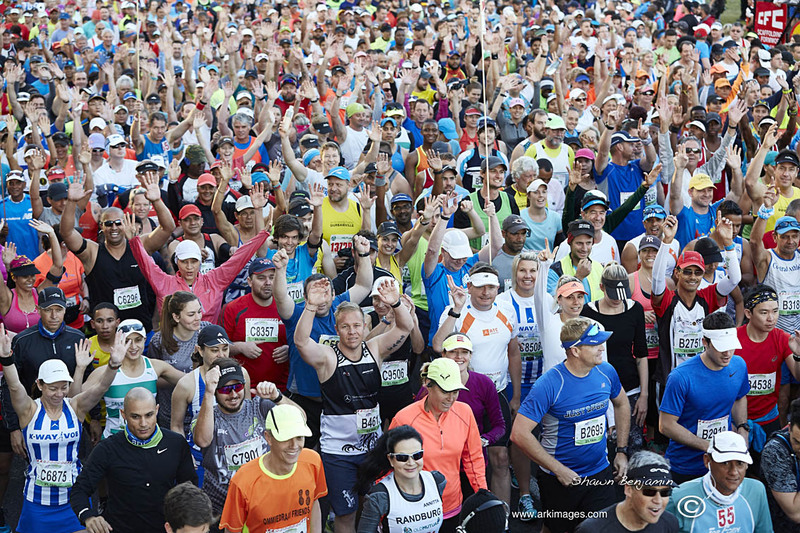 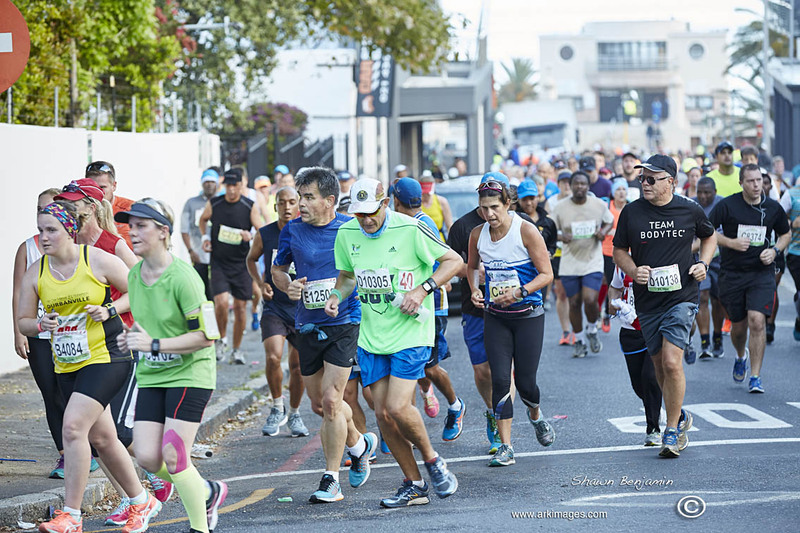 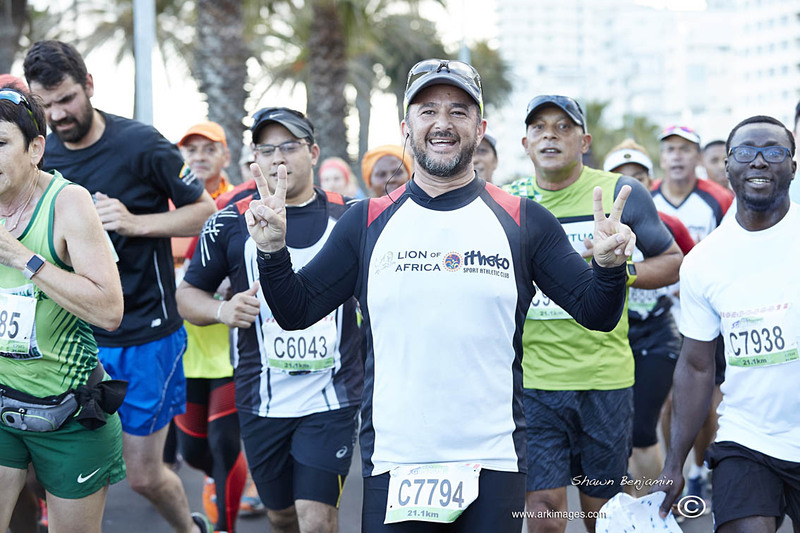 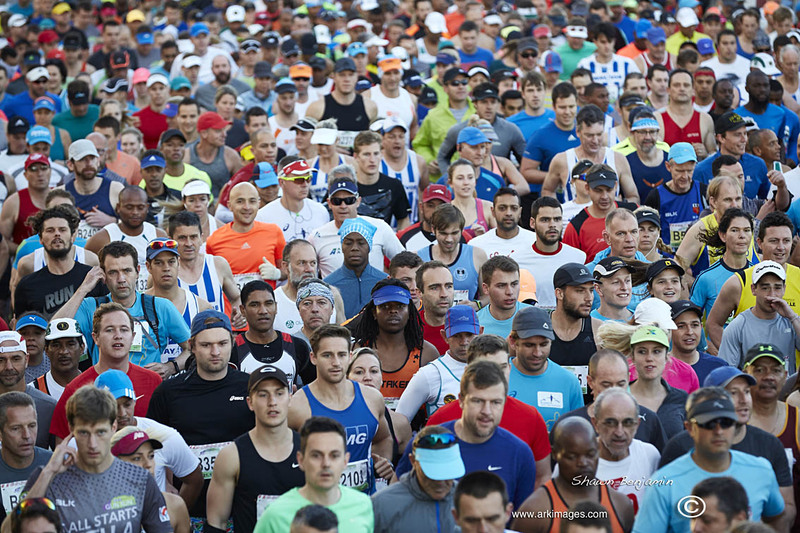 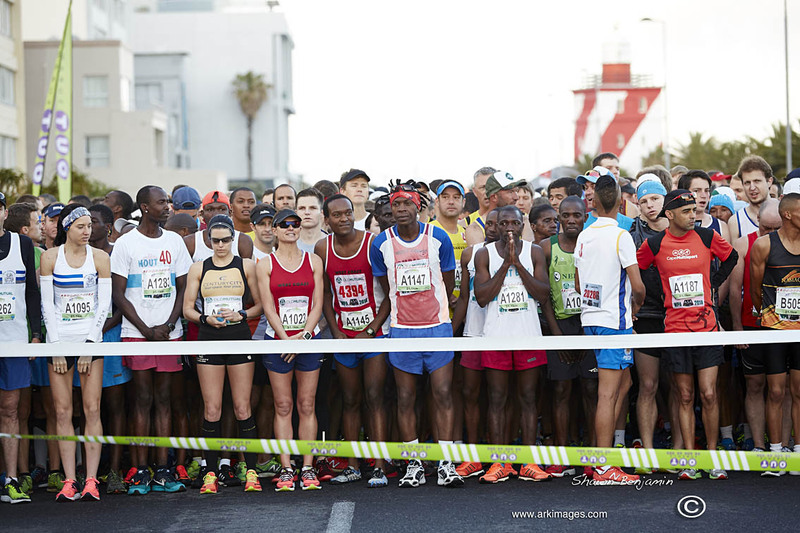 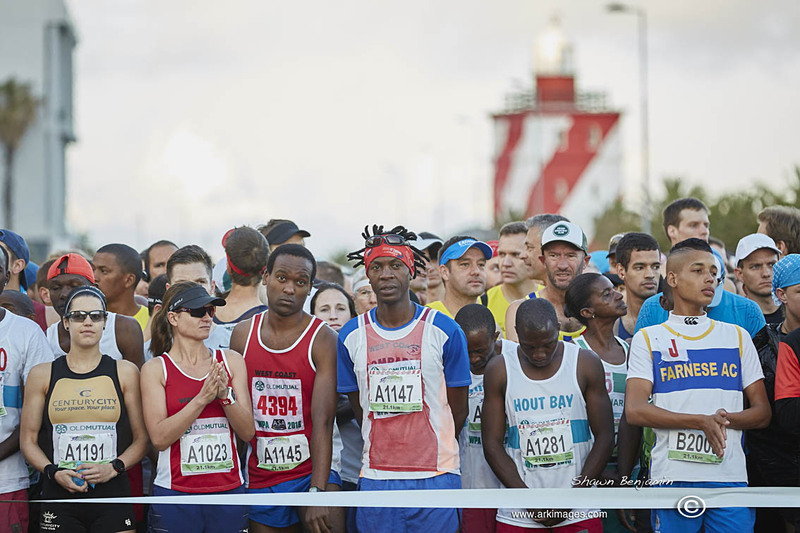 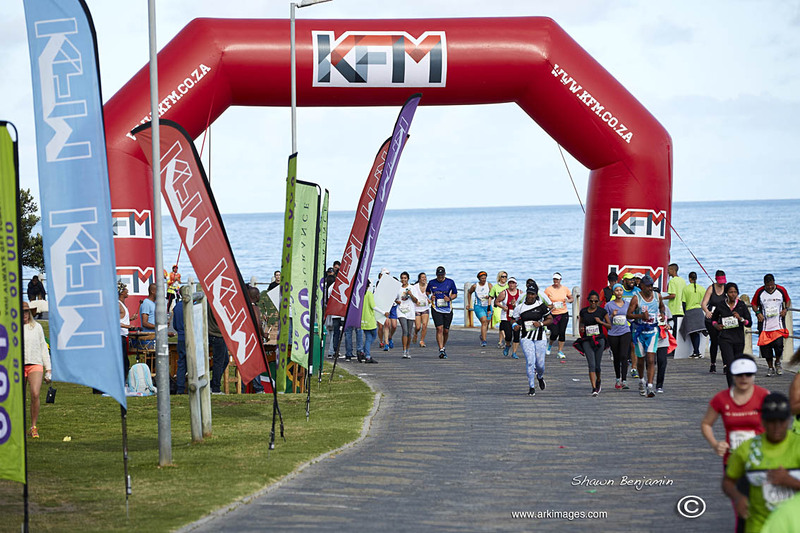 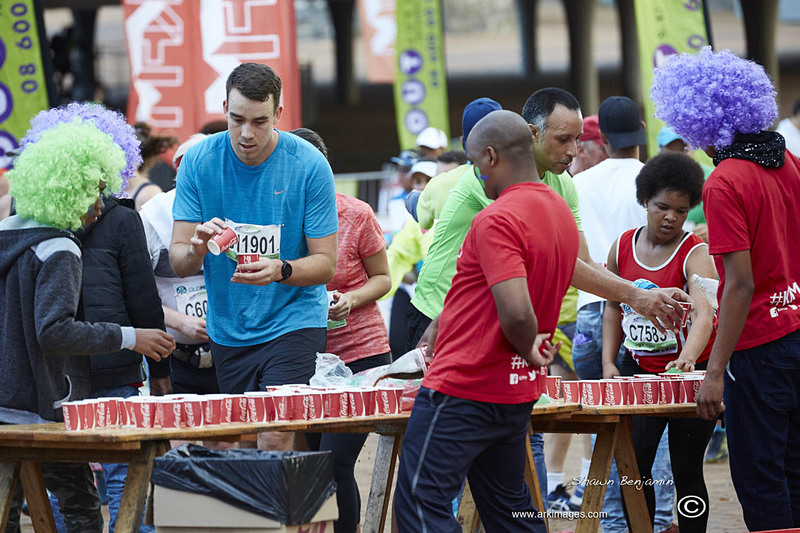 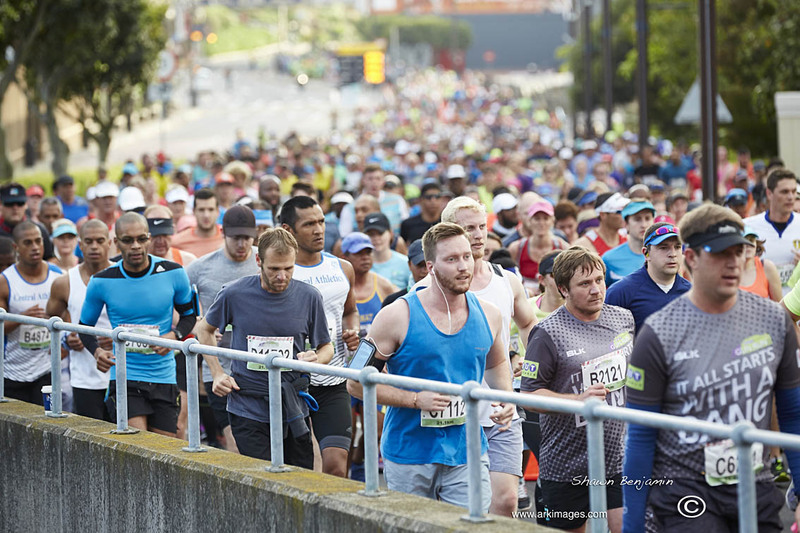 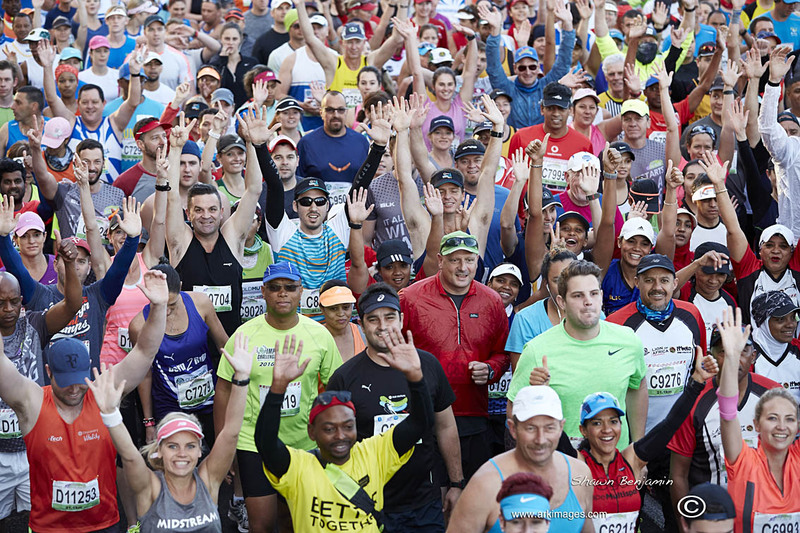 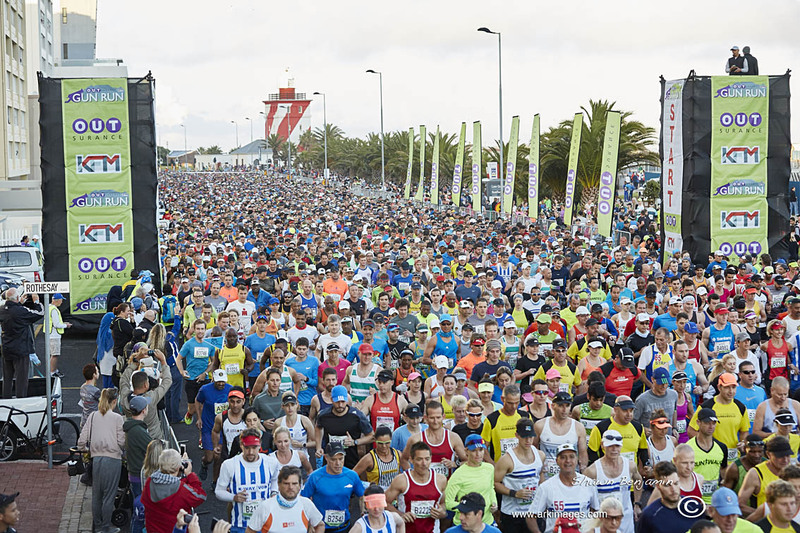 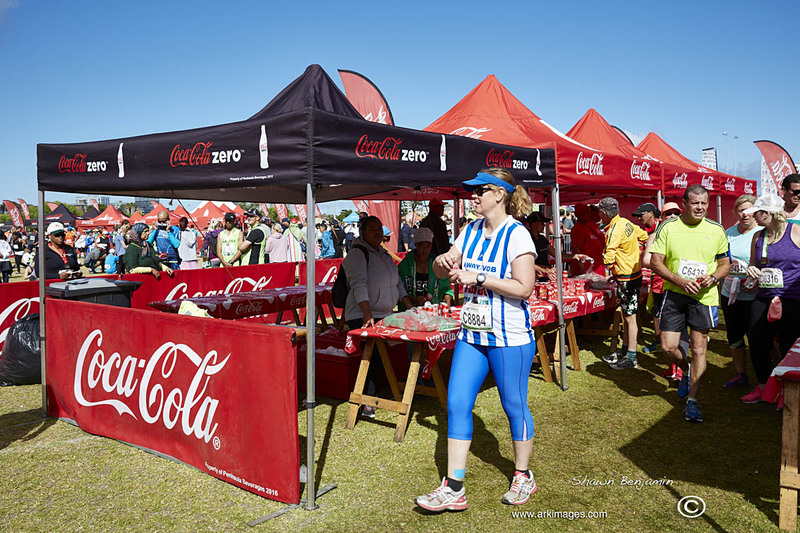 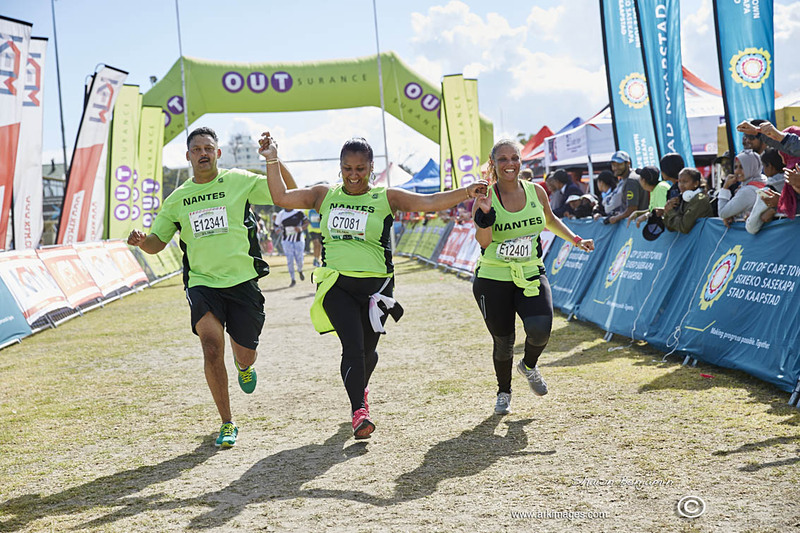 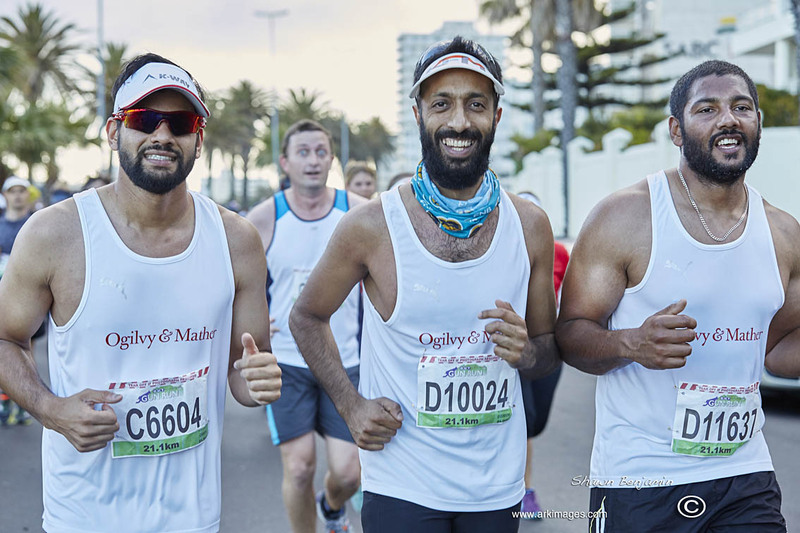 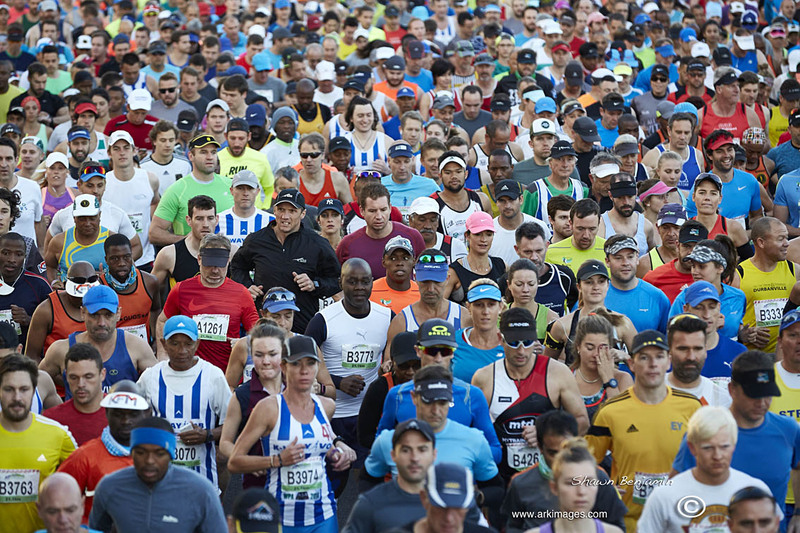 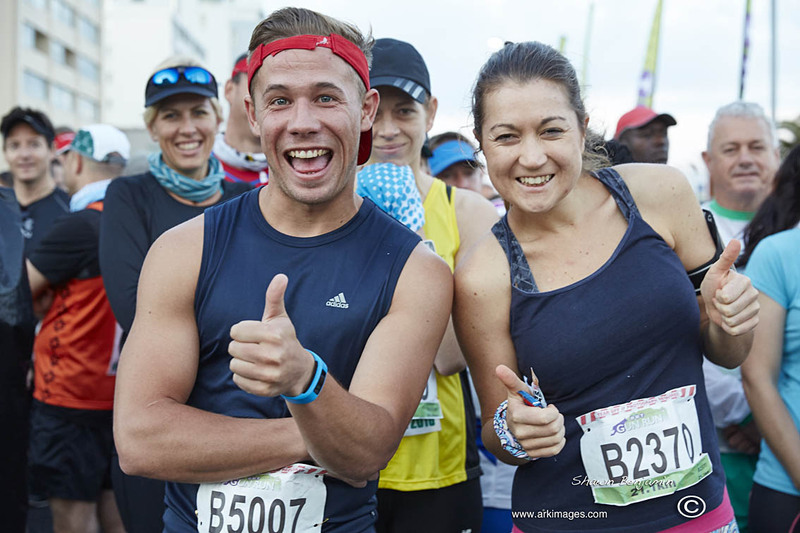 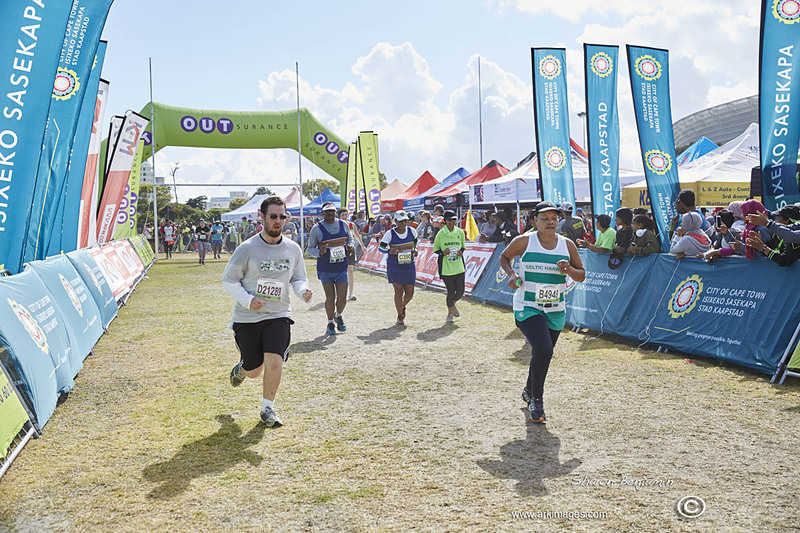 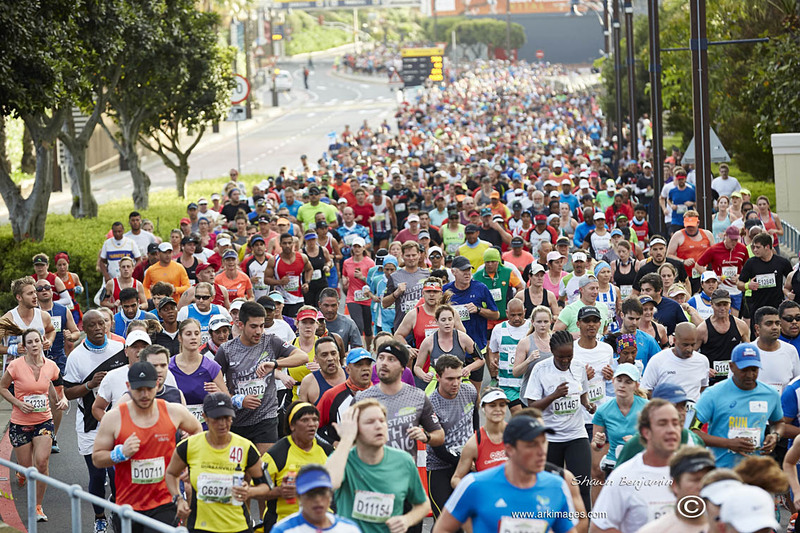 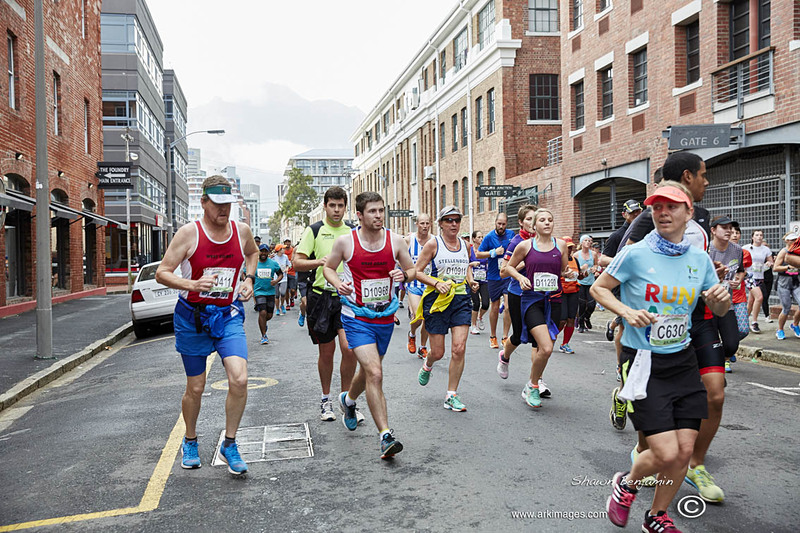 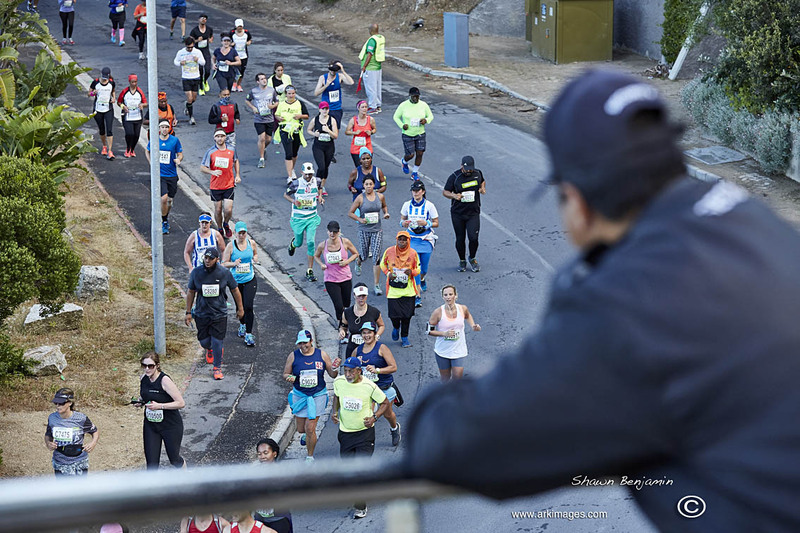 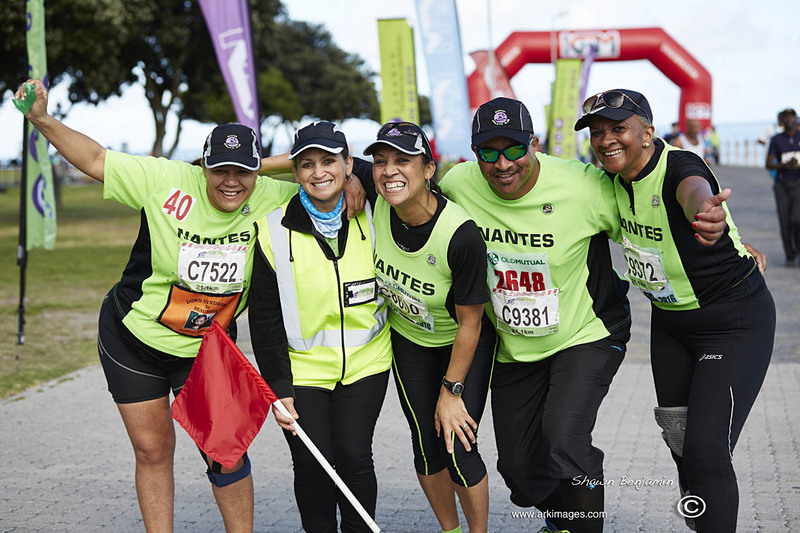 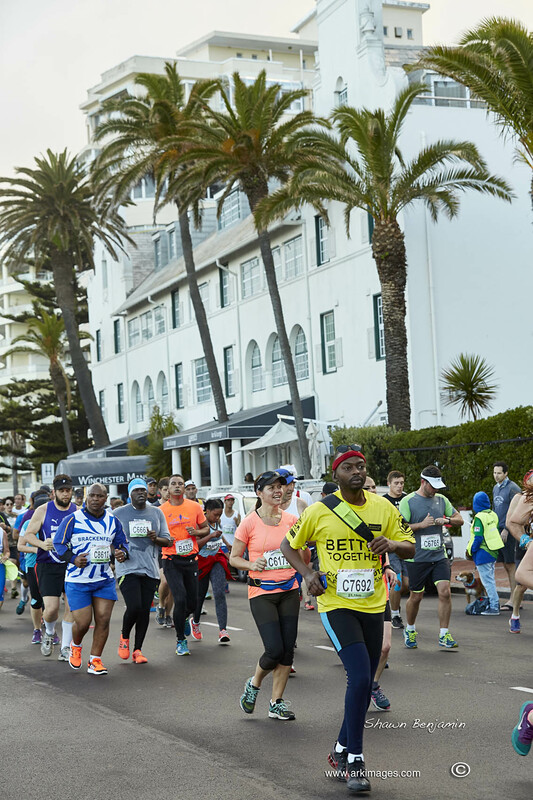 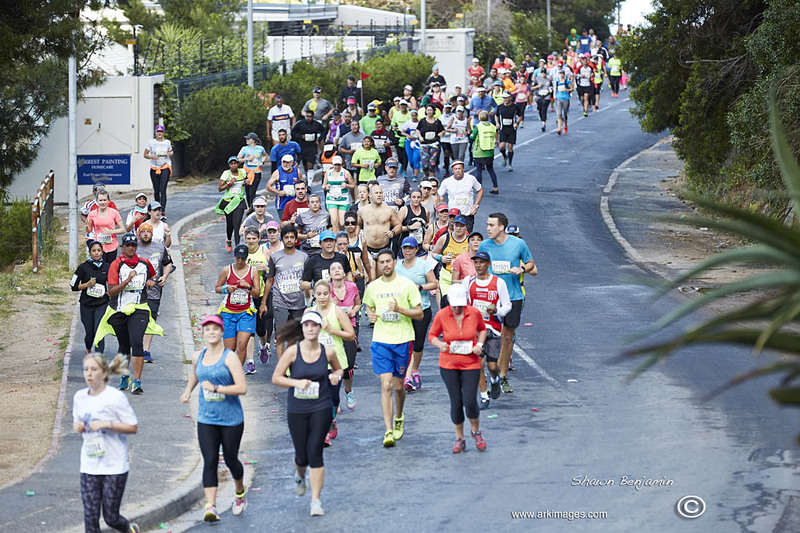 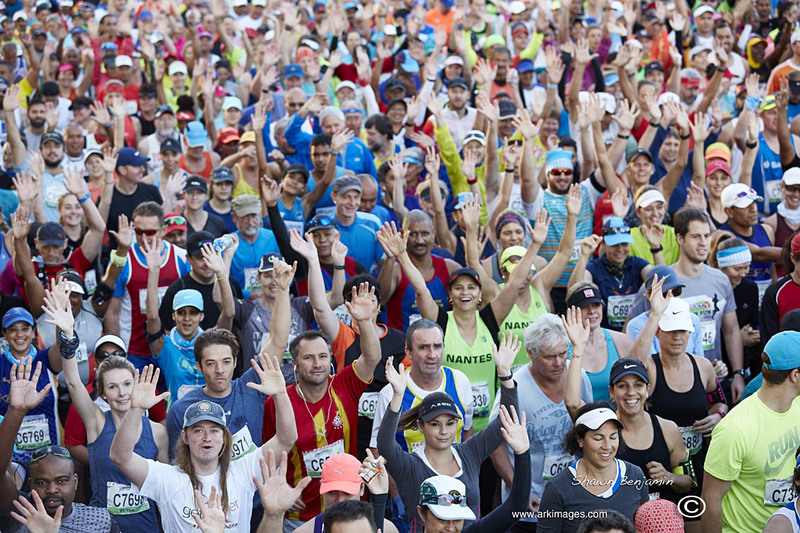 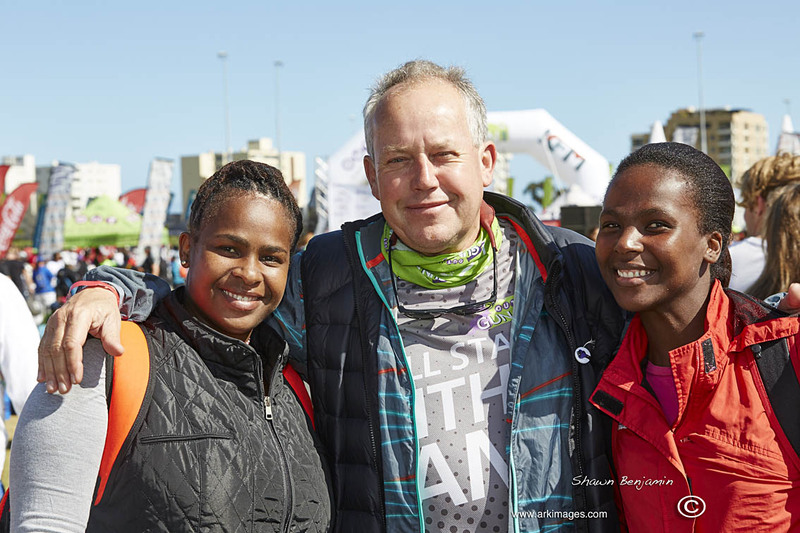 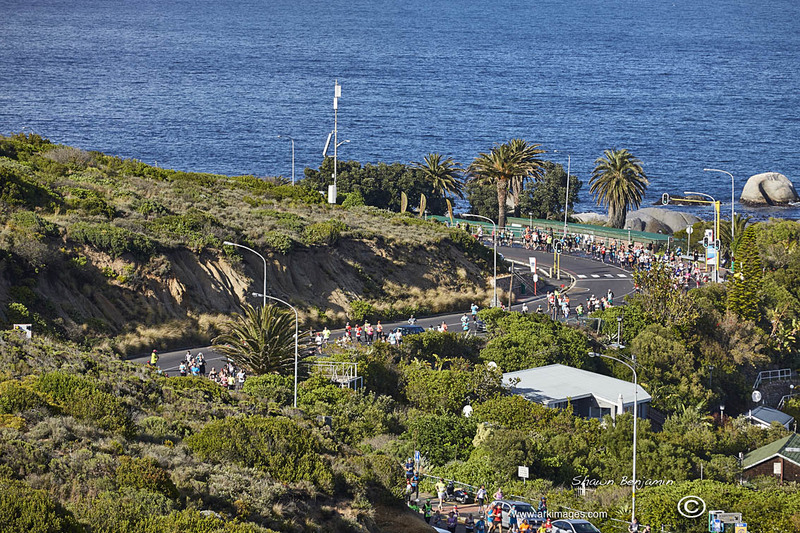 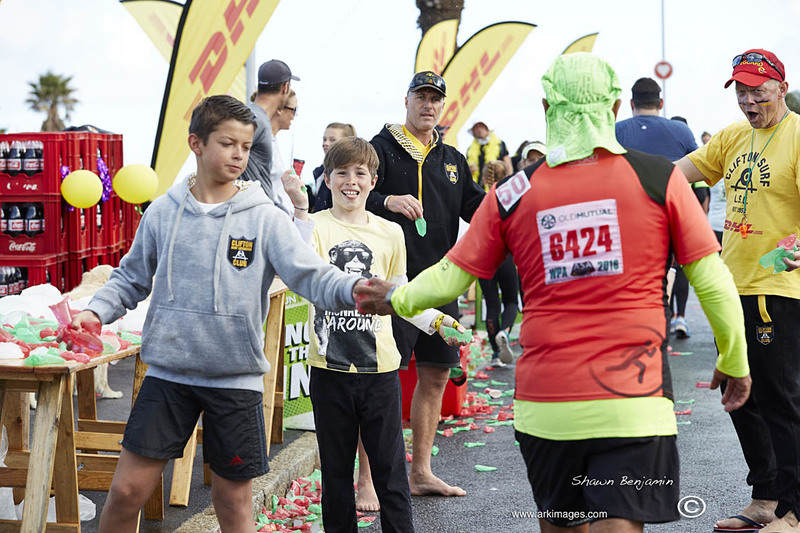 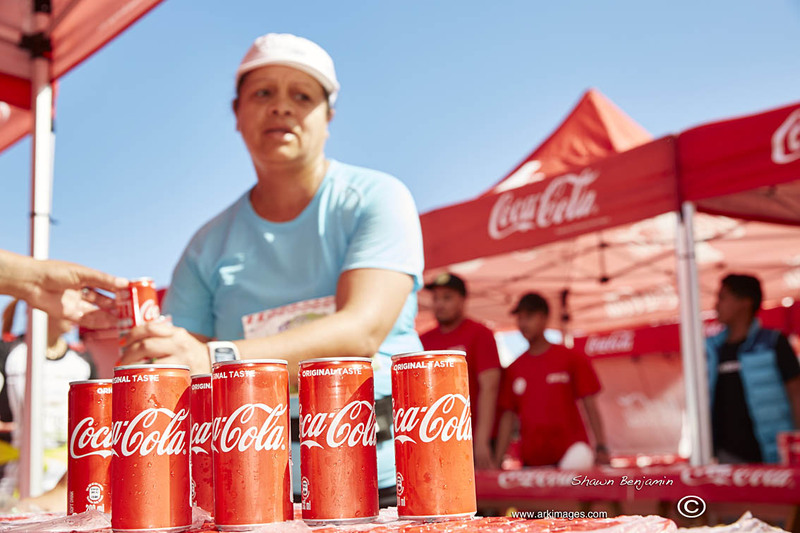 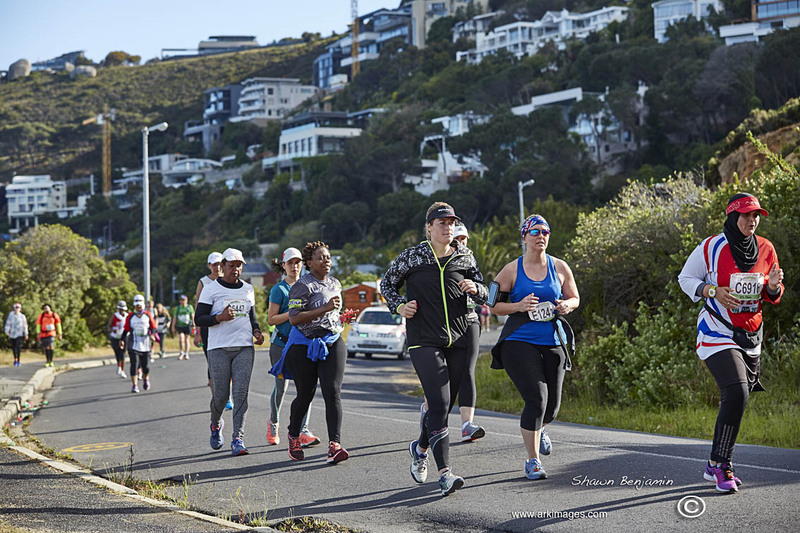 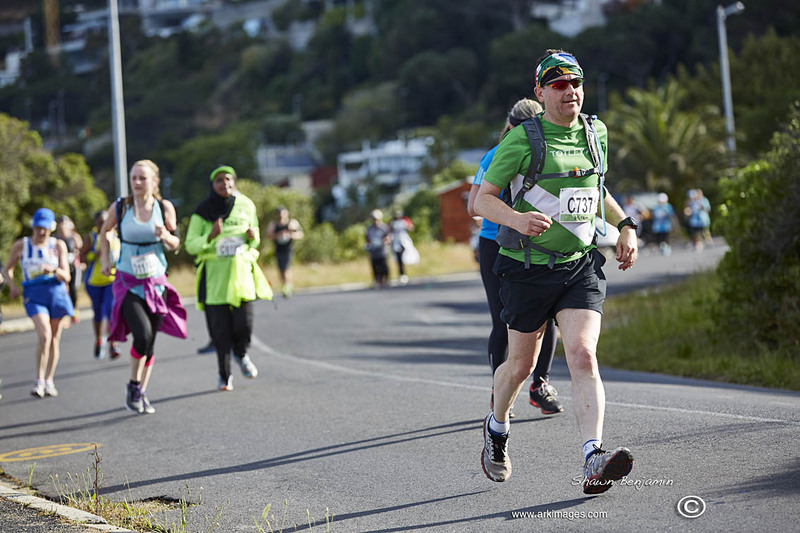 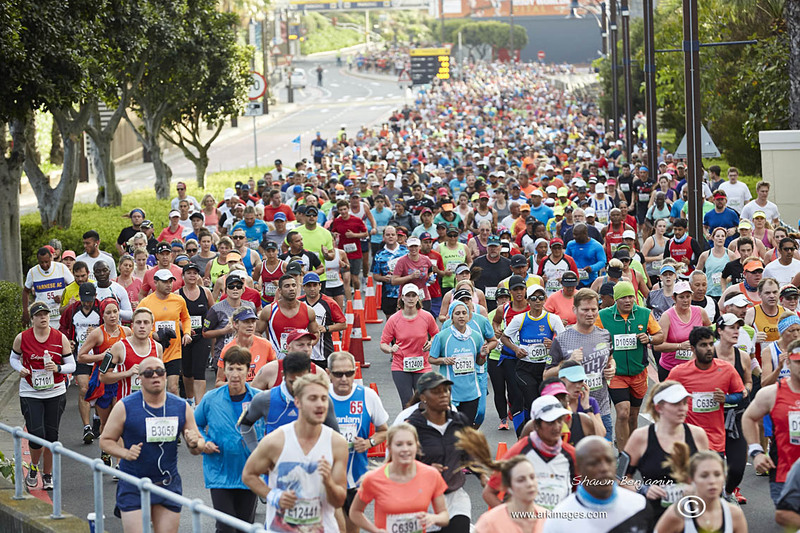 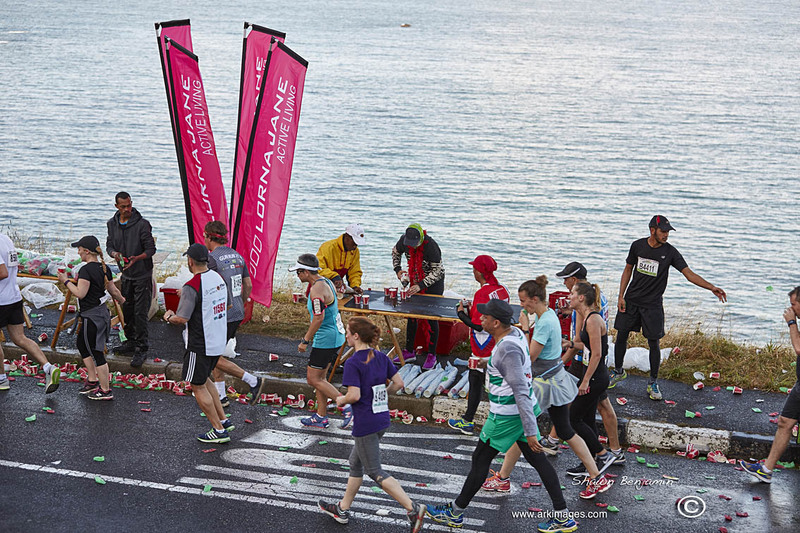 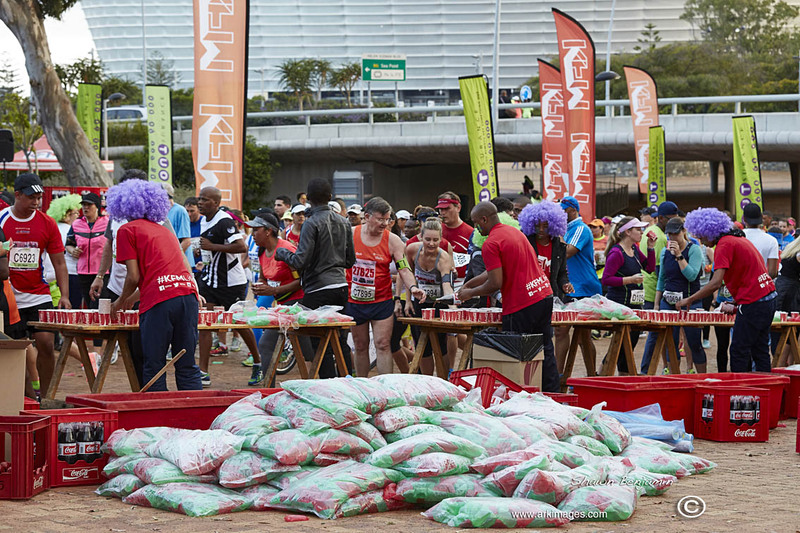 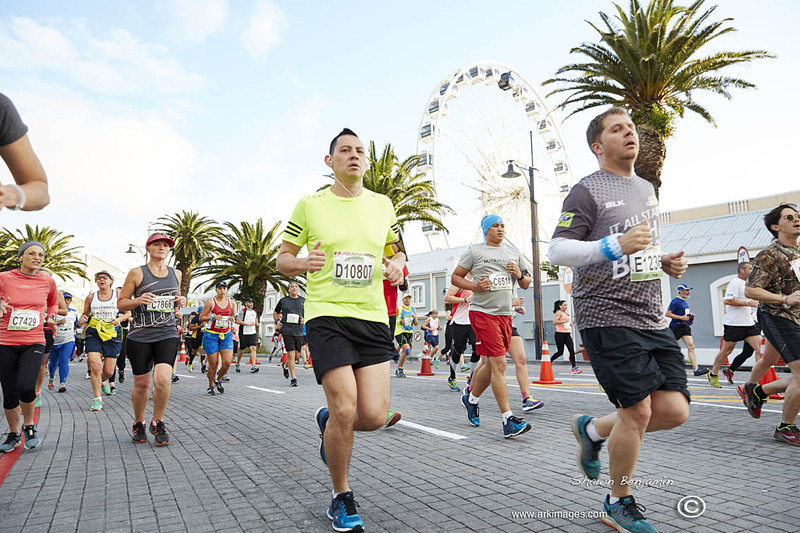 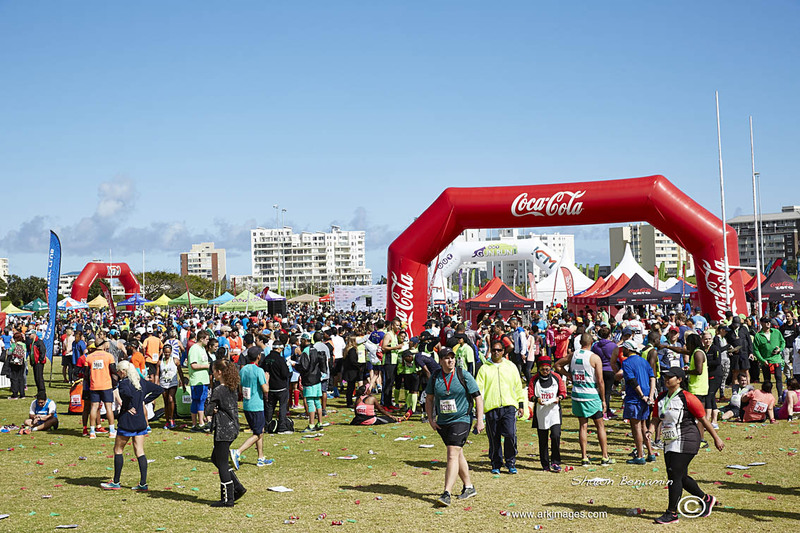 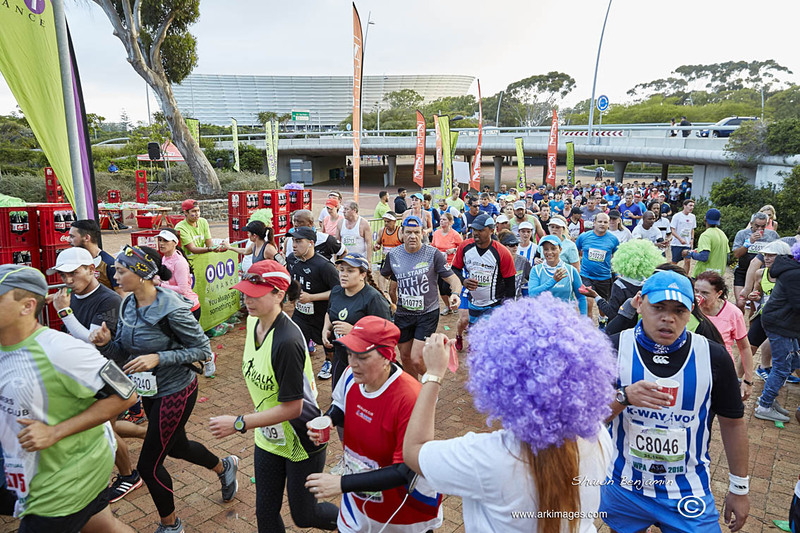 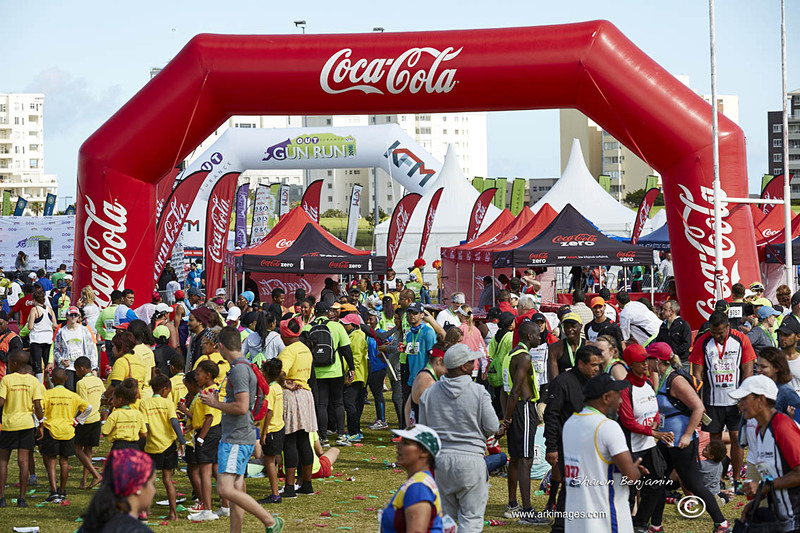 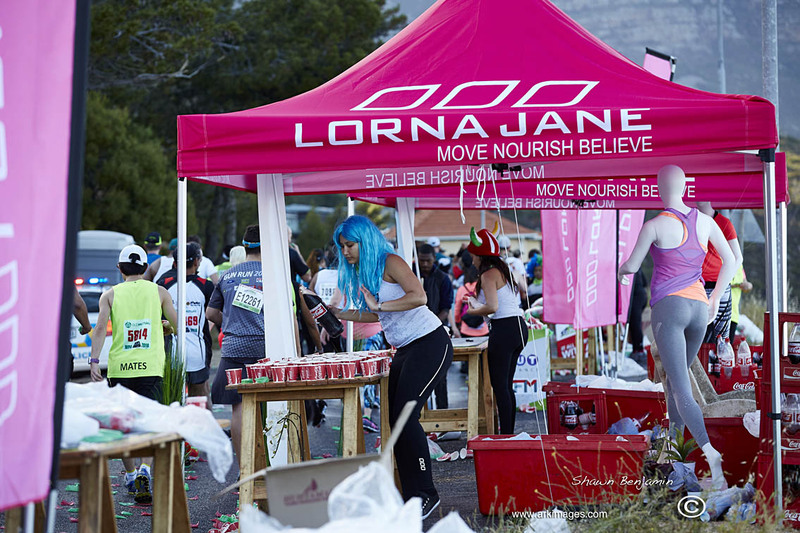 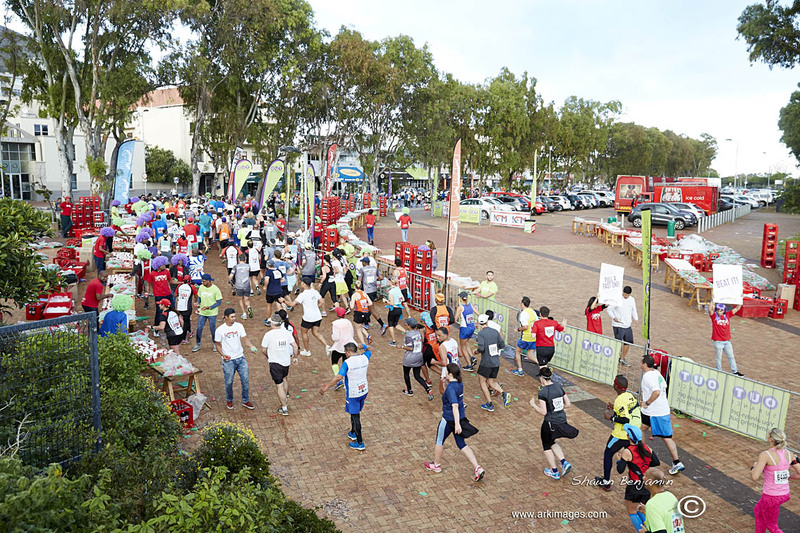 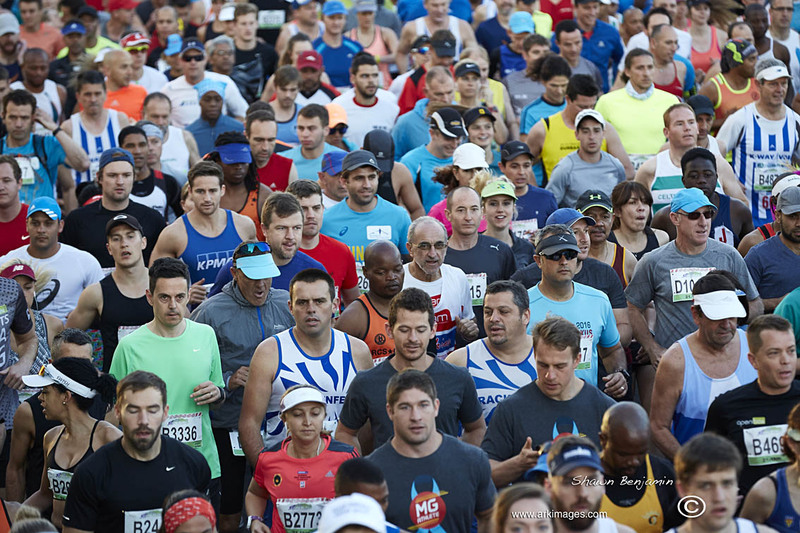 The 2016 OUTsurance KFM Gun Run was one of the biggest running events in Cape Town this year and was hugely successful. 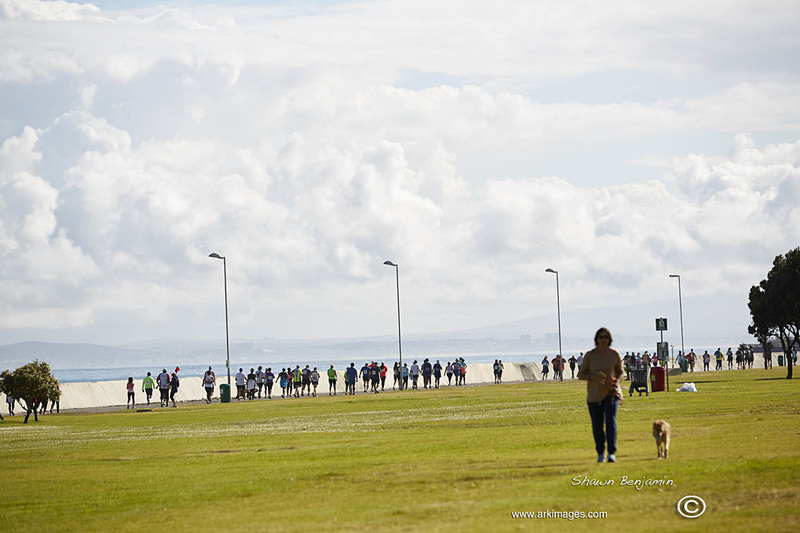 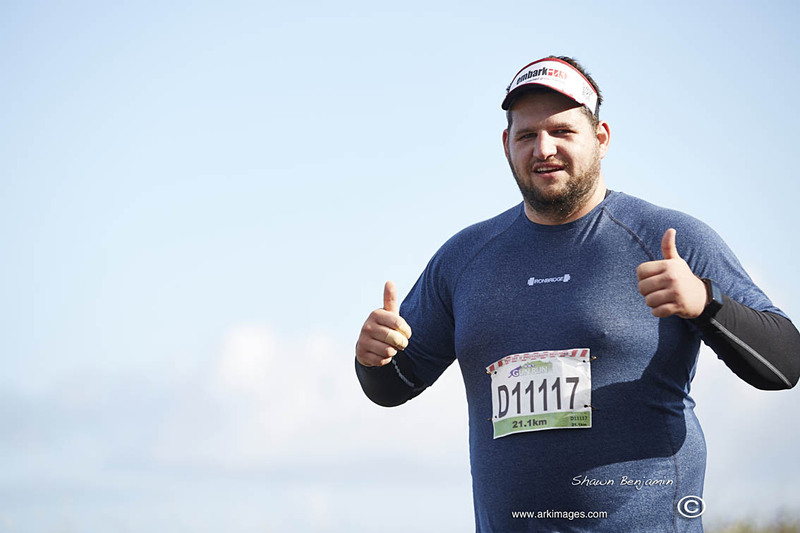 I was once again involved with this prestigious running event, capturing those special moments. 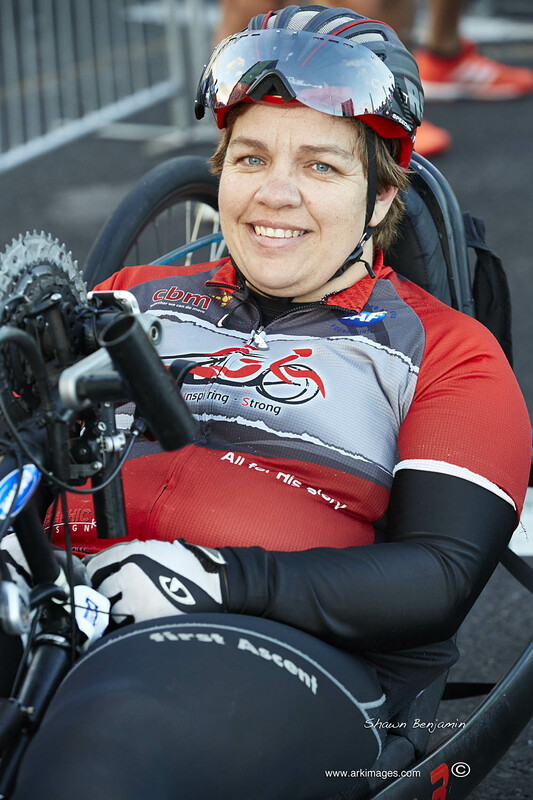 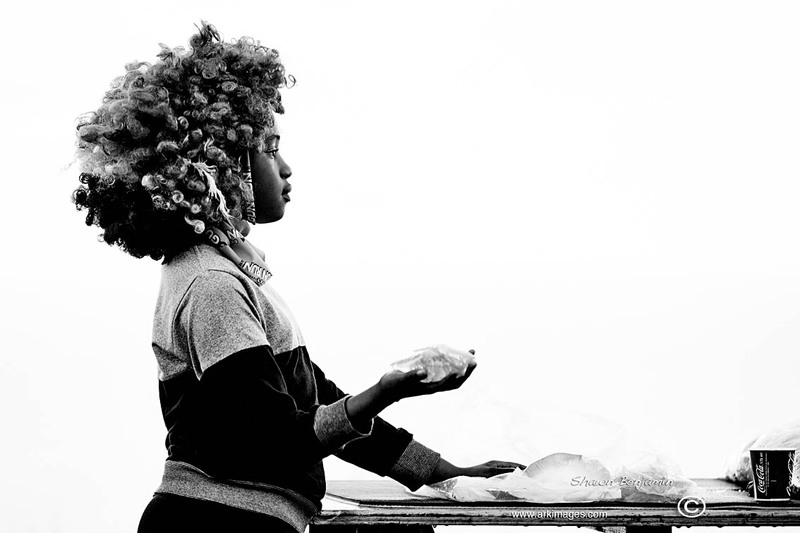 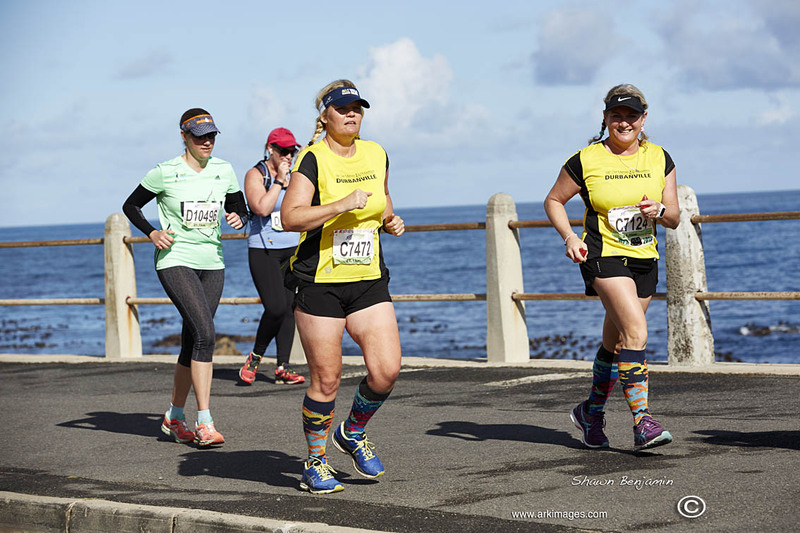 I thought I would rather post too many images to this blog to give you the chance to find an image of yourself, a relative or a friend. 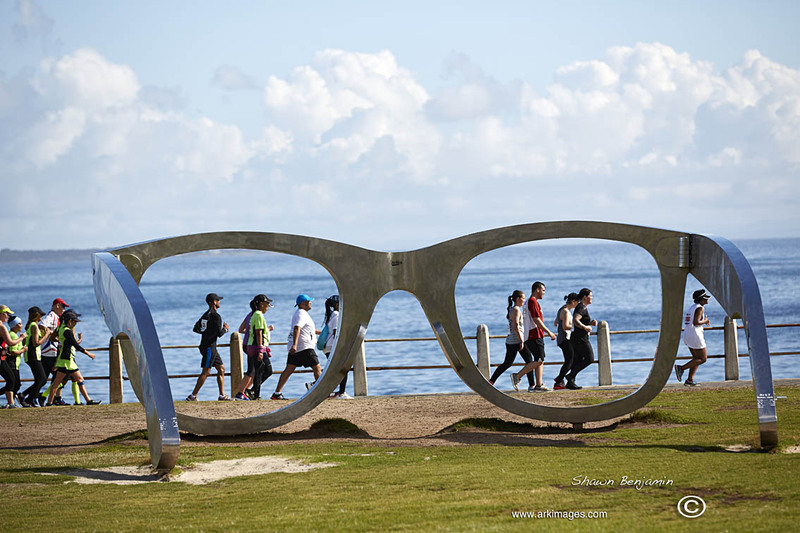 Happy viewing. 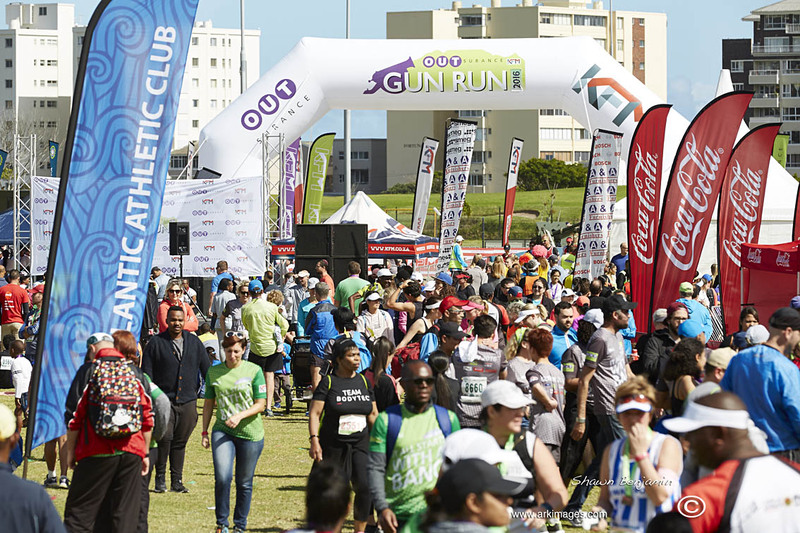 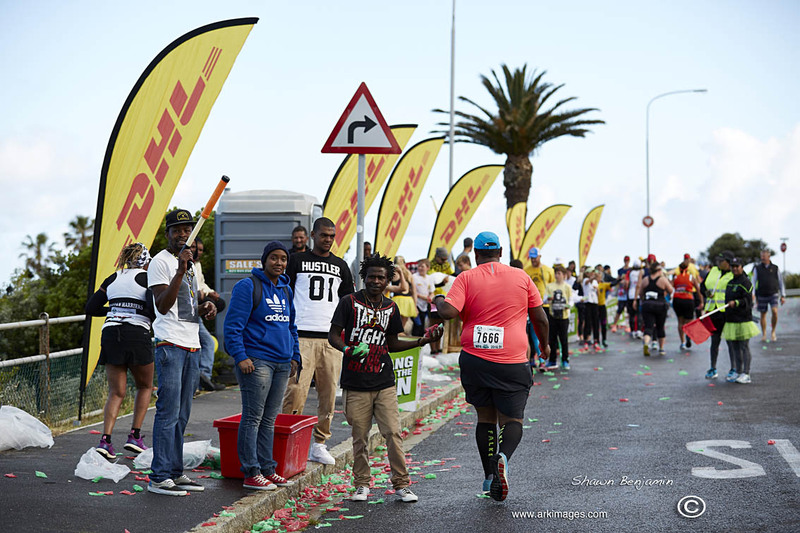 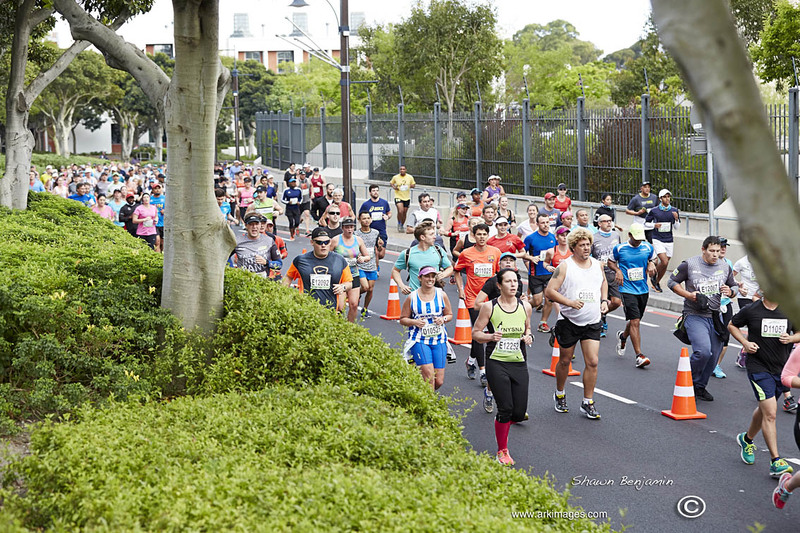 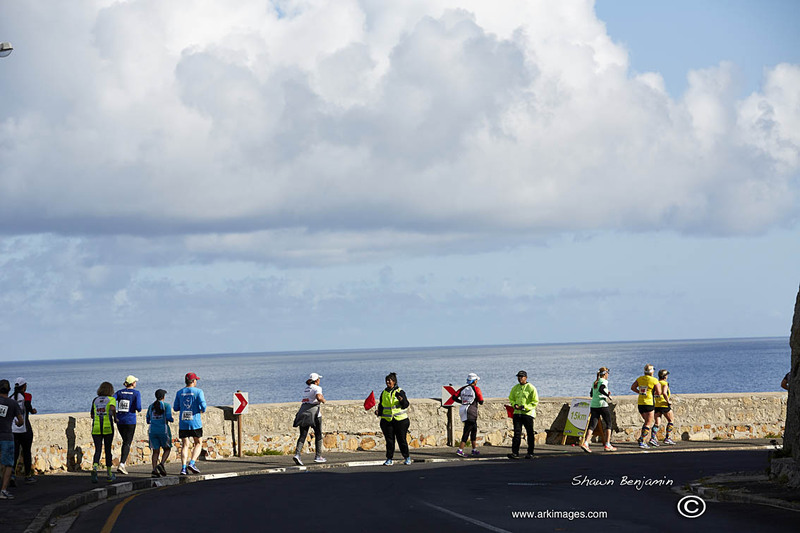 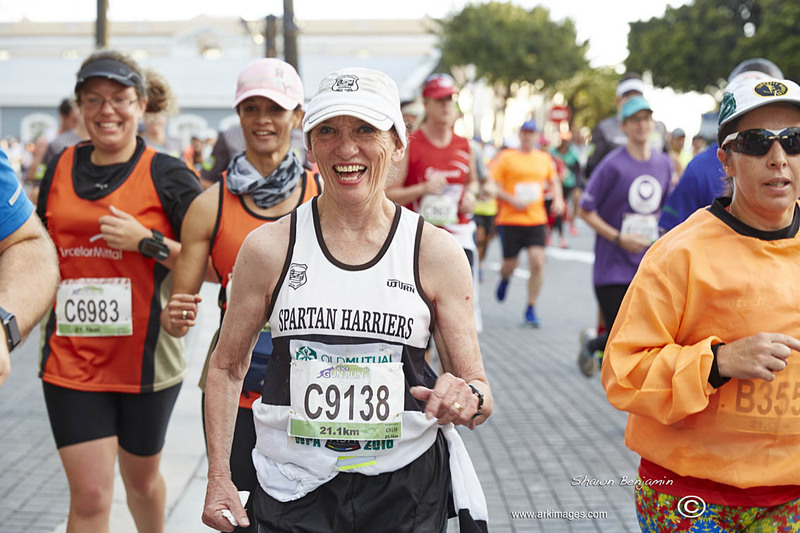 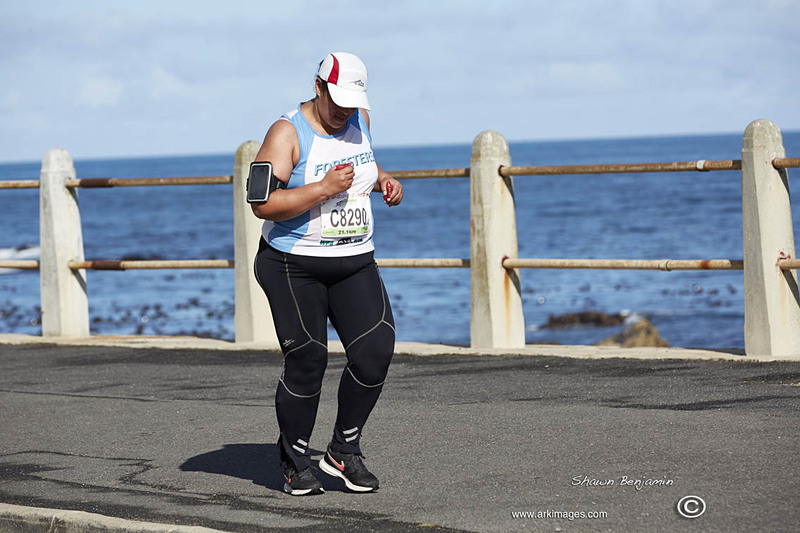 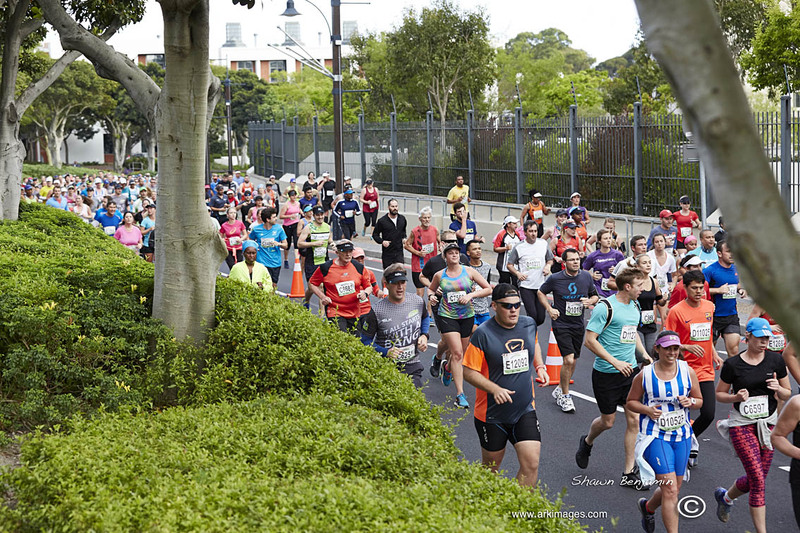 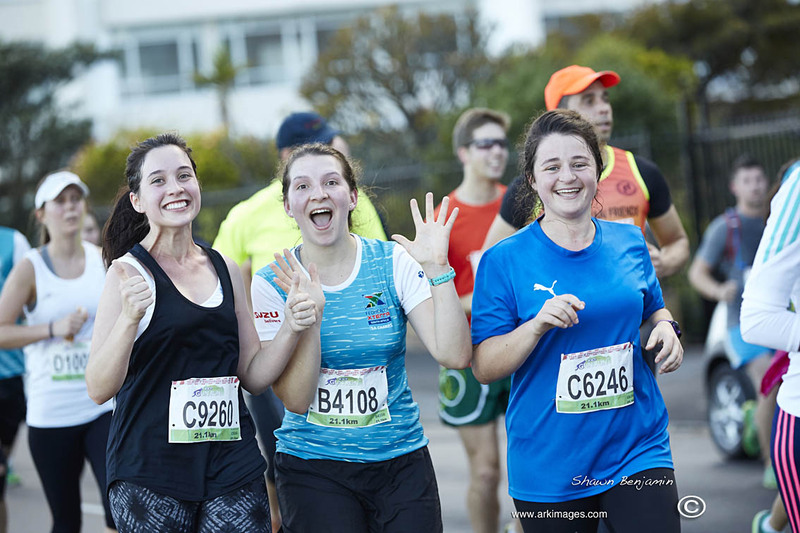 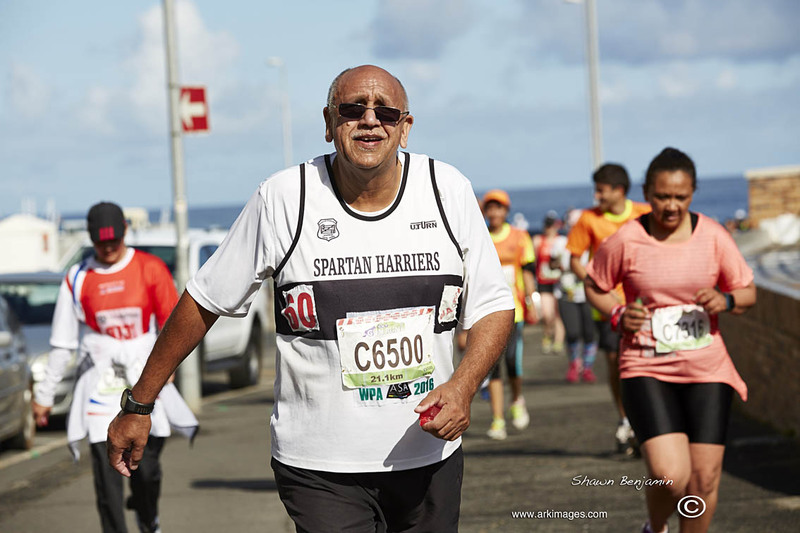 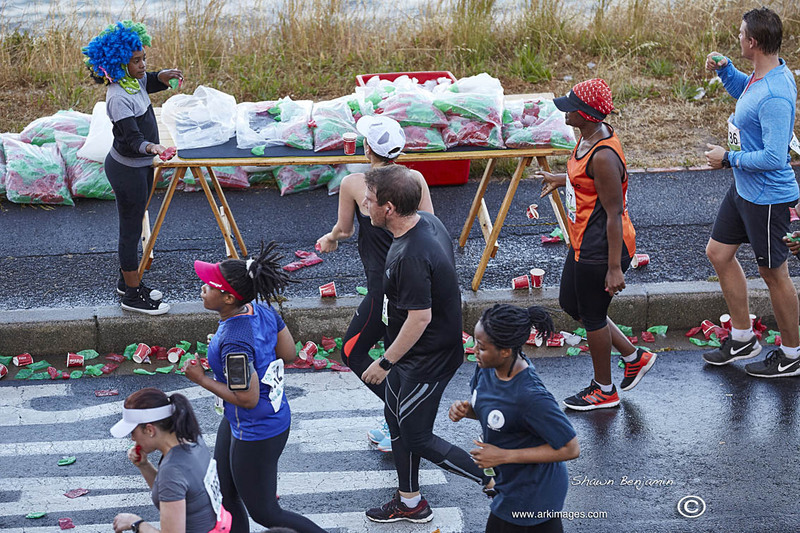 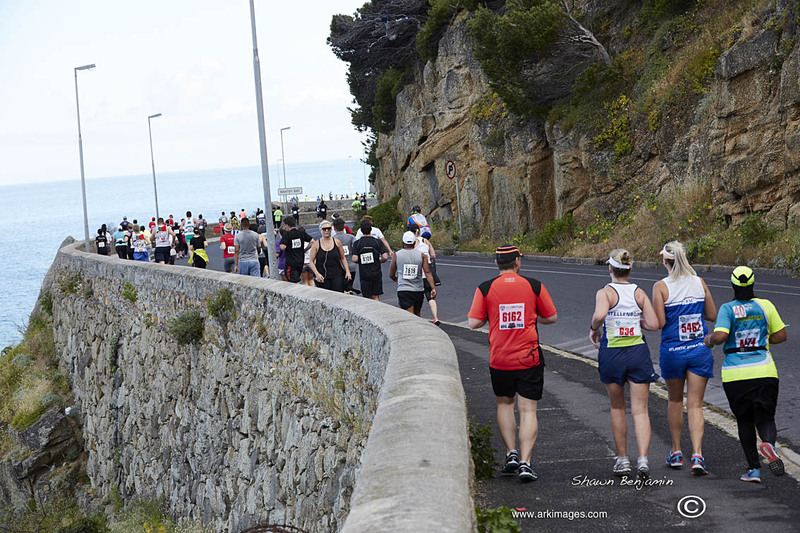 Where can I find the gun run 5km photos.